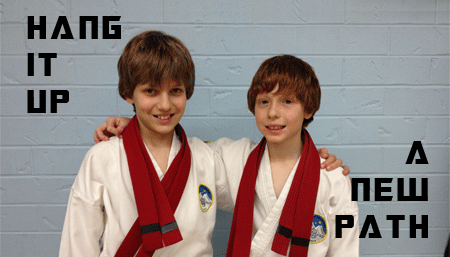 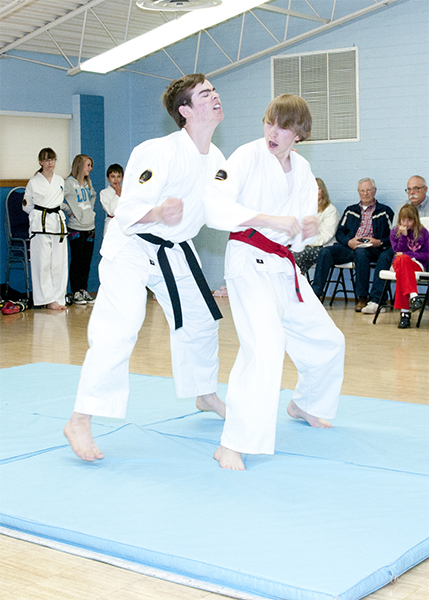 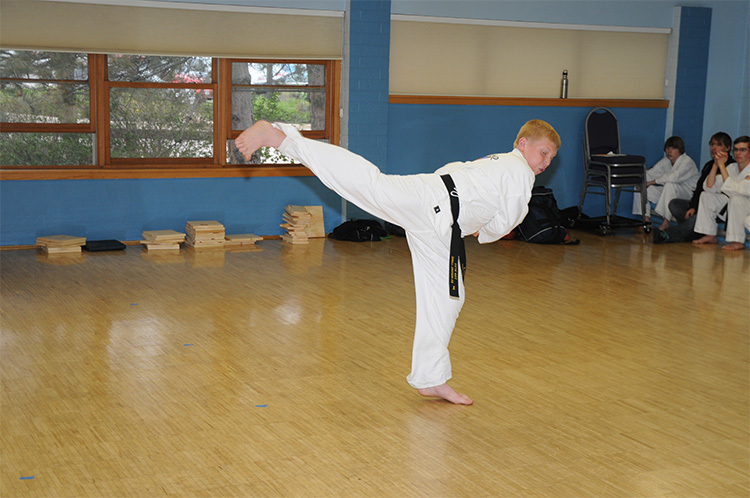 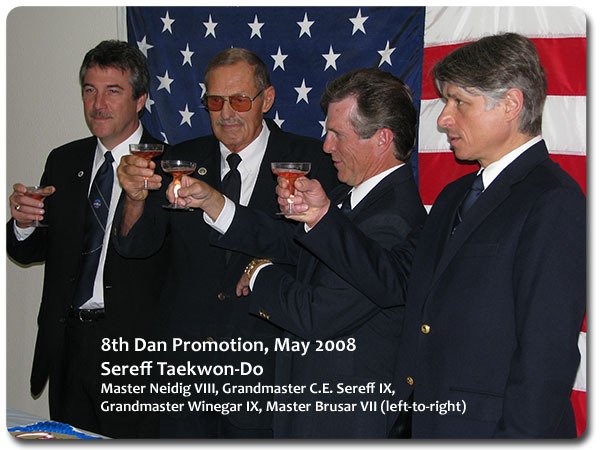 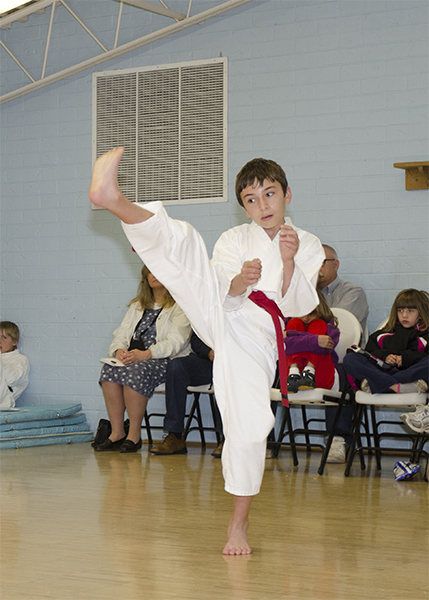 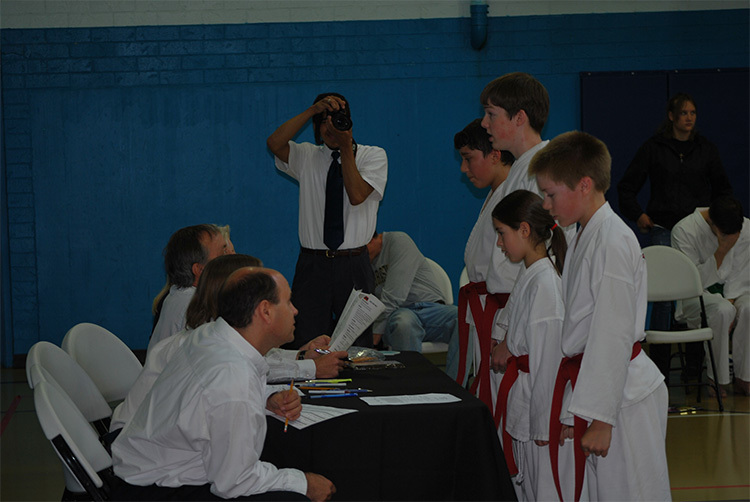 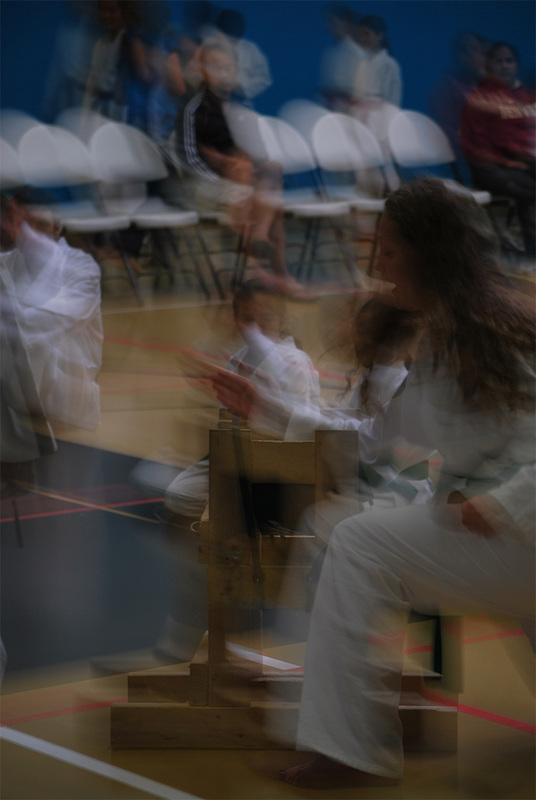 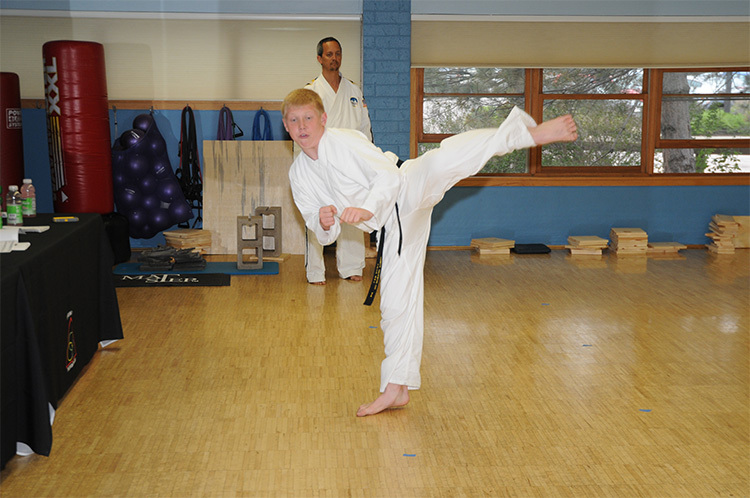 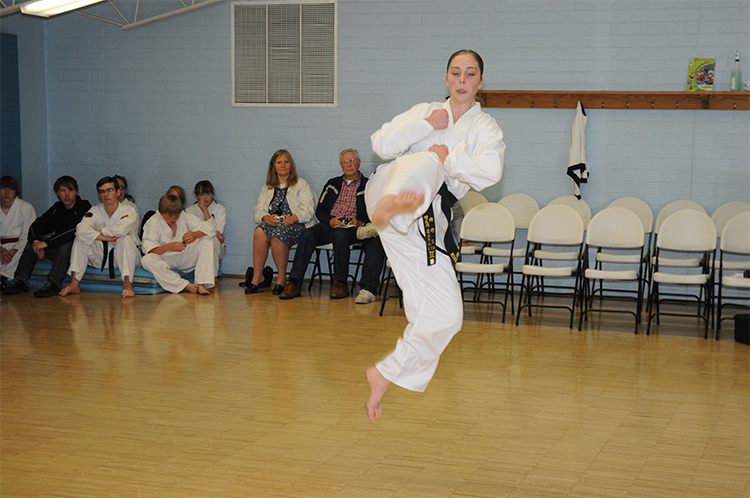 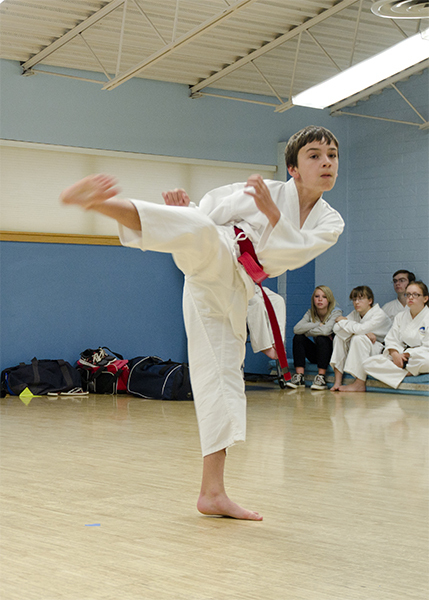 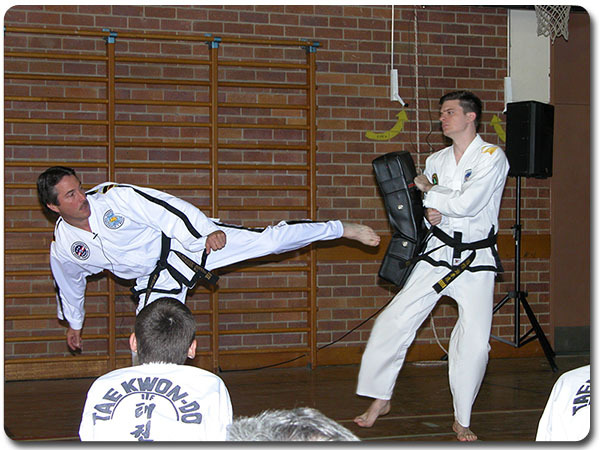 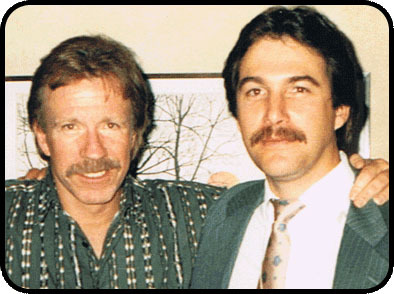 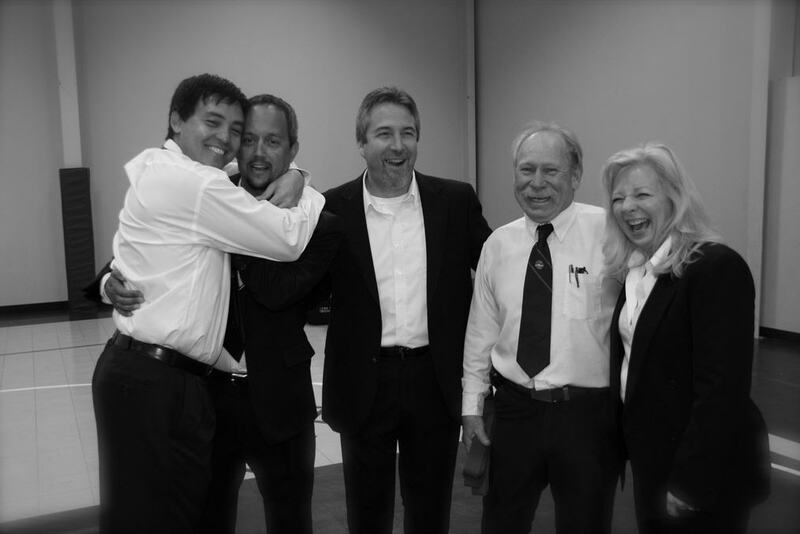 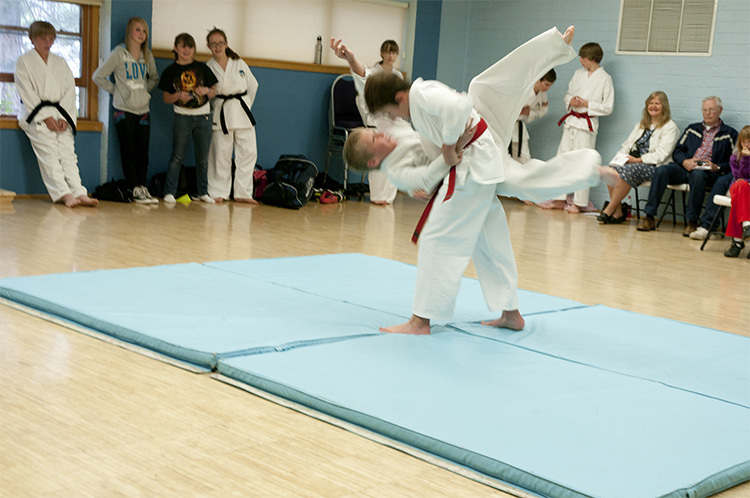 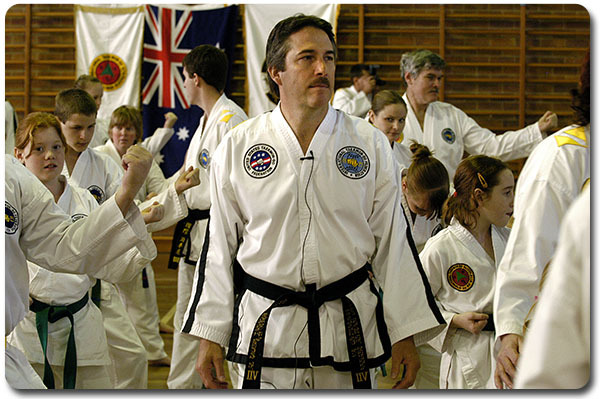 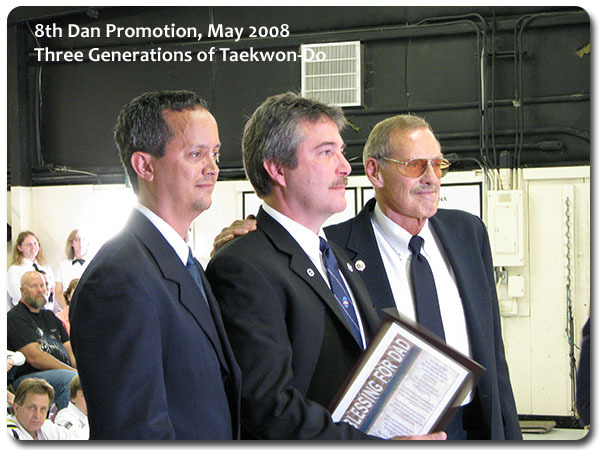 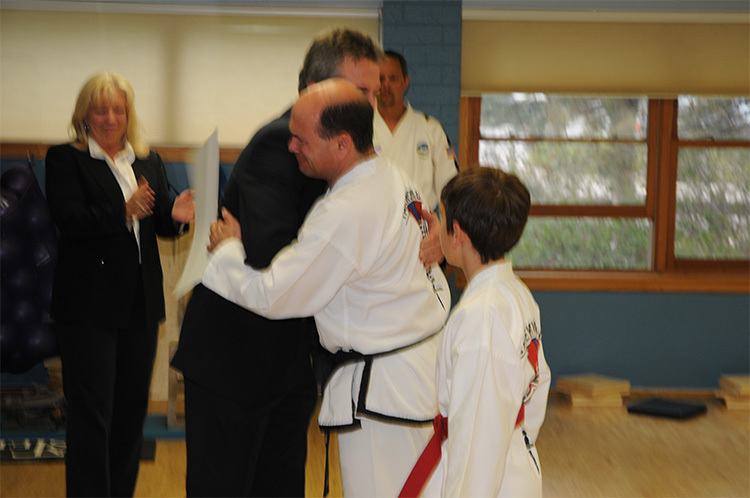 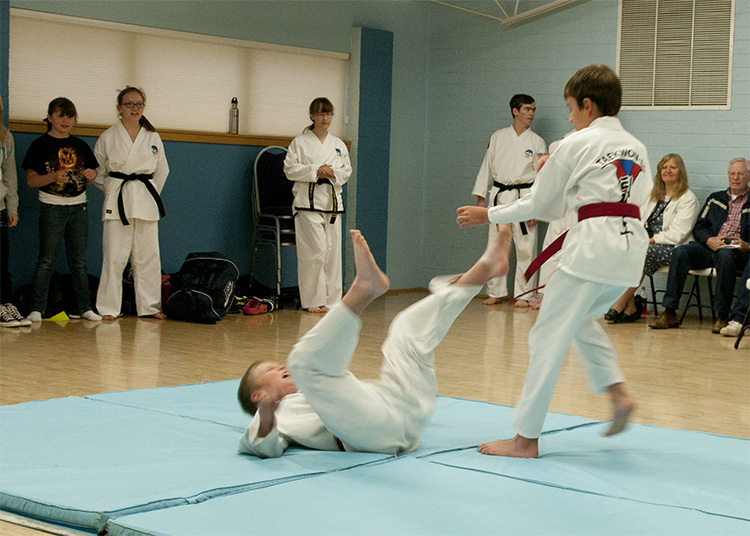 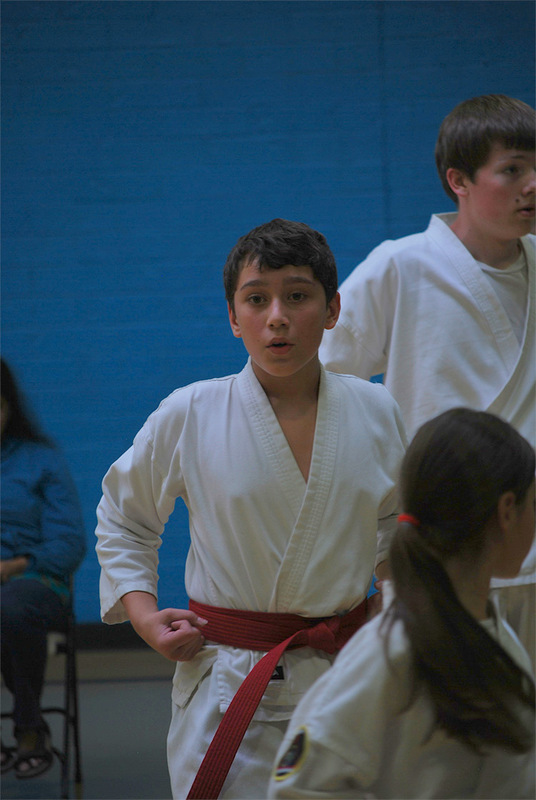 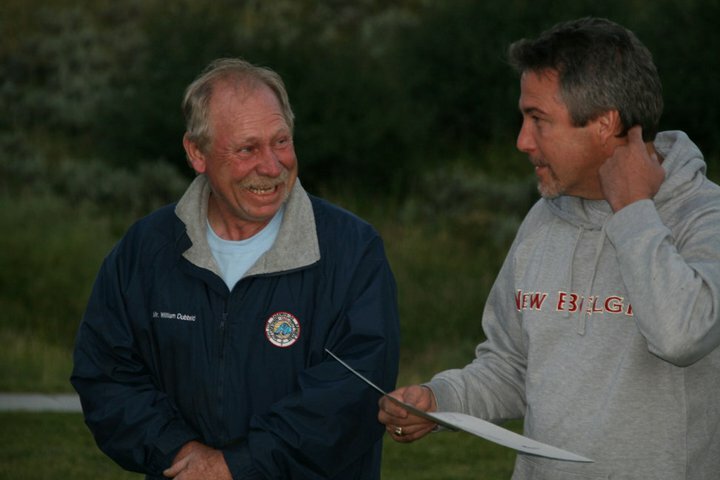 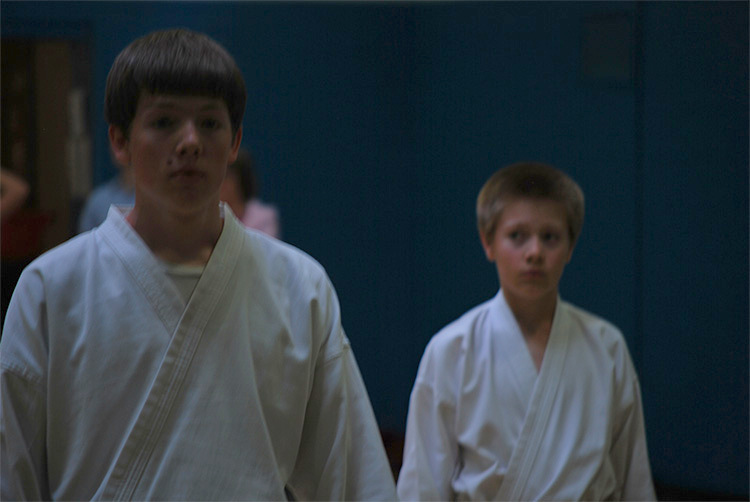 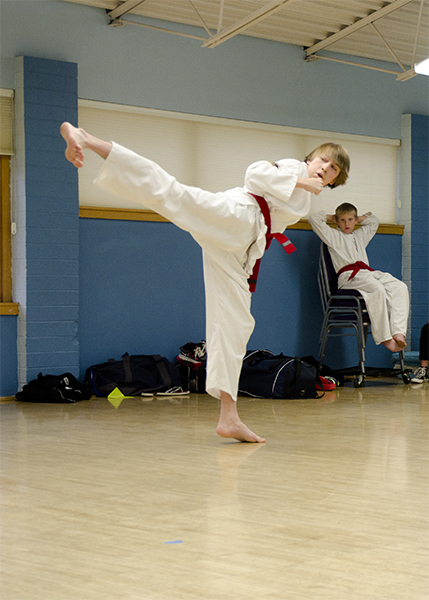 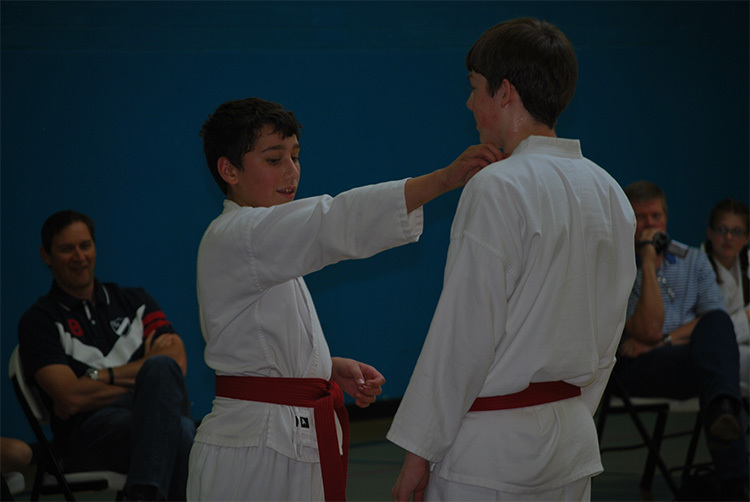 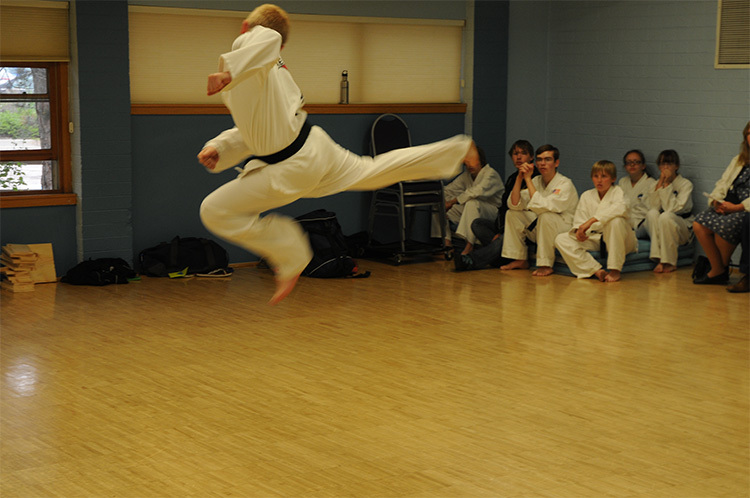 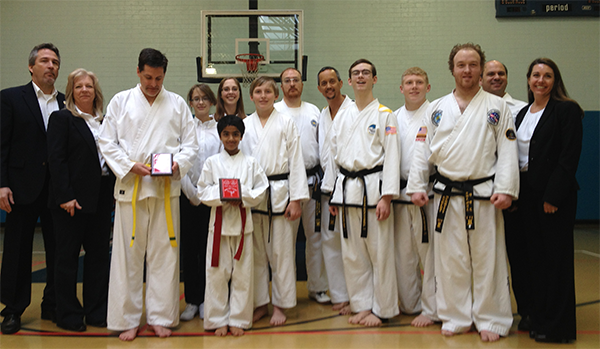 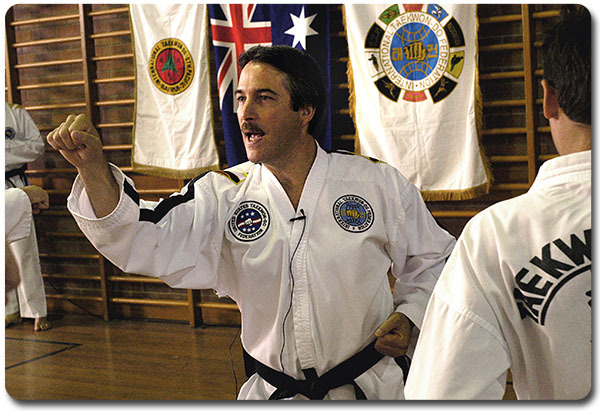 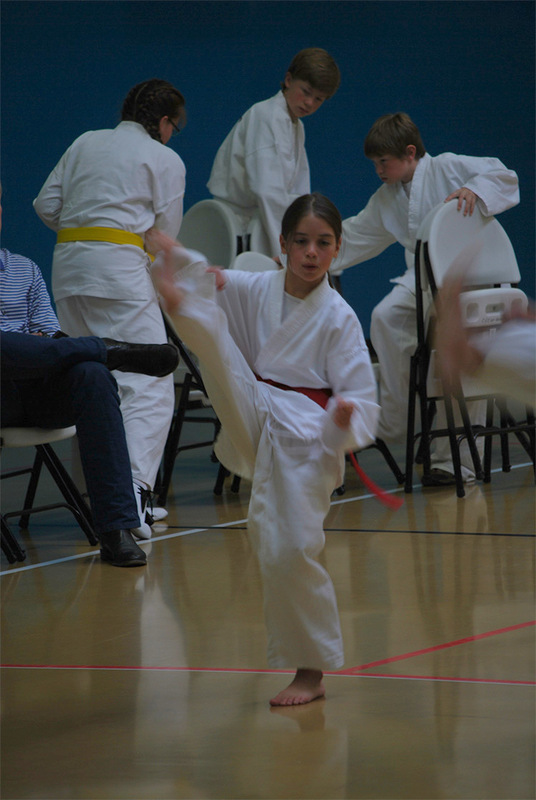 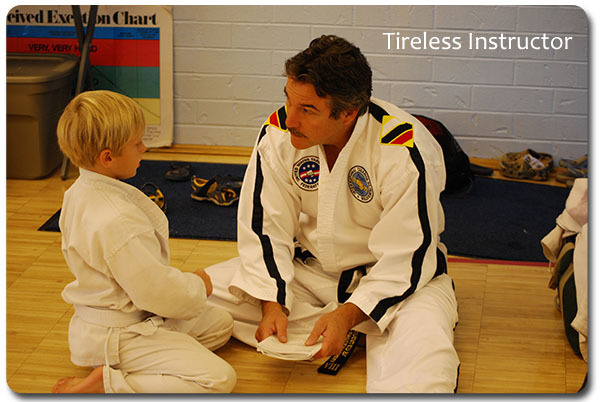 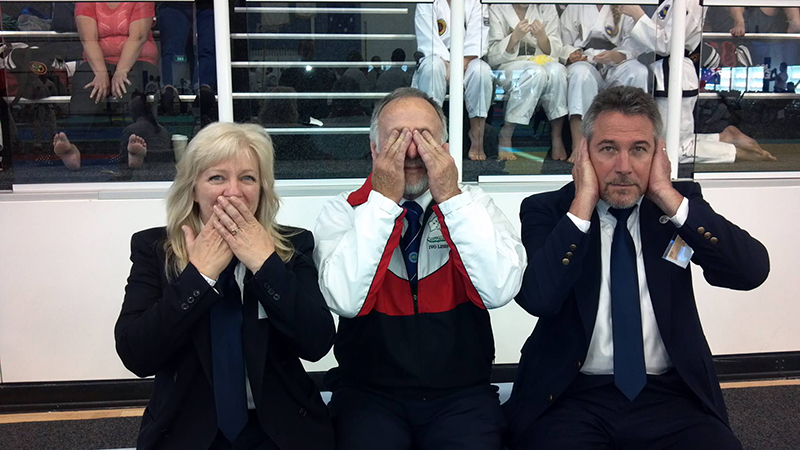 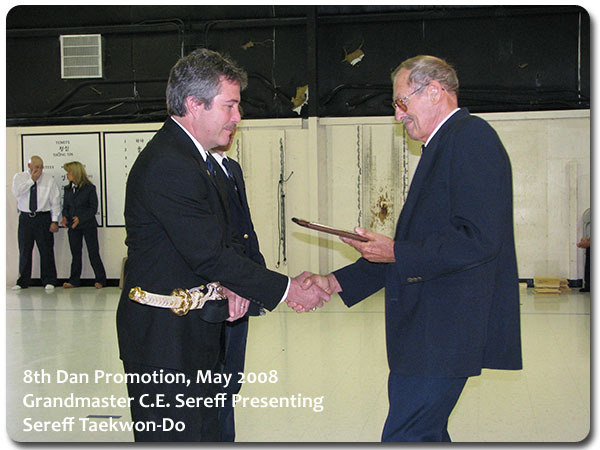 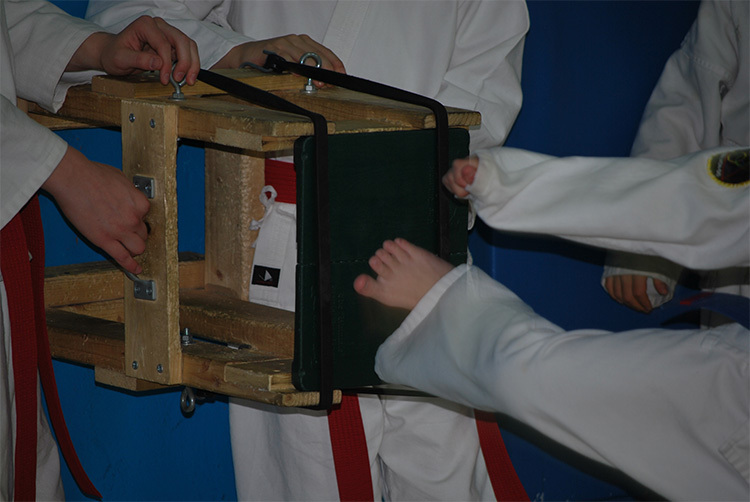 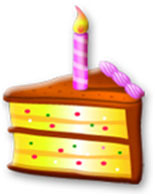 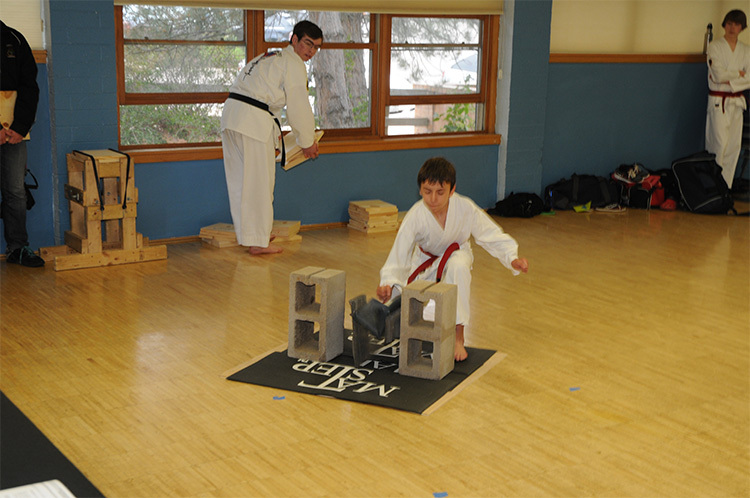 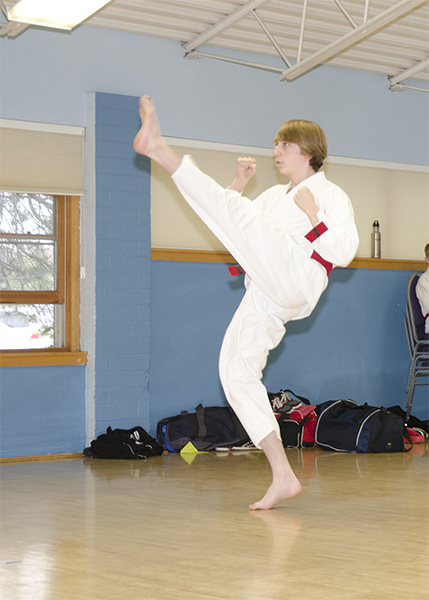 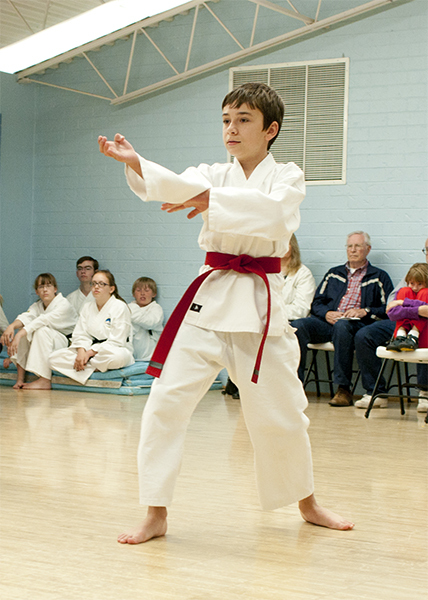 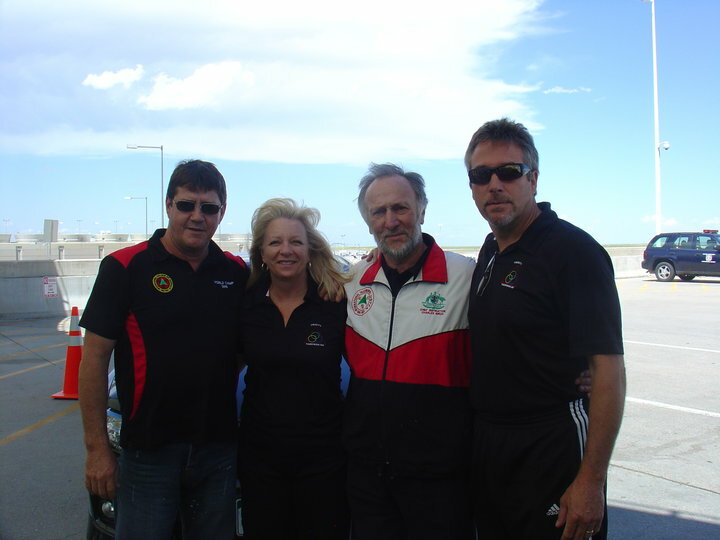 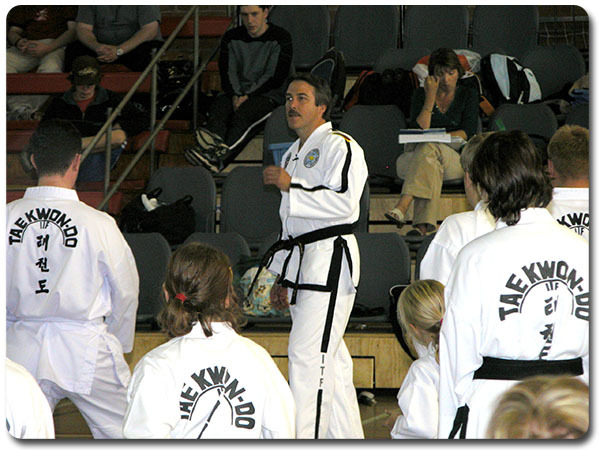 Here are the latest news articles for events occurring within Trinity Taekwon-Do. 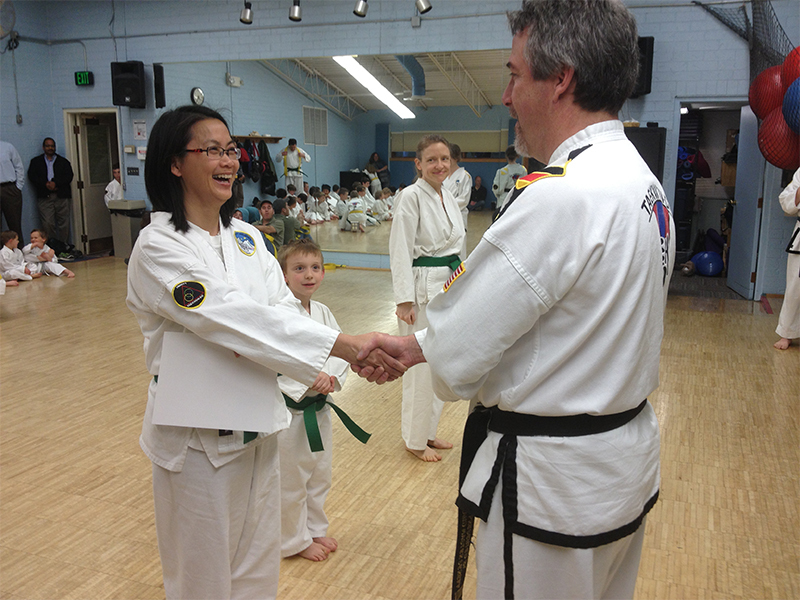 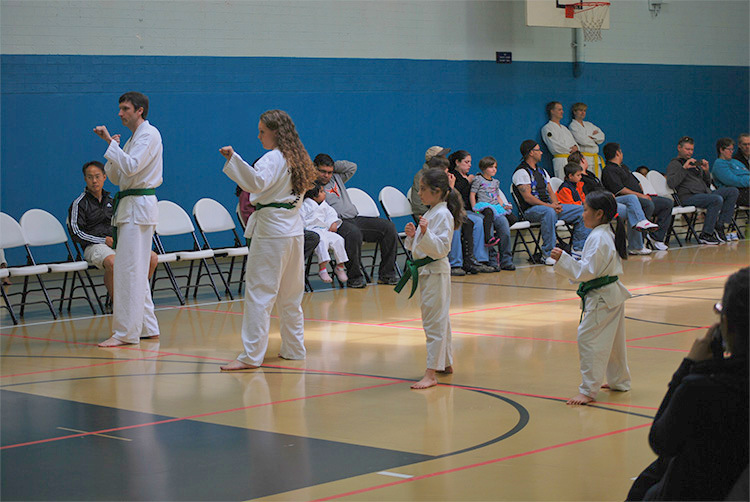 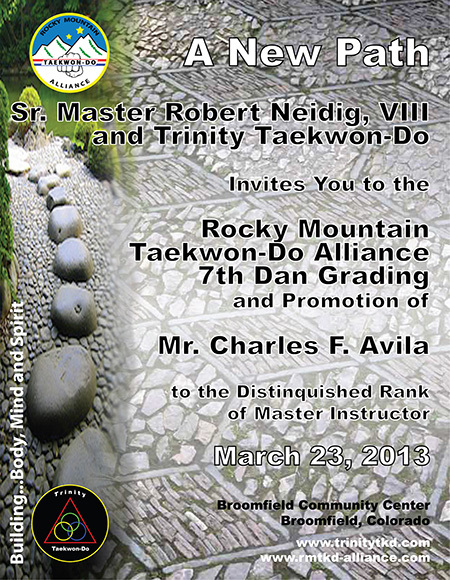 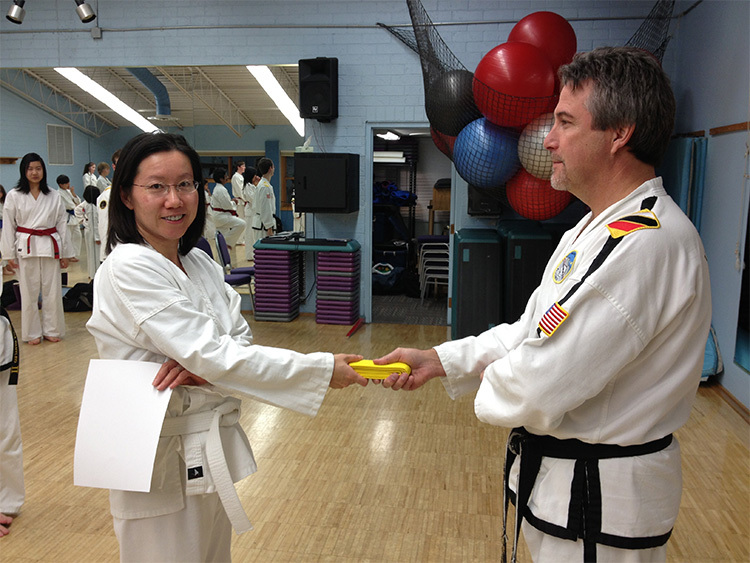 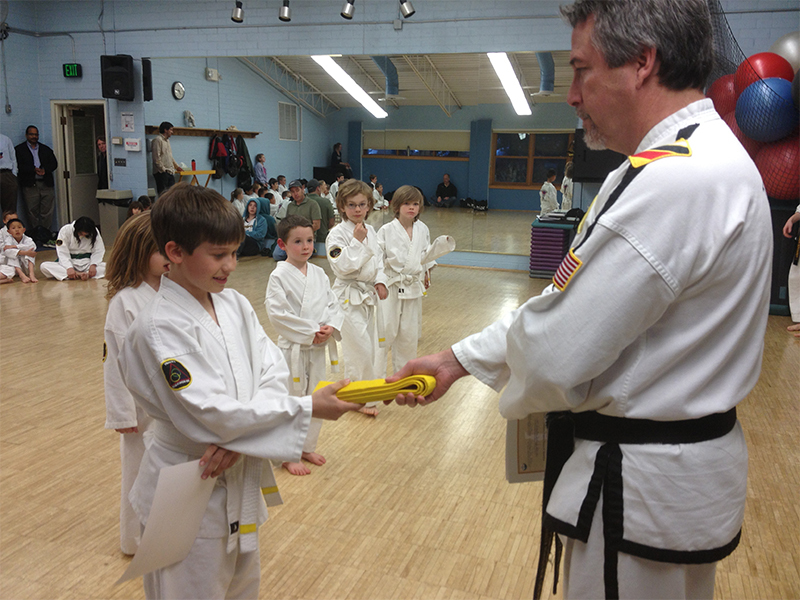 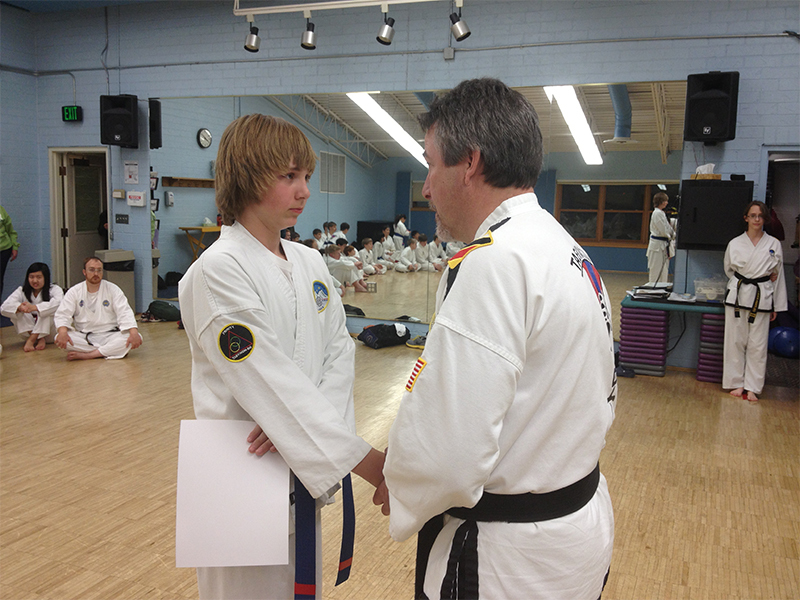 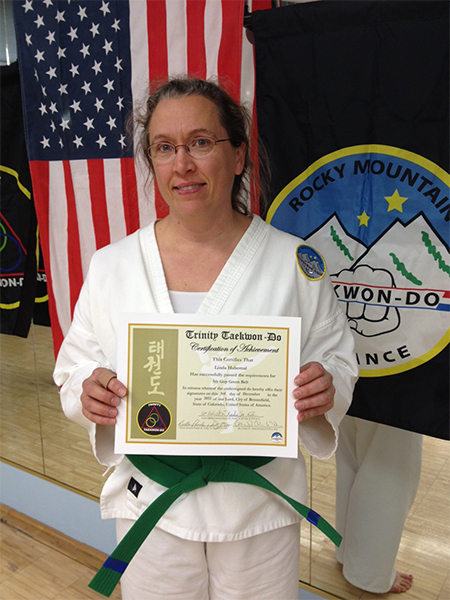 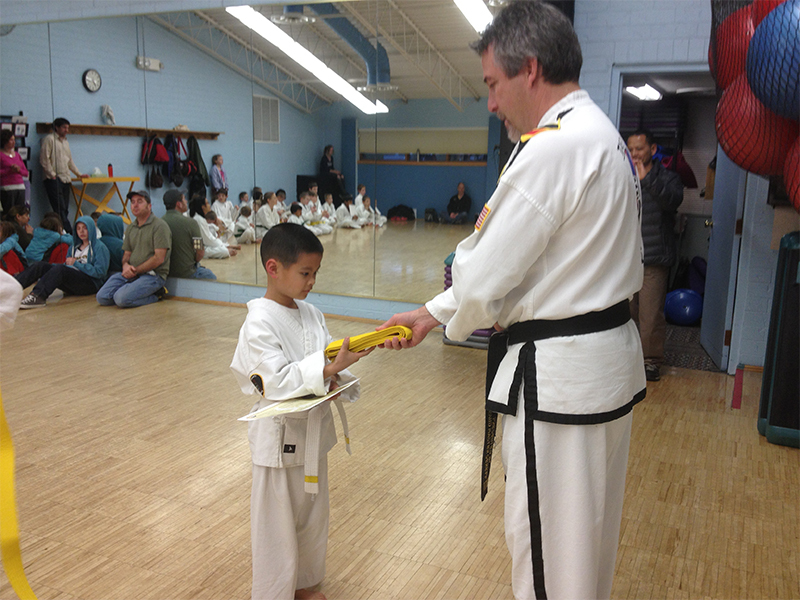 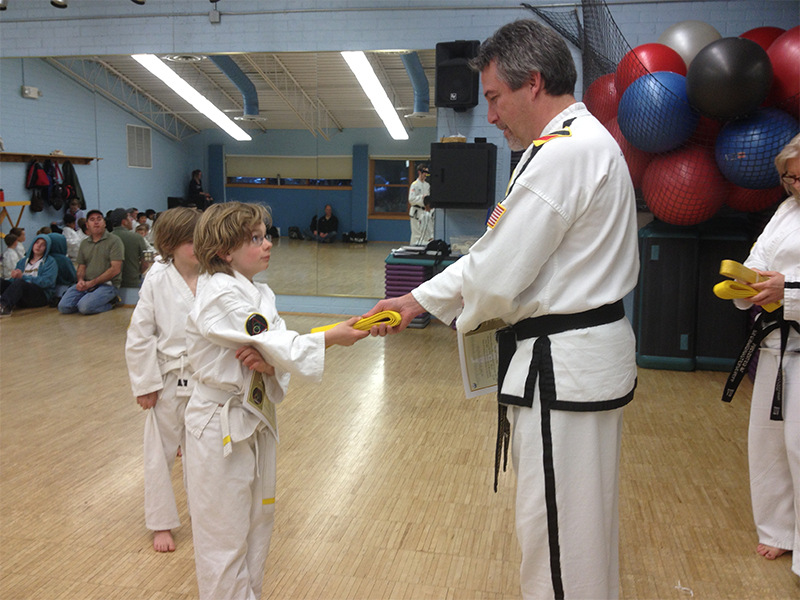 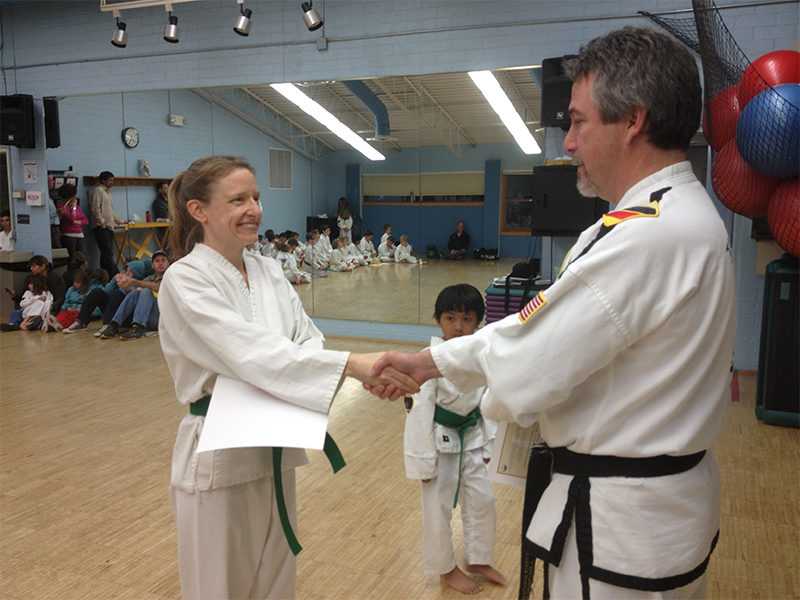 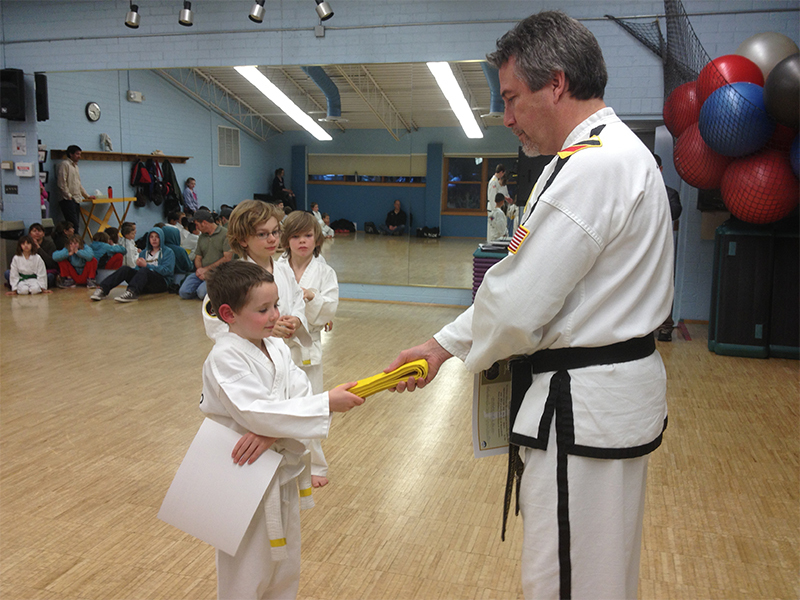 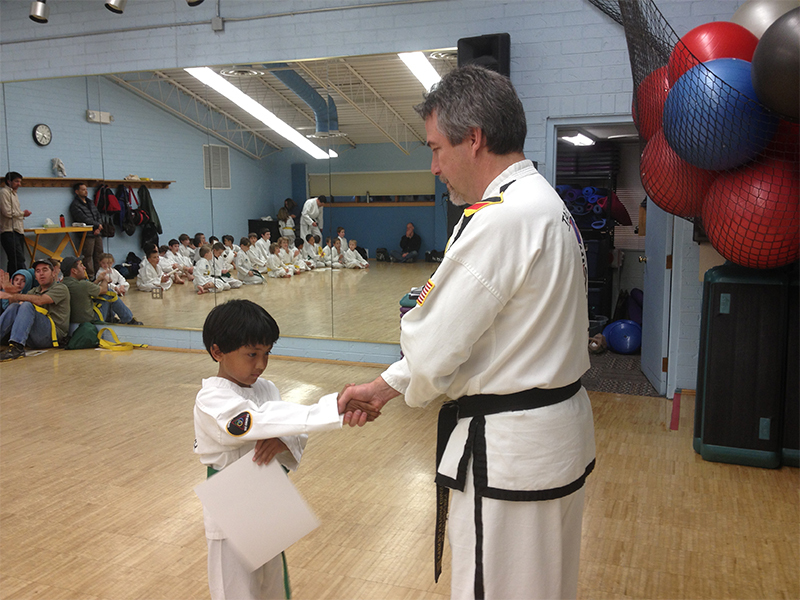 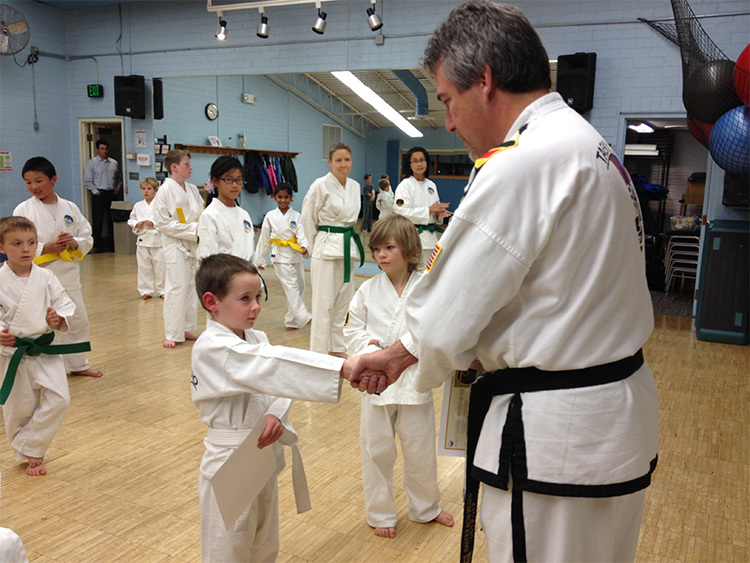 Trinity Taekwon-Do is conducting the first color belt testing of 2013. 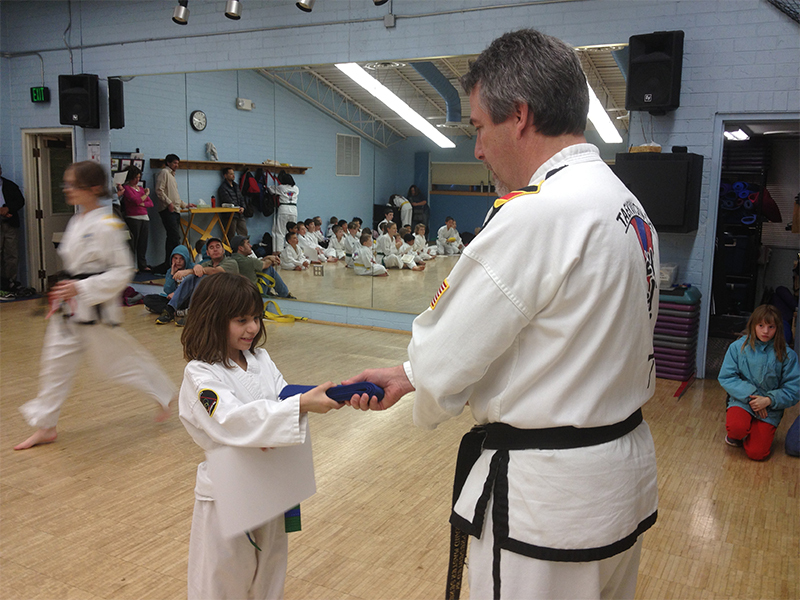 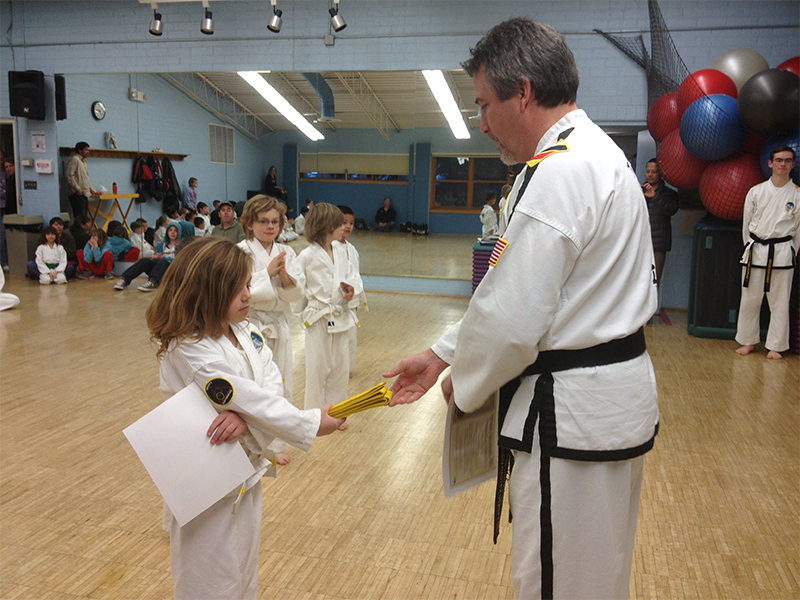 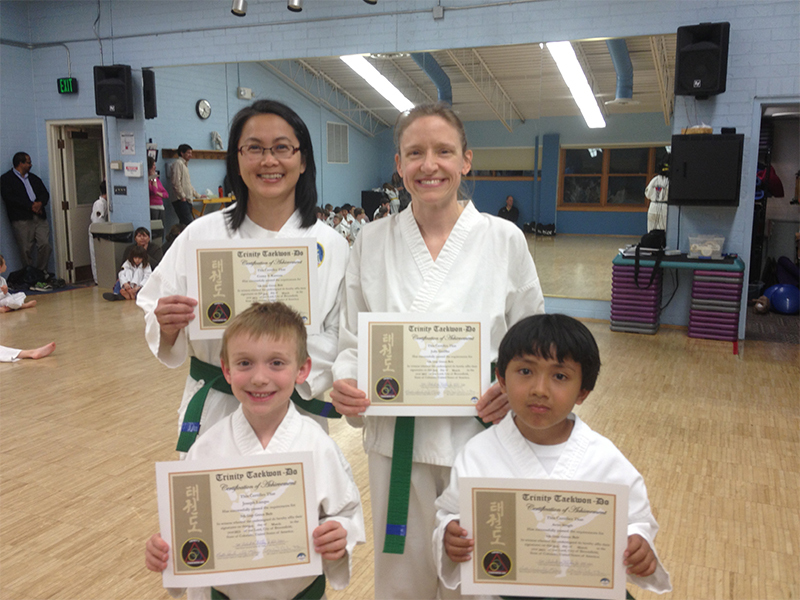 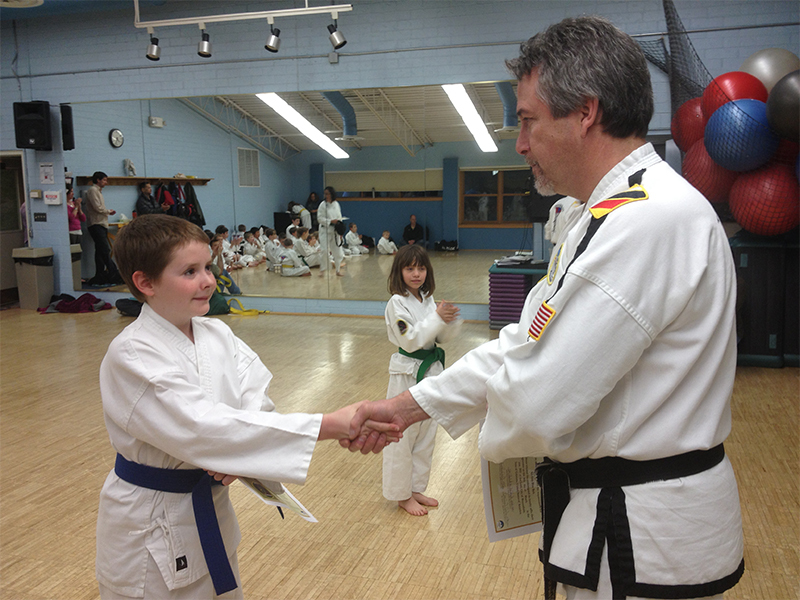 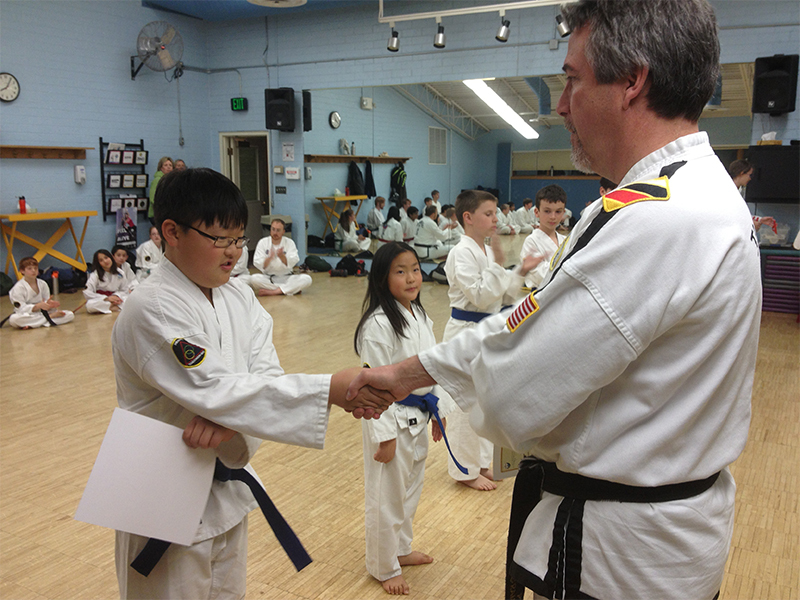 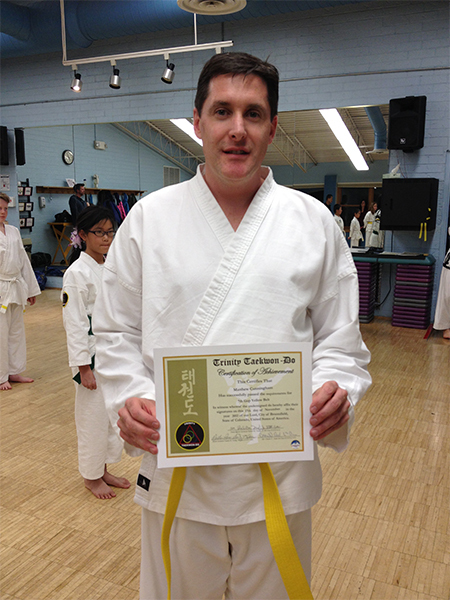 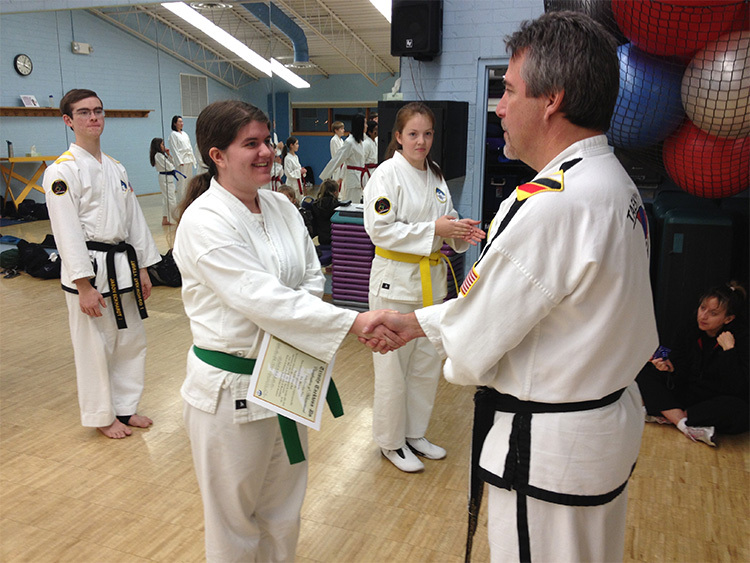 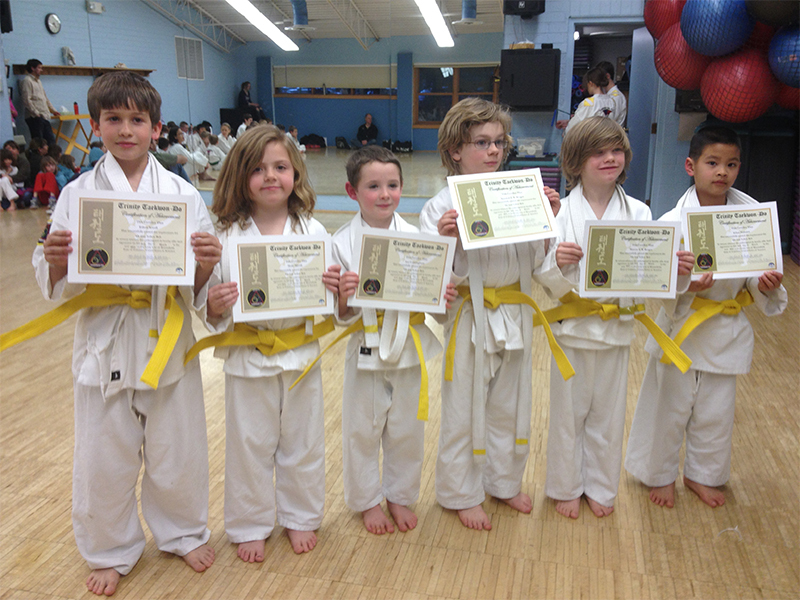 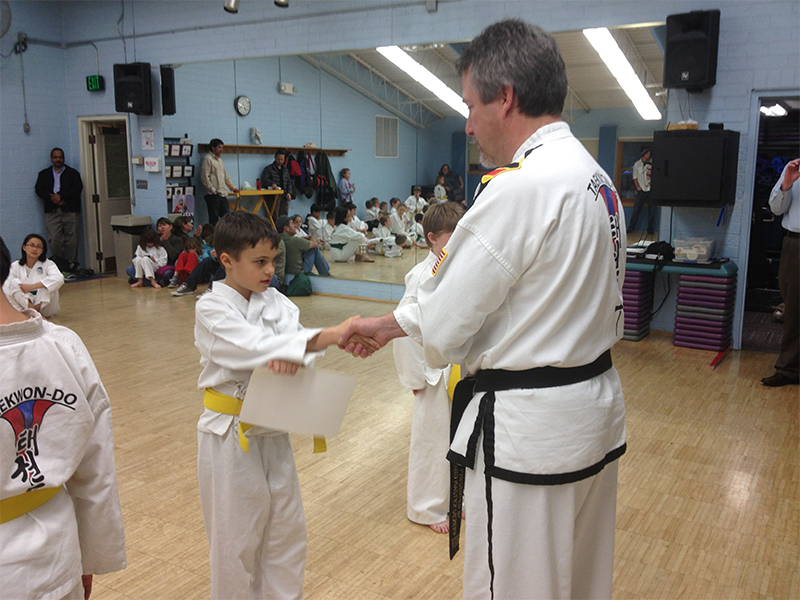 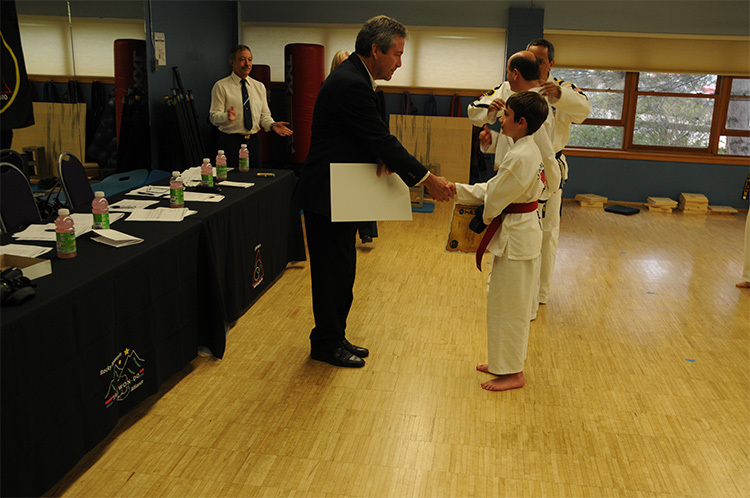 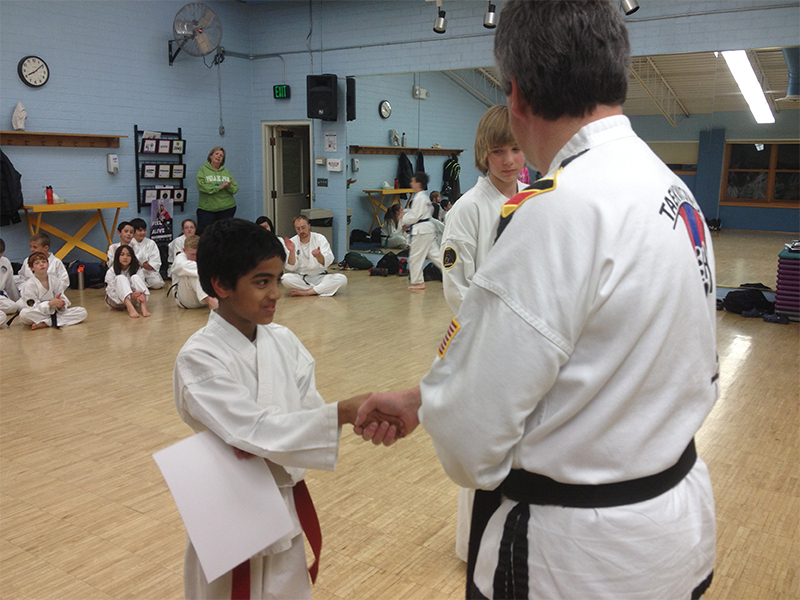 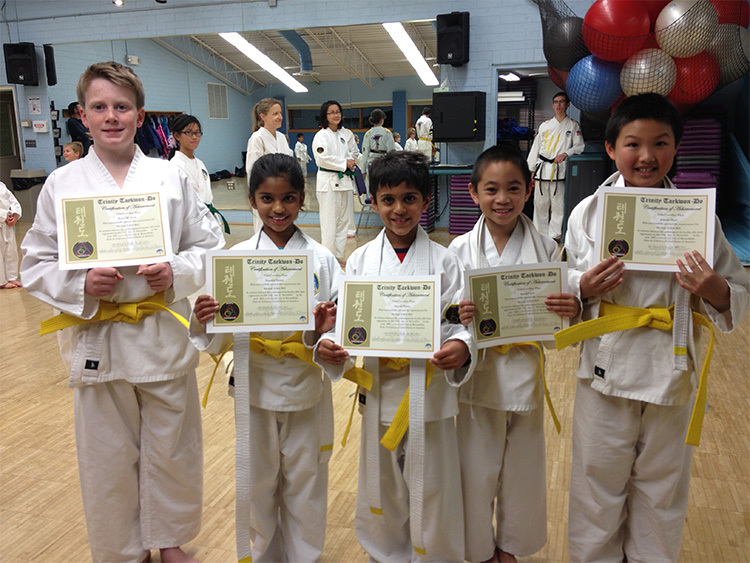 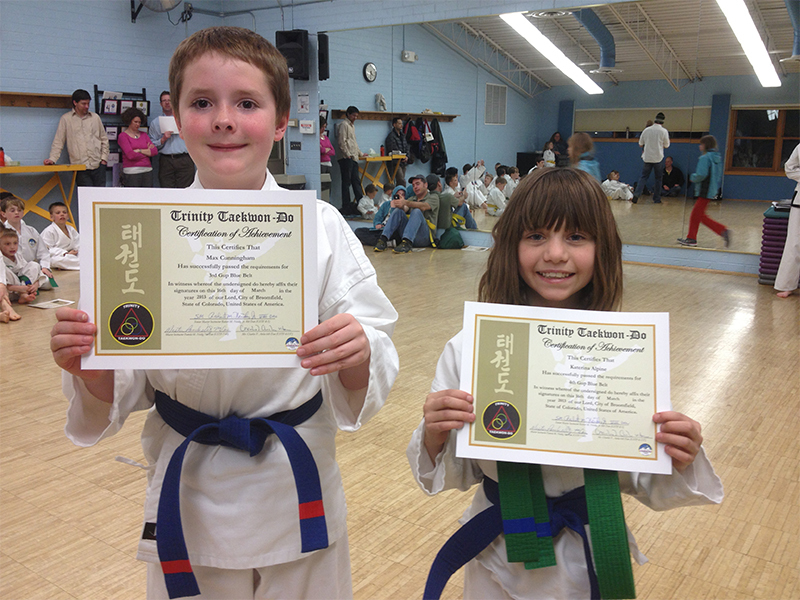 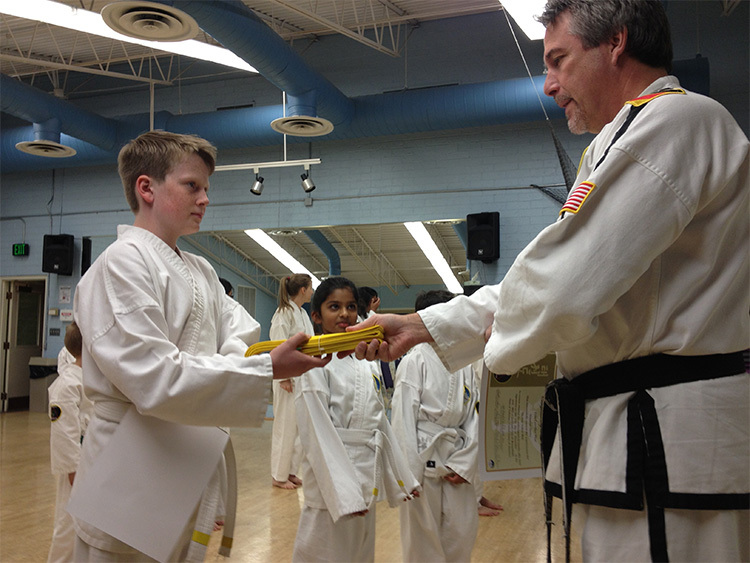 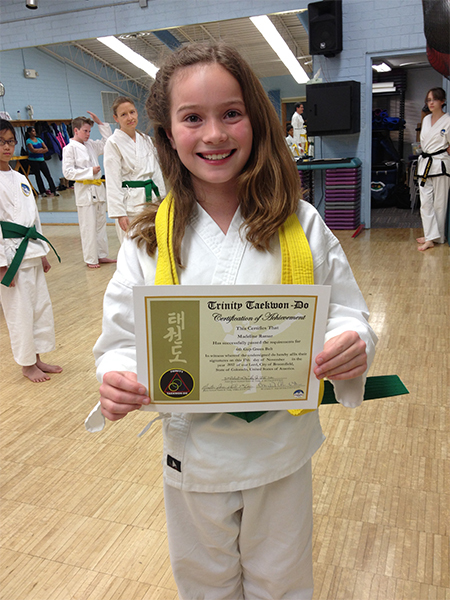 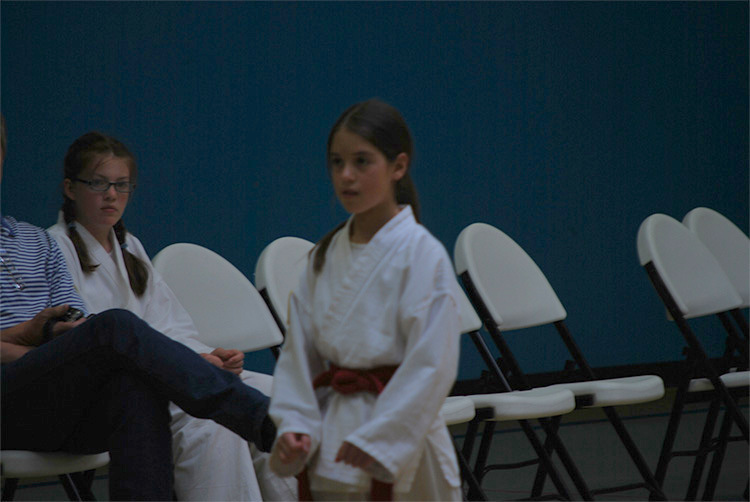 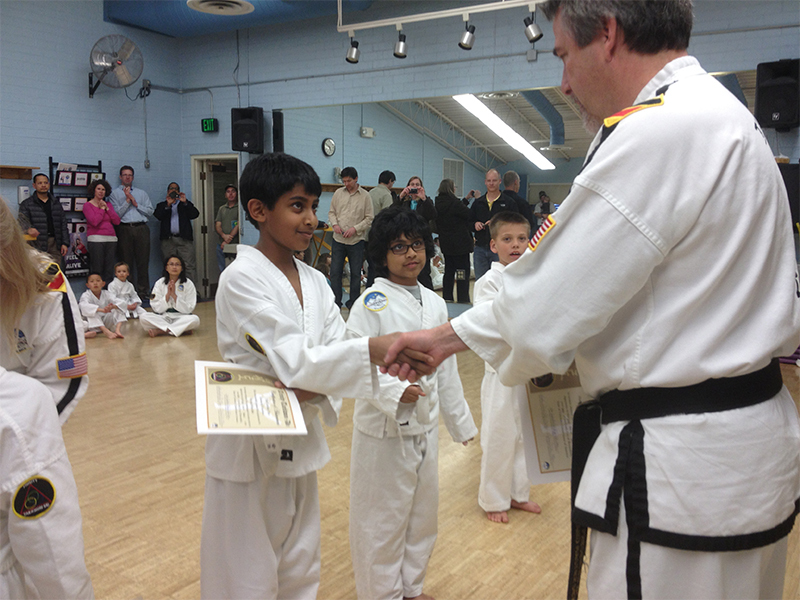 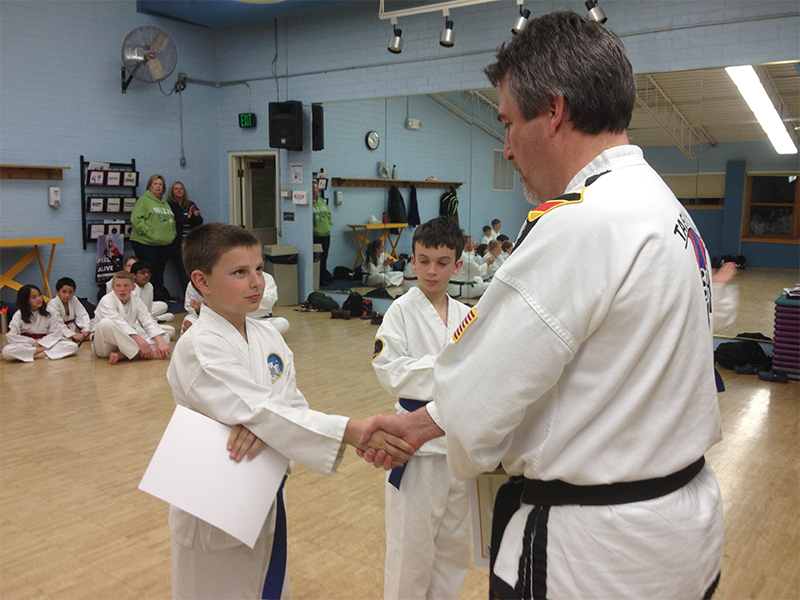 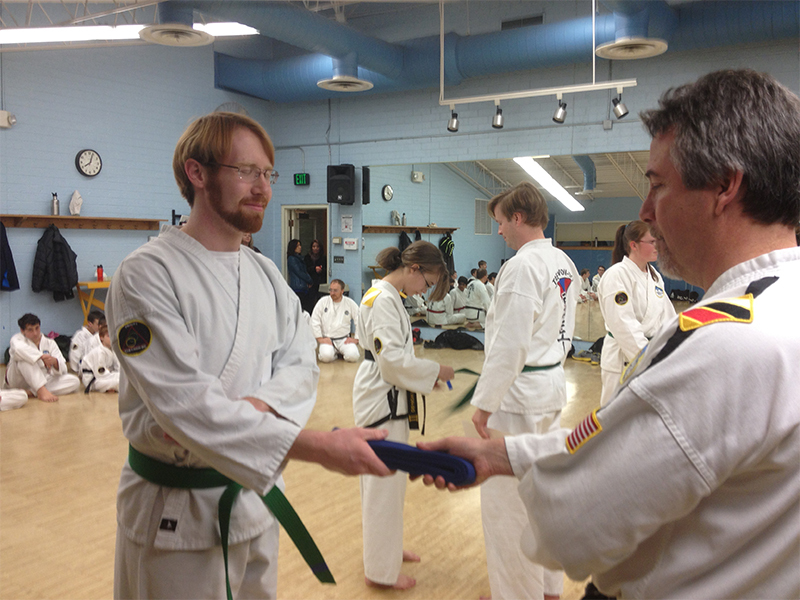 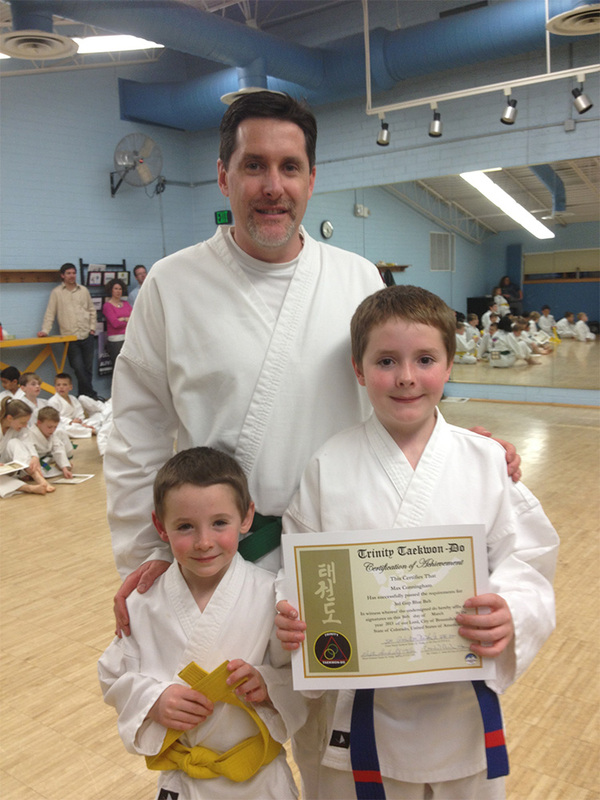 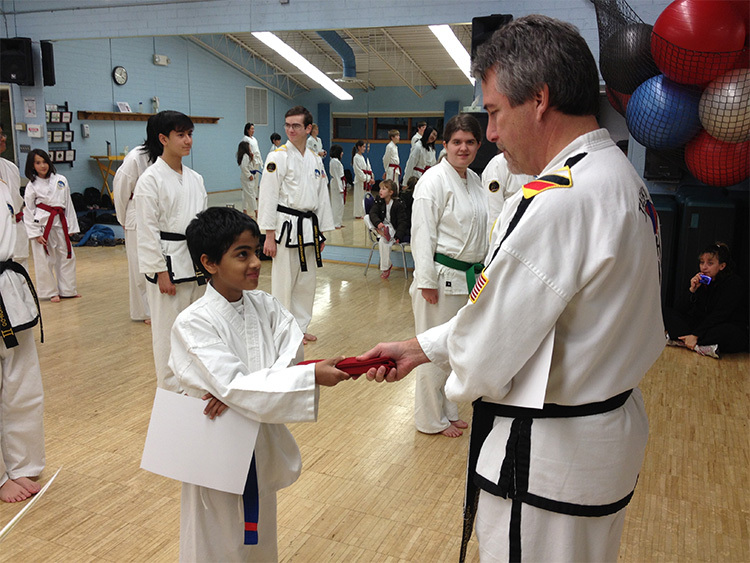 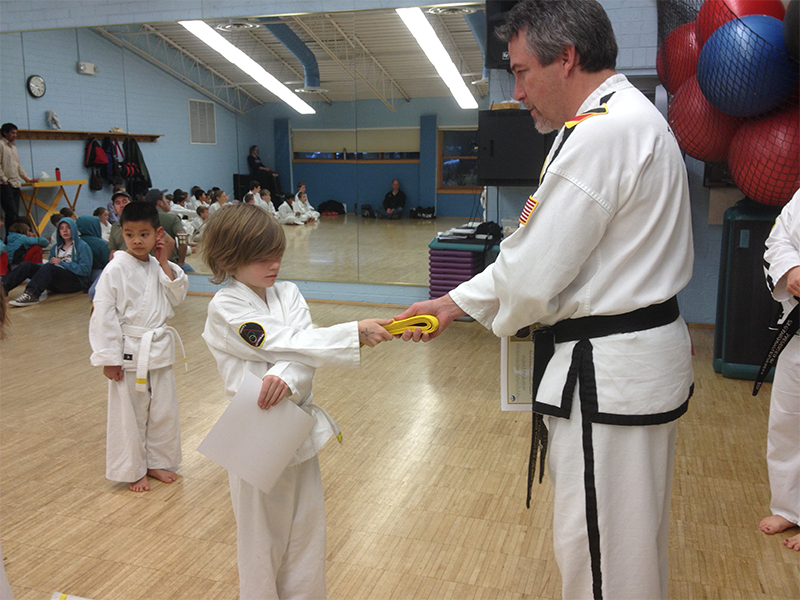 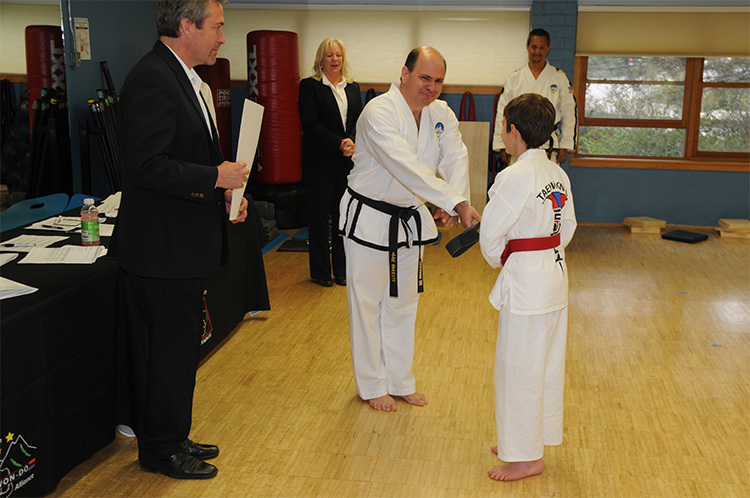 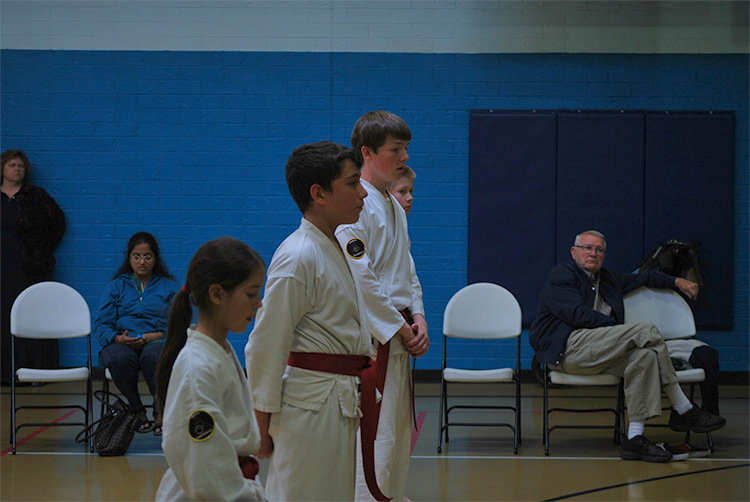 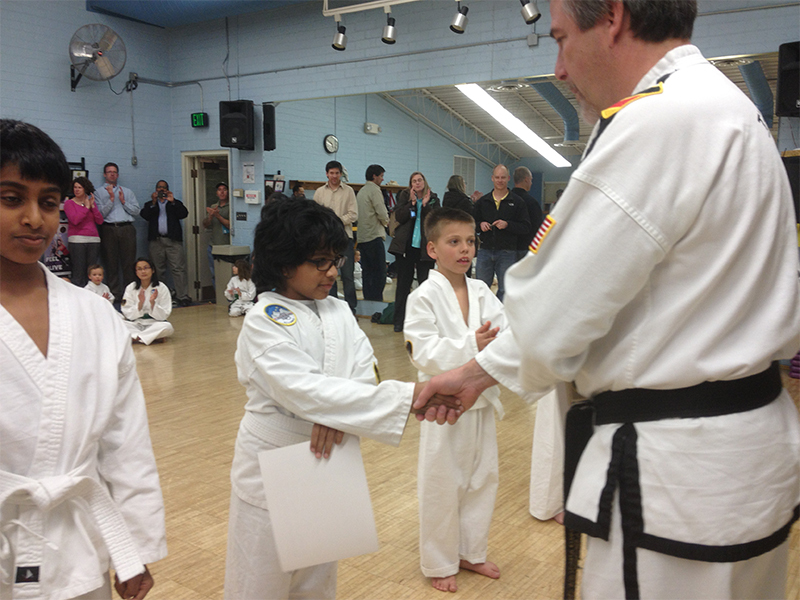 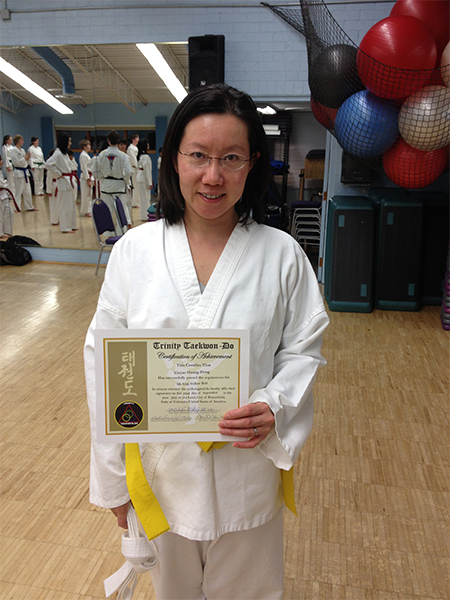 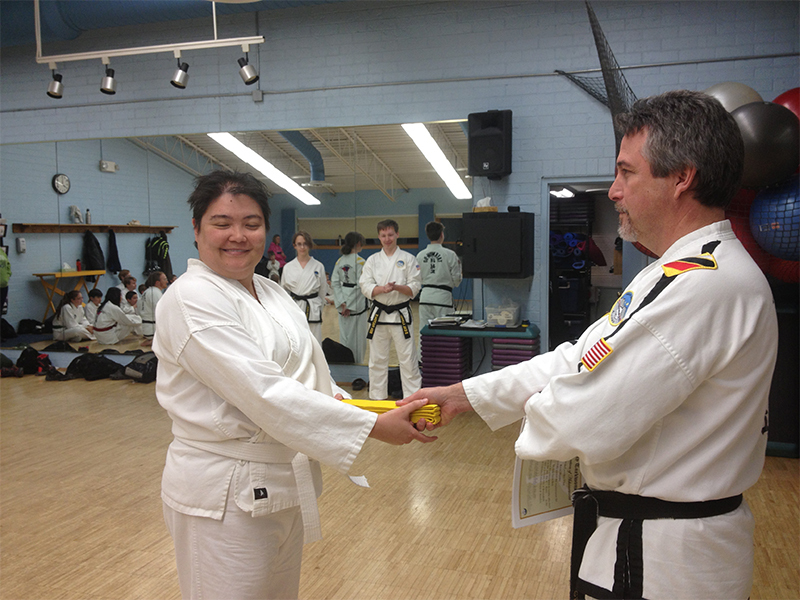 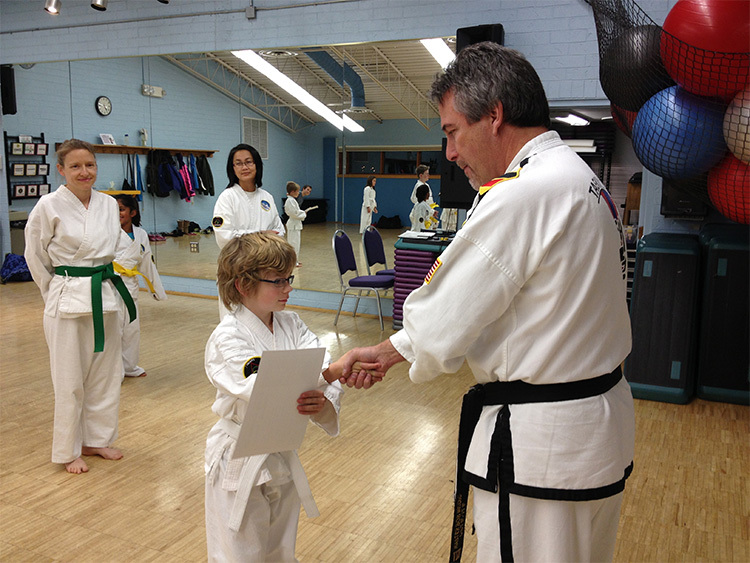 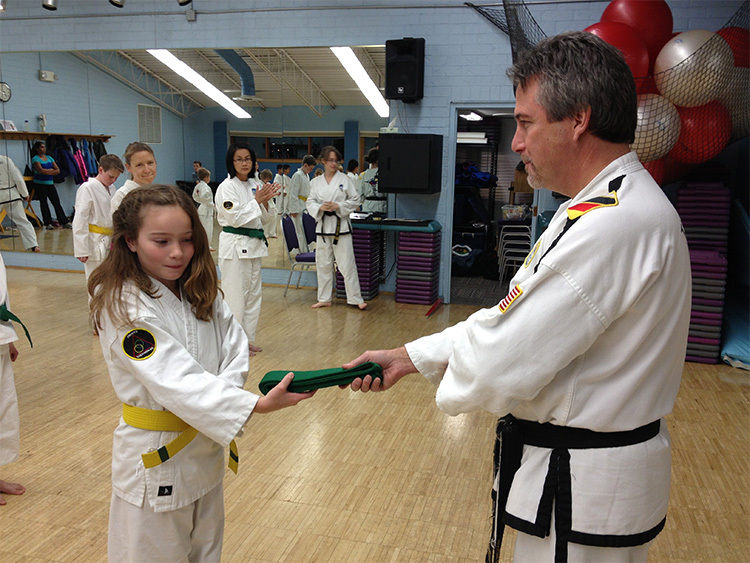 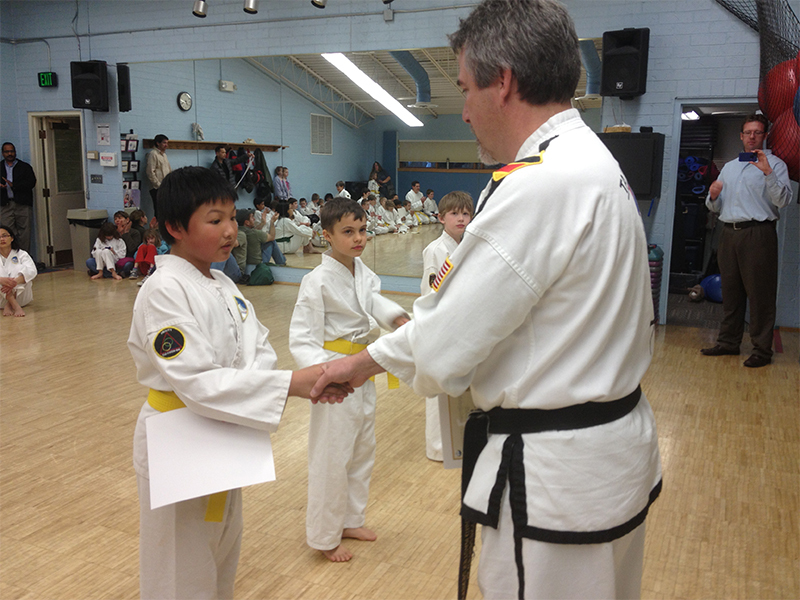 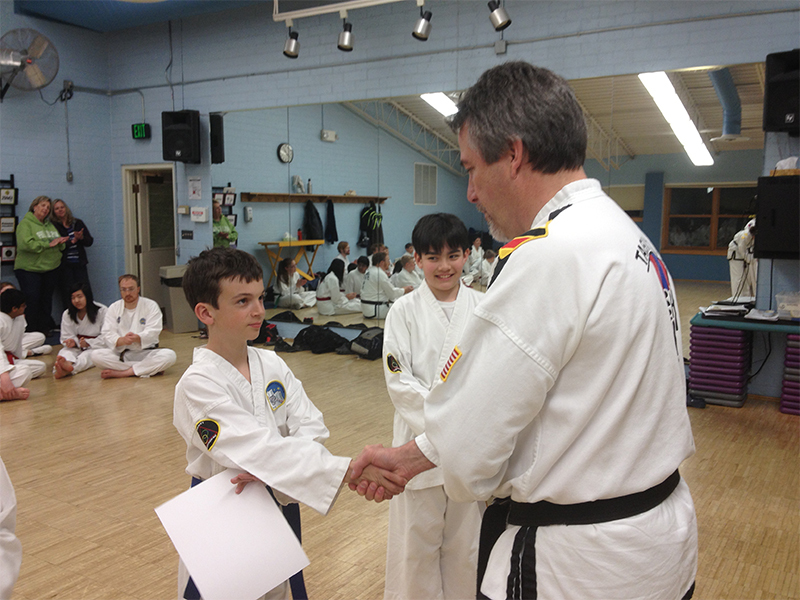 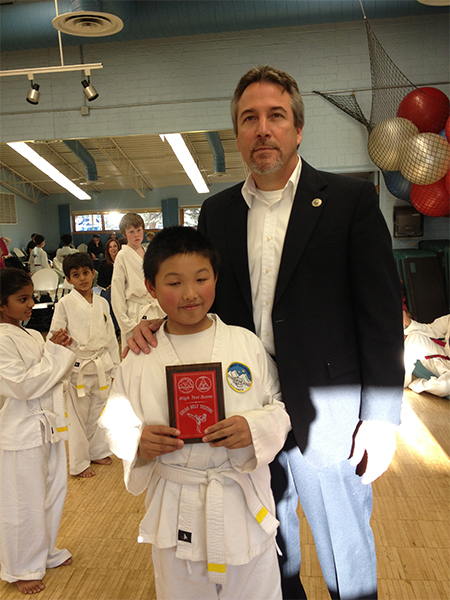 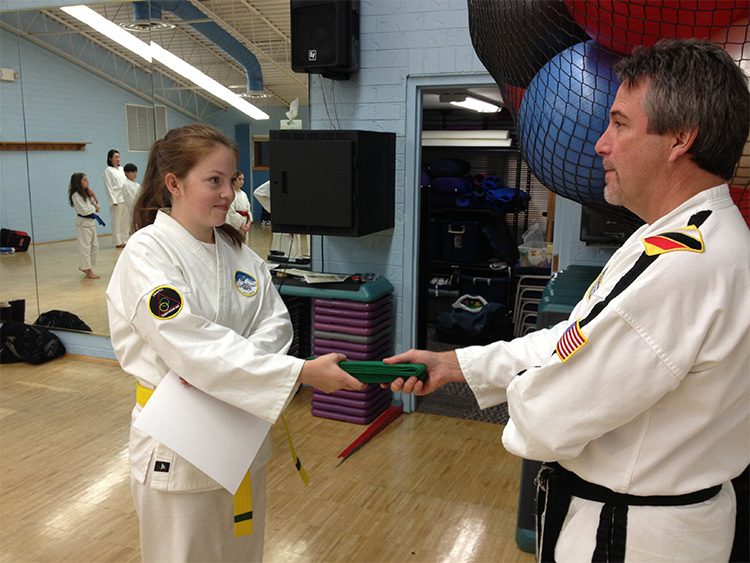 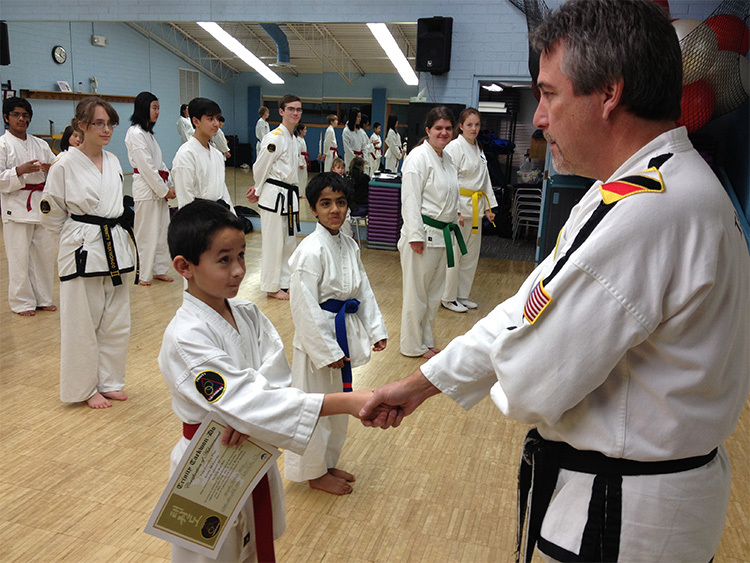 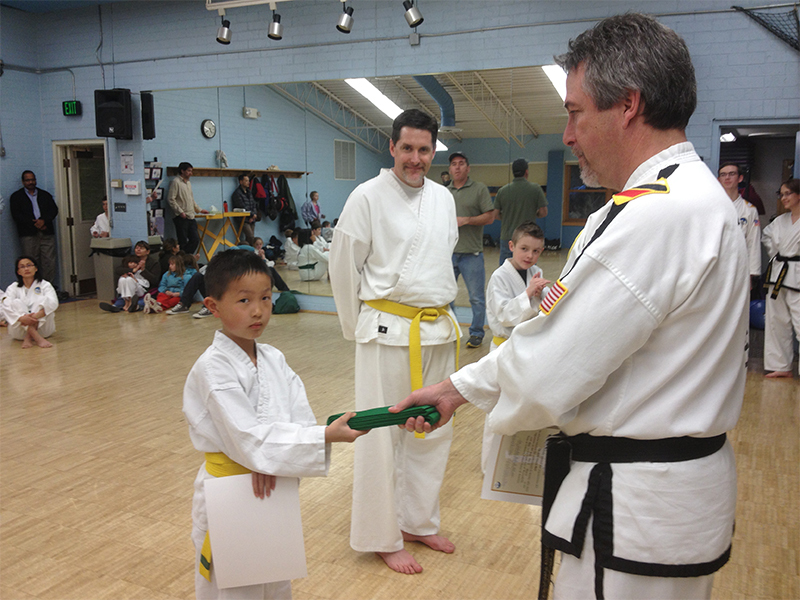 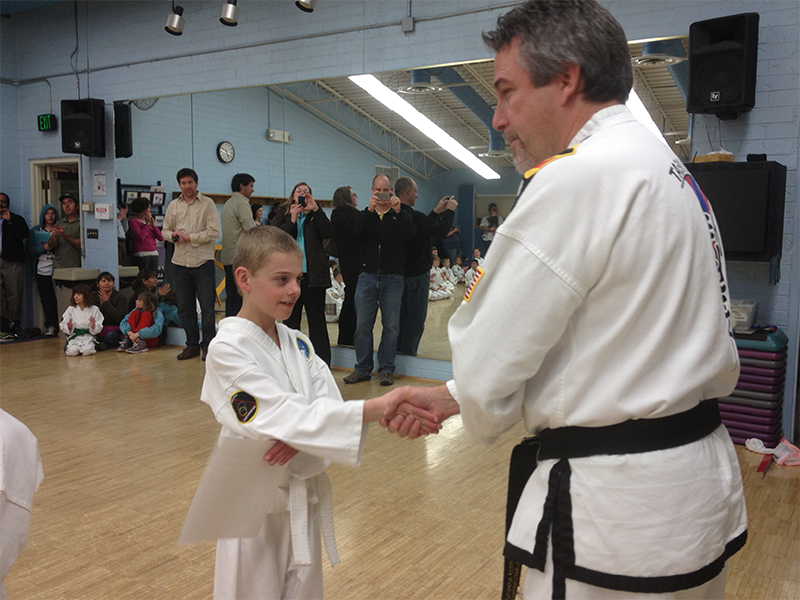 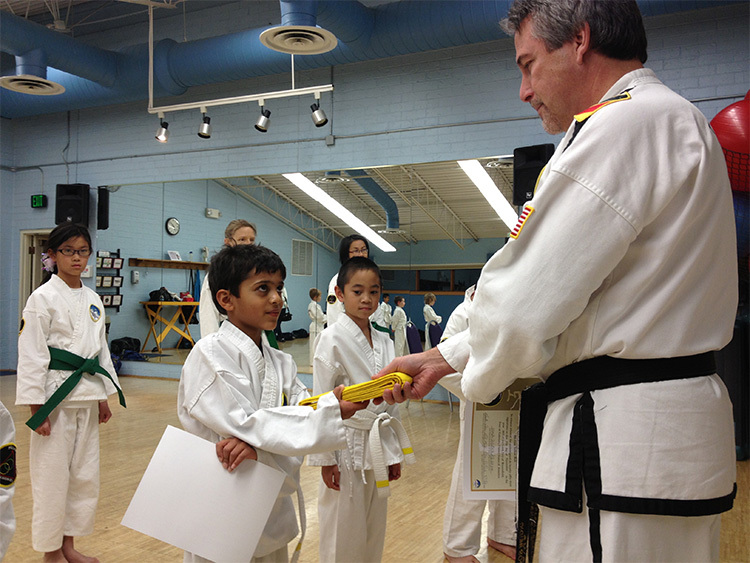 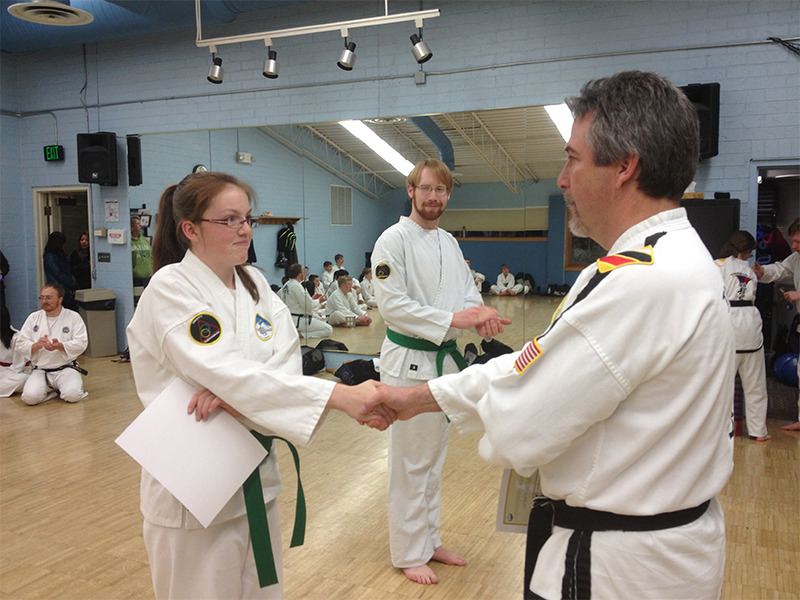 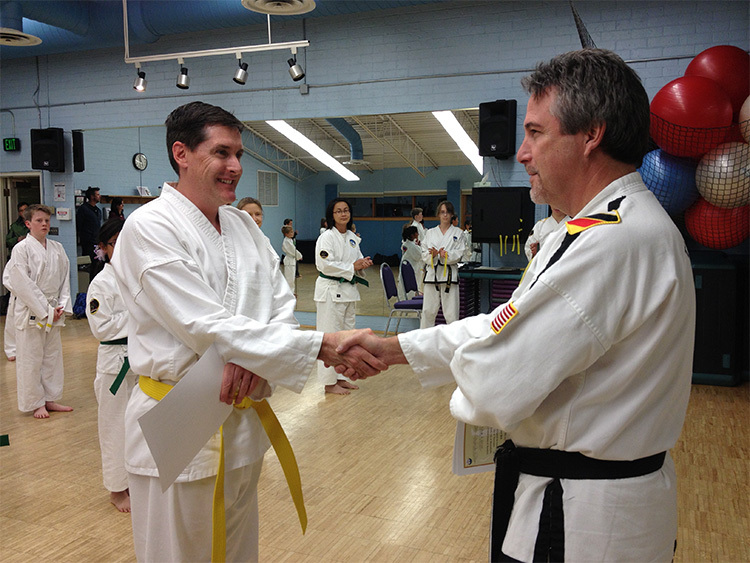 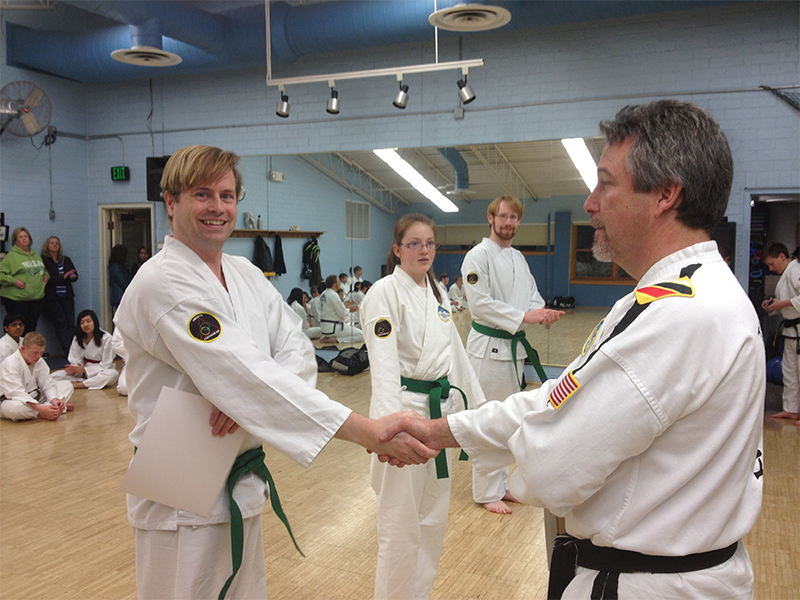 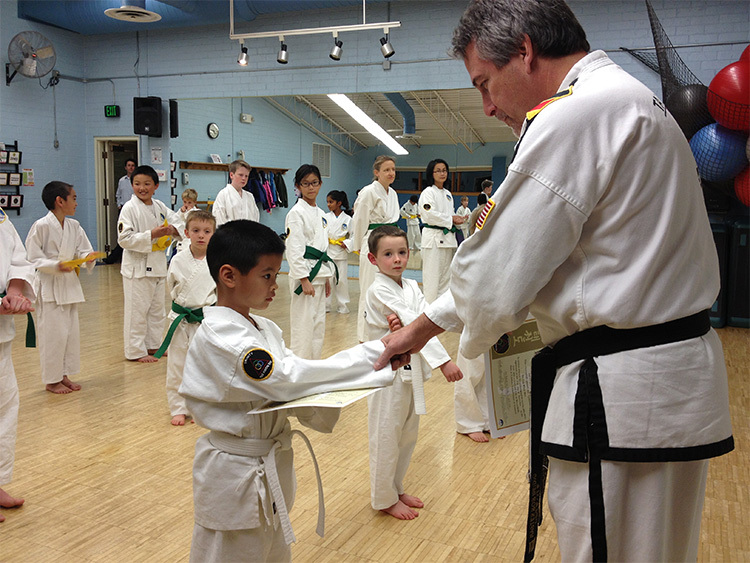 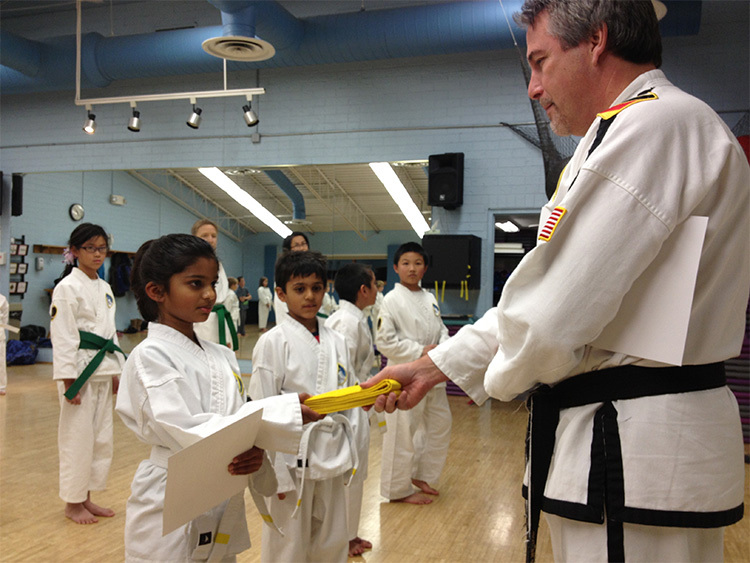 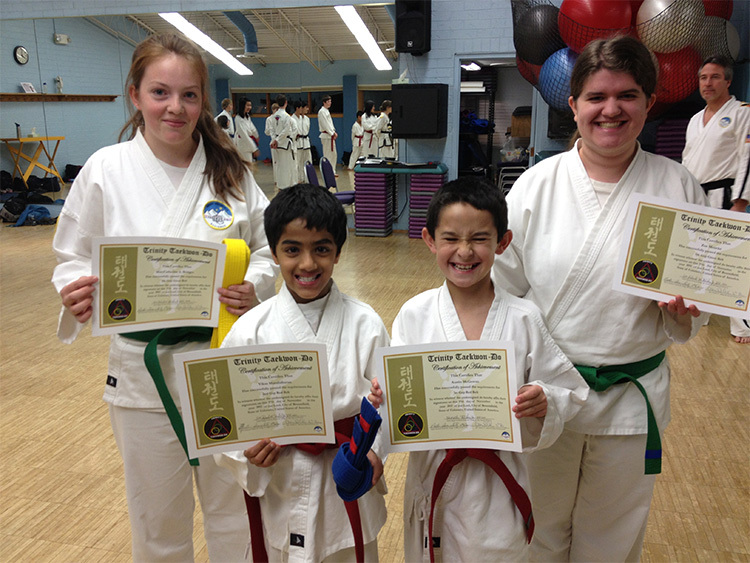 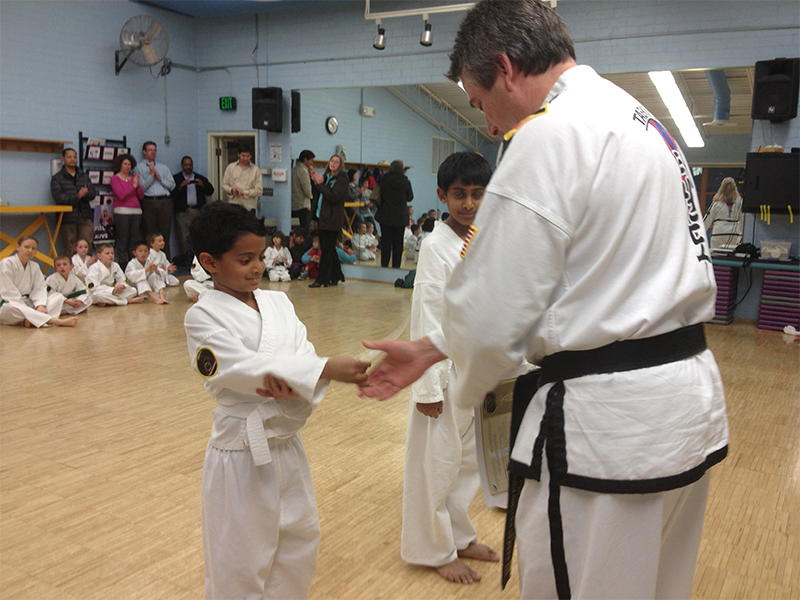 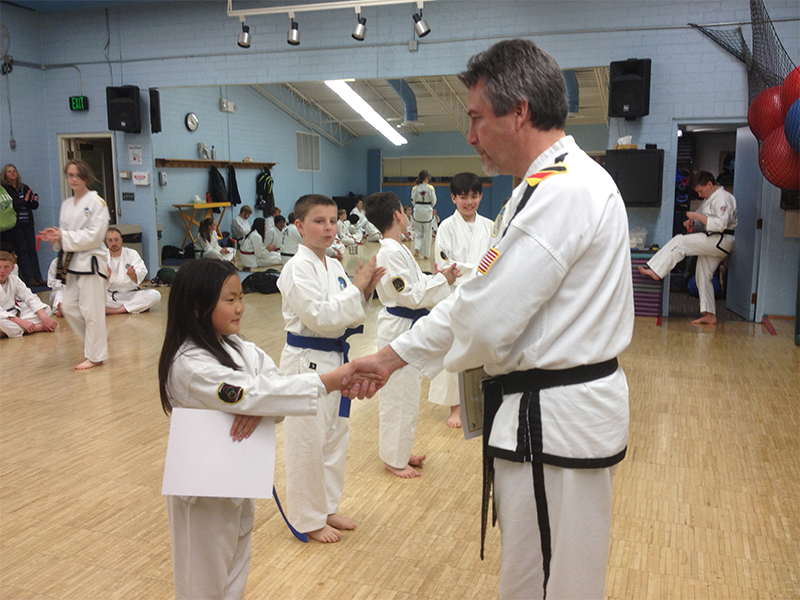 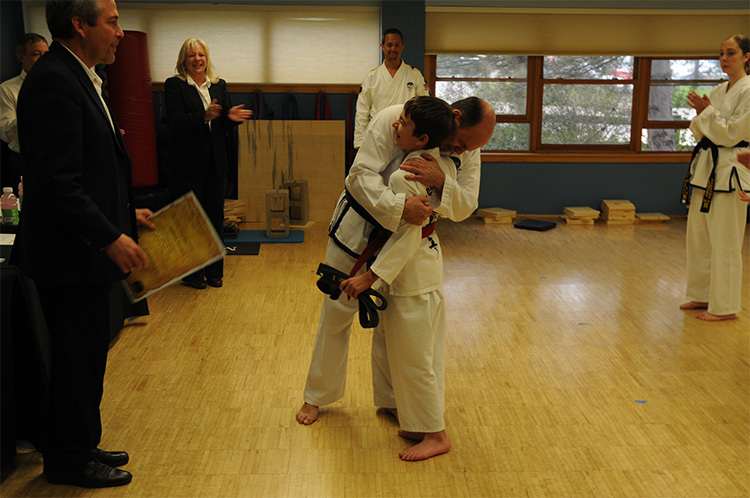 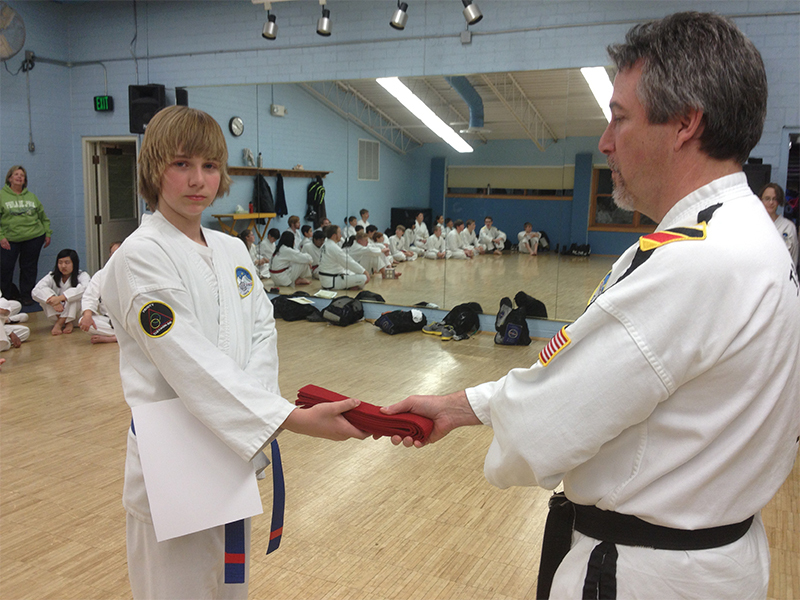 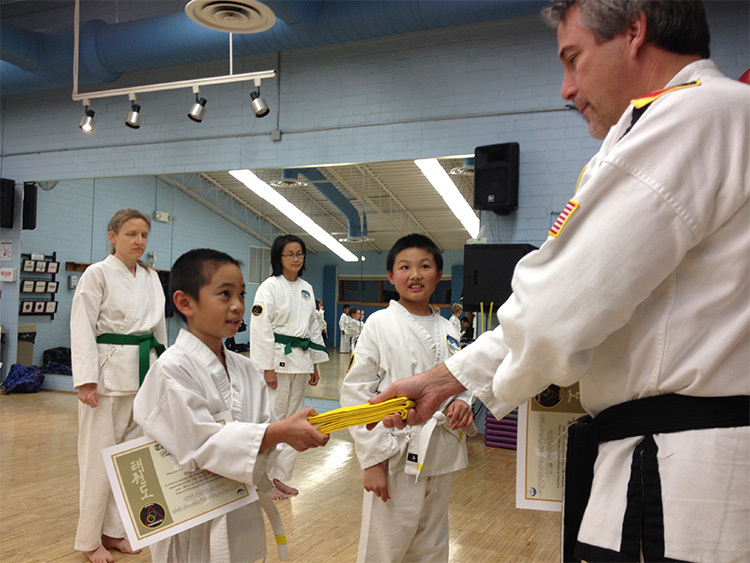 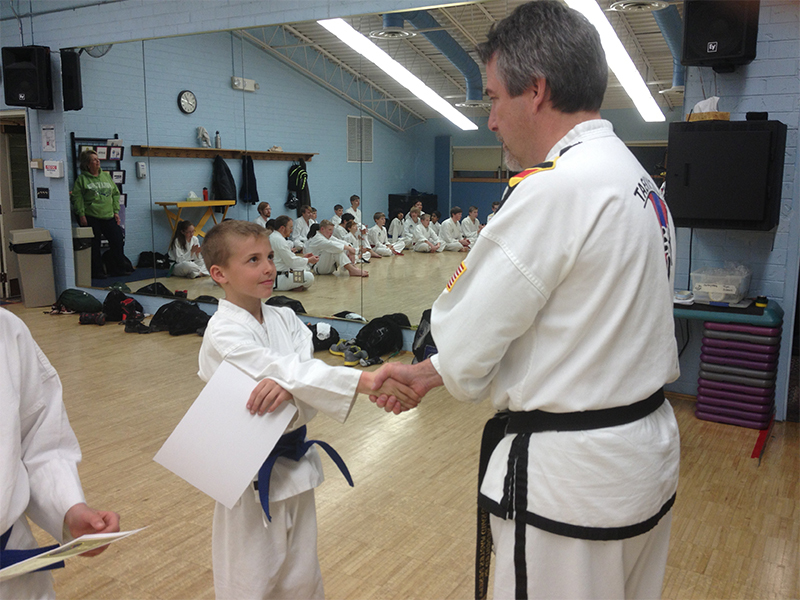 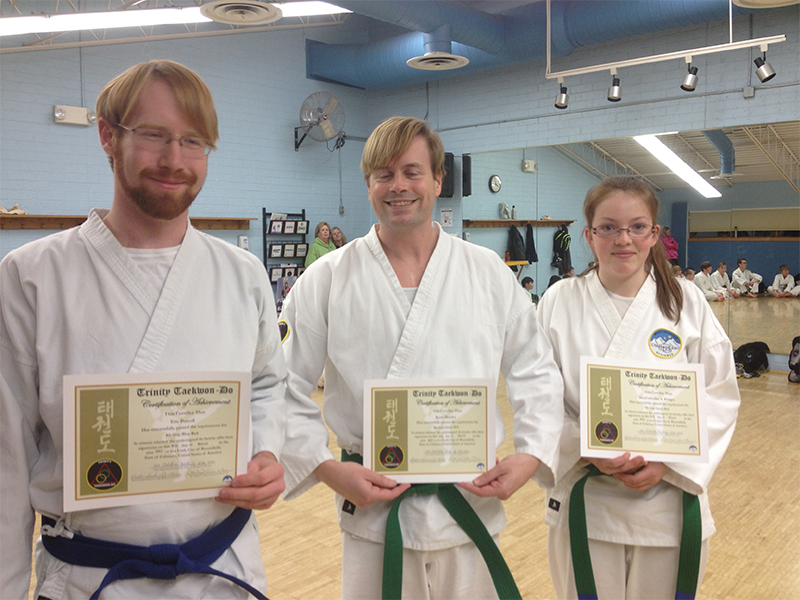 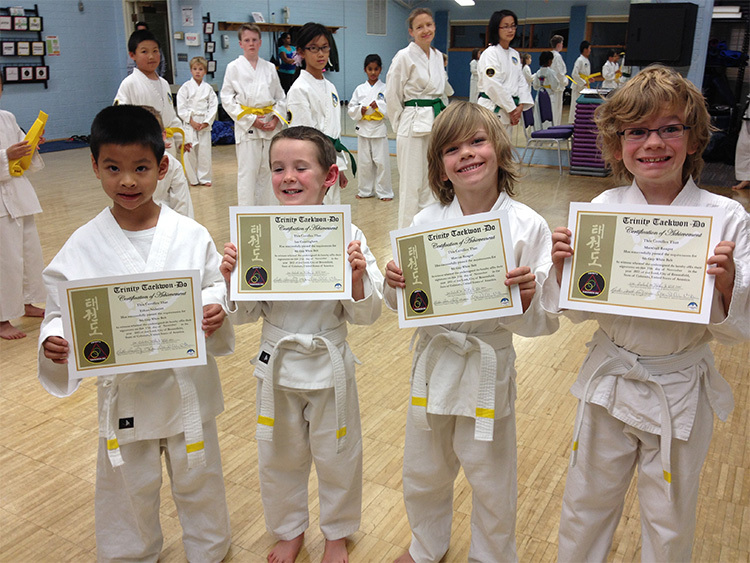 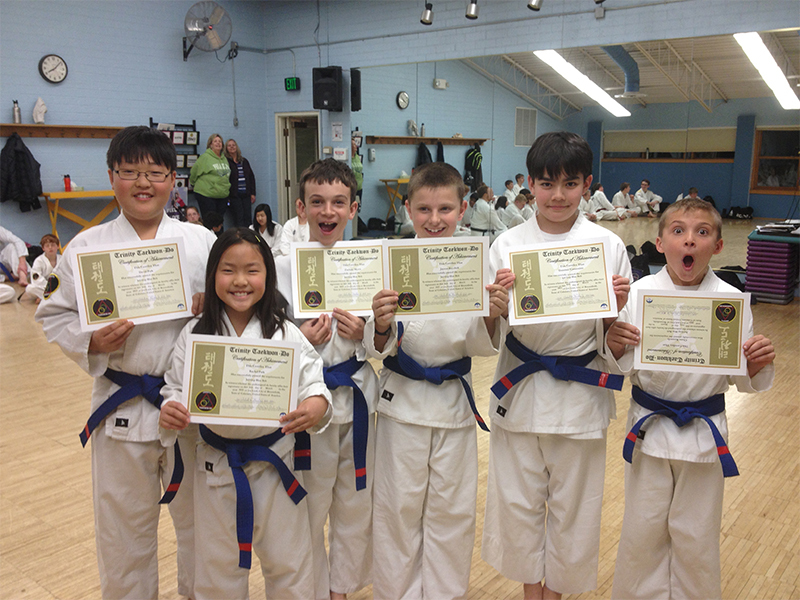 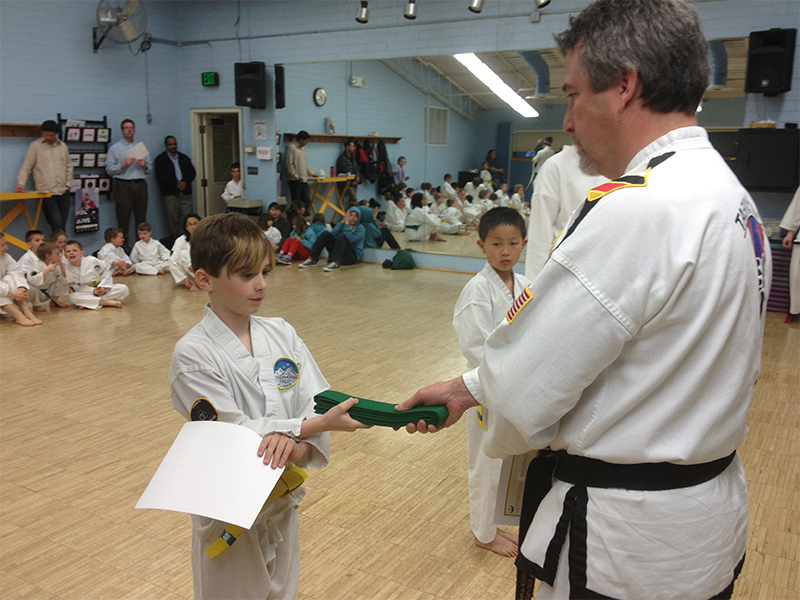 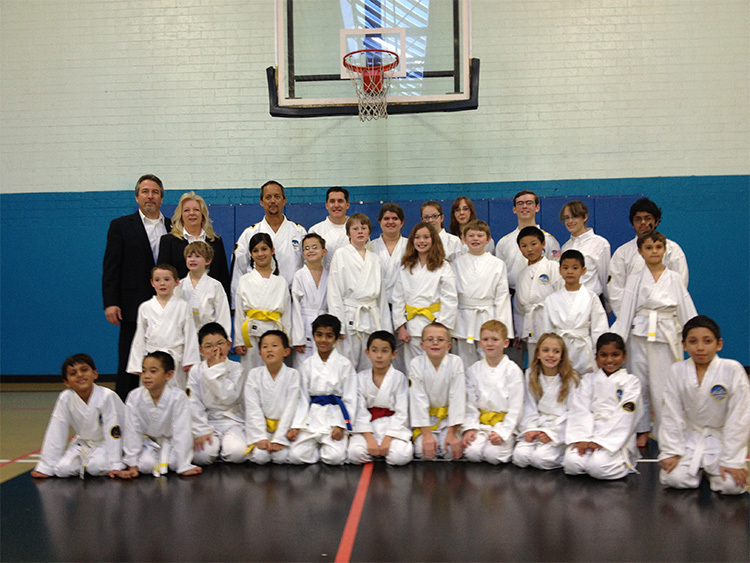 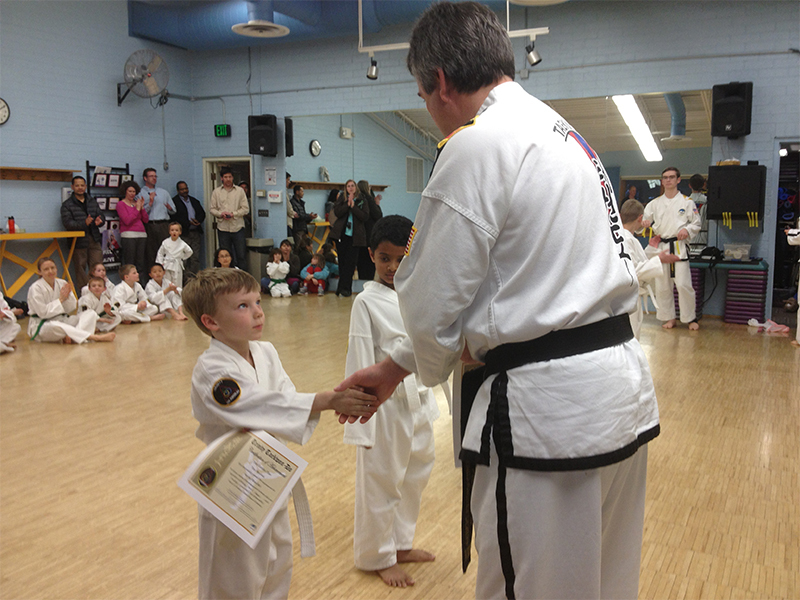 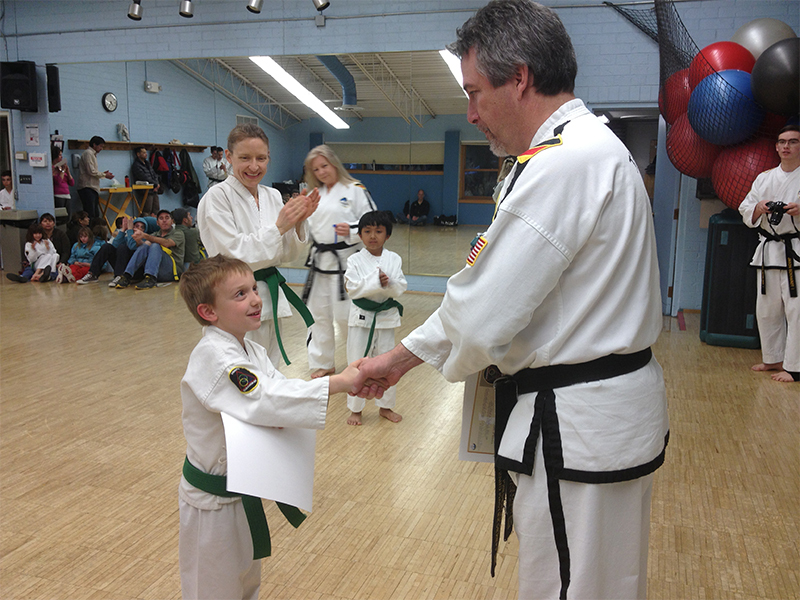 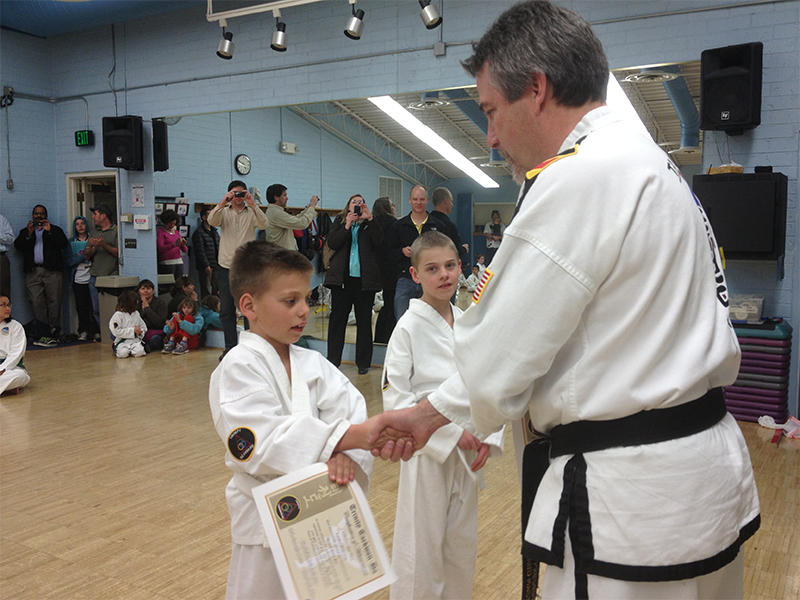 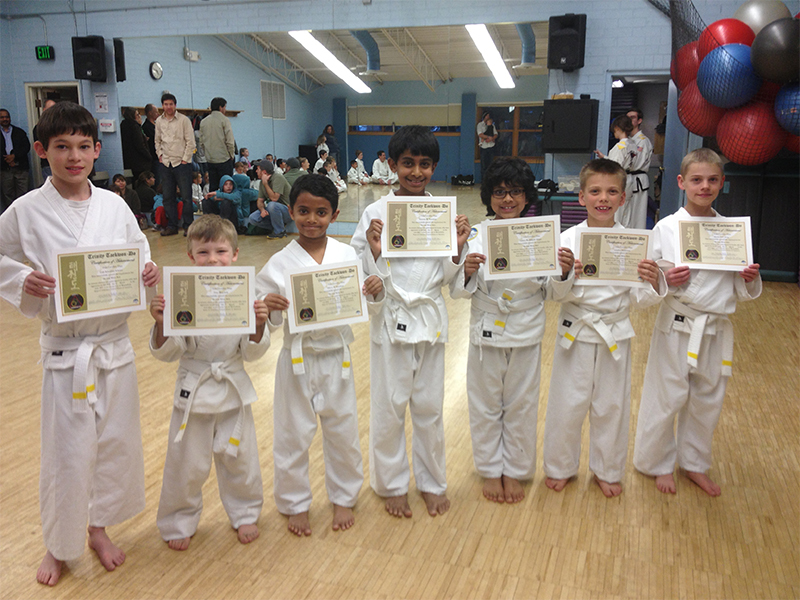 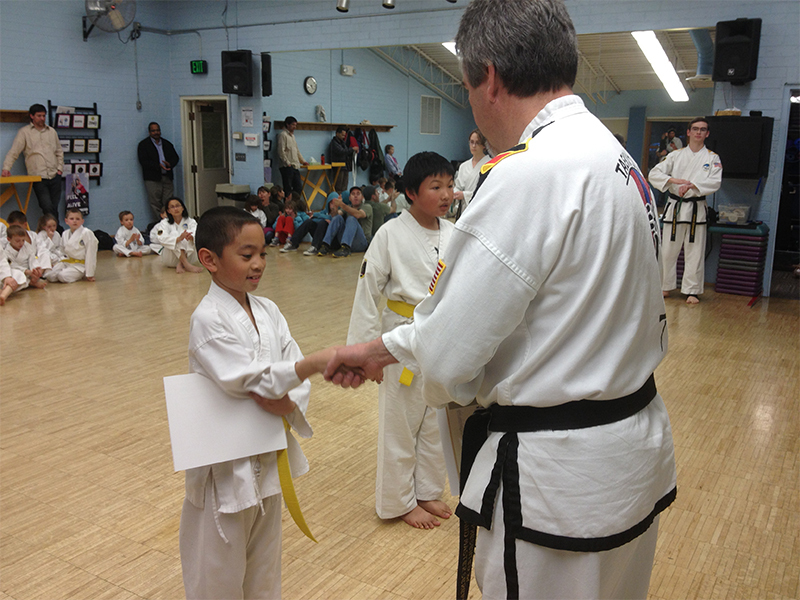 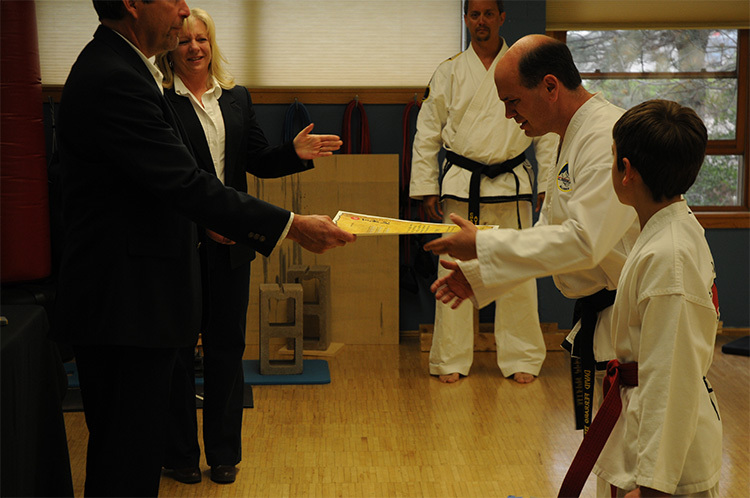 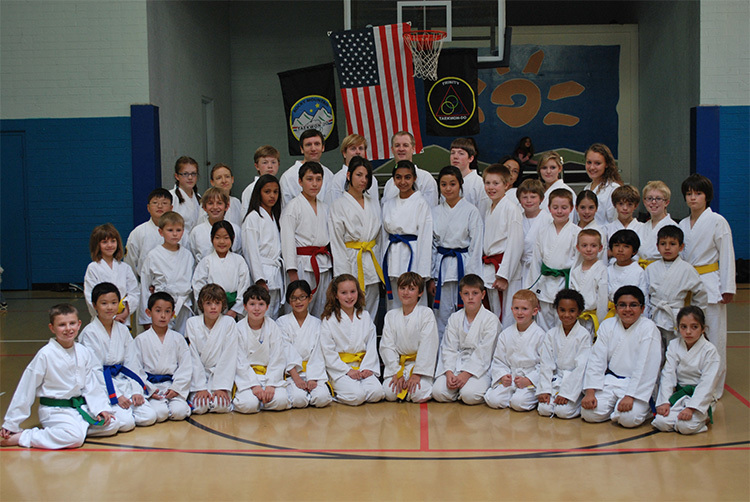 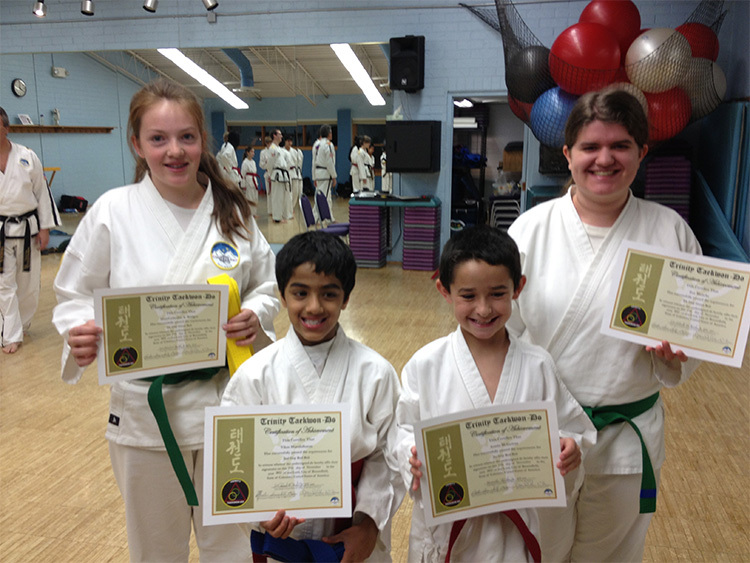 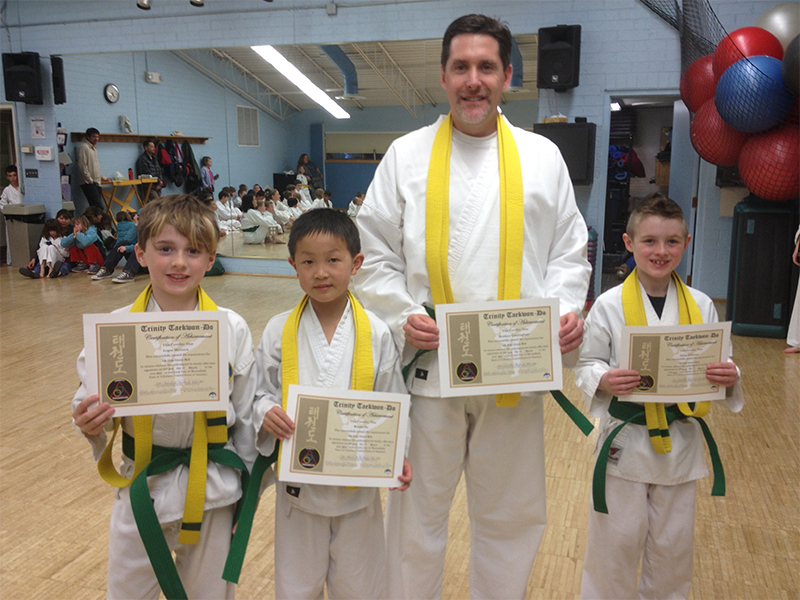 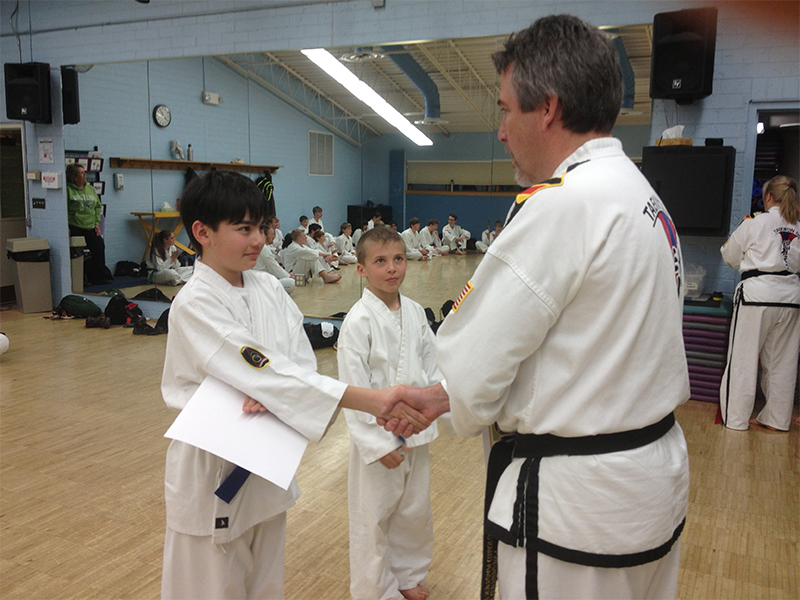 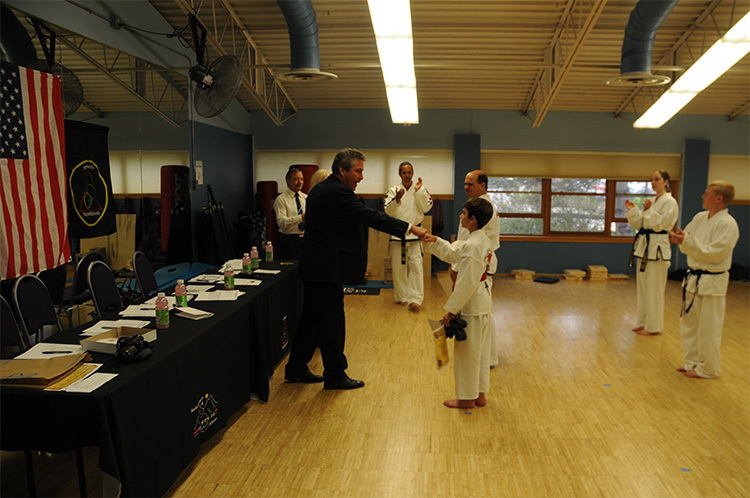 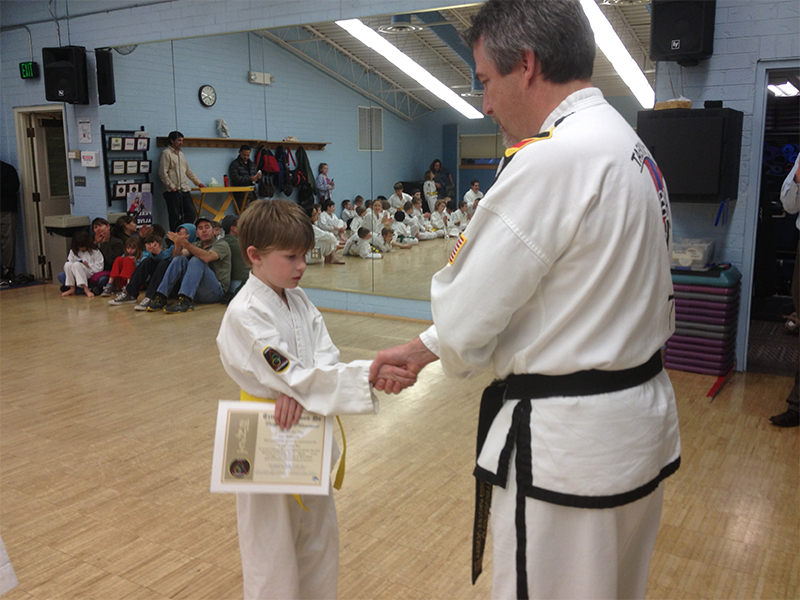 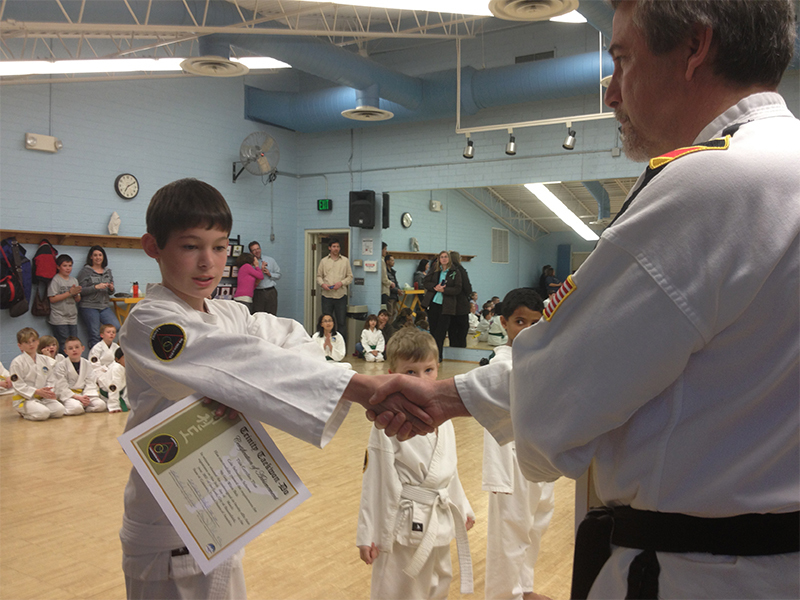 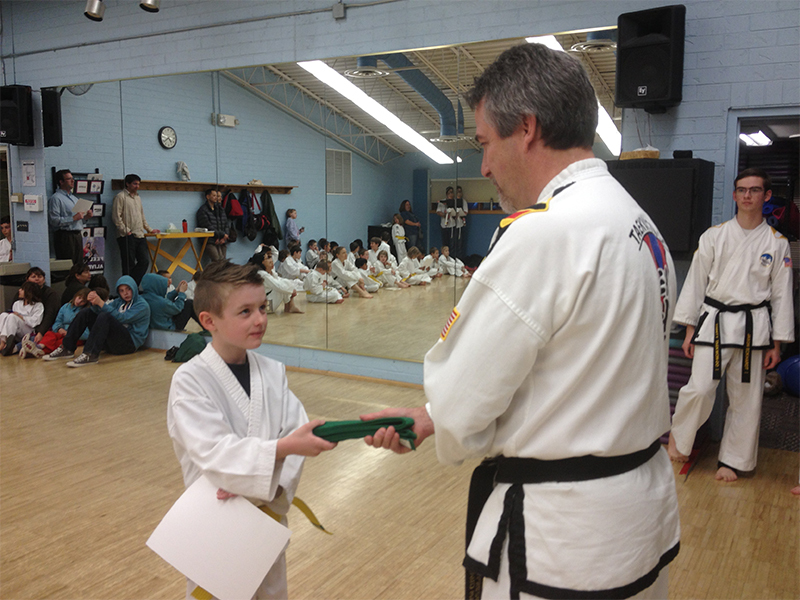 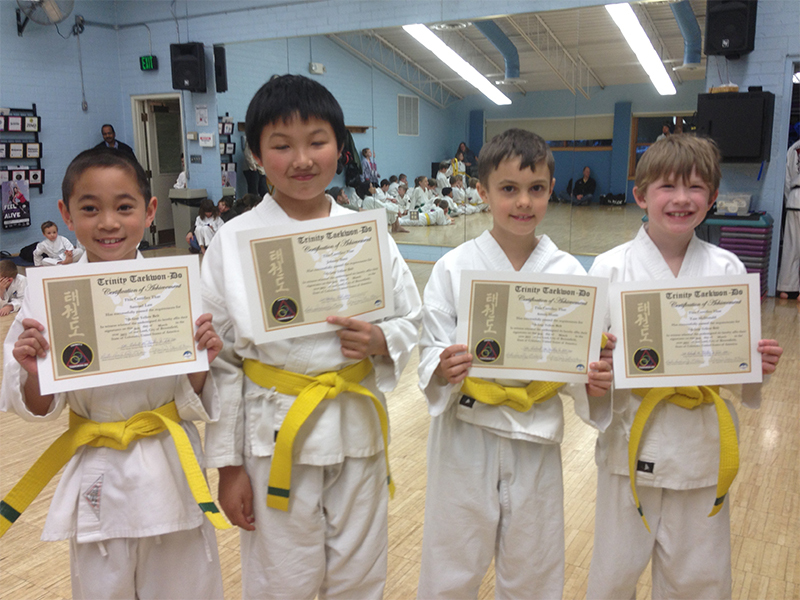 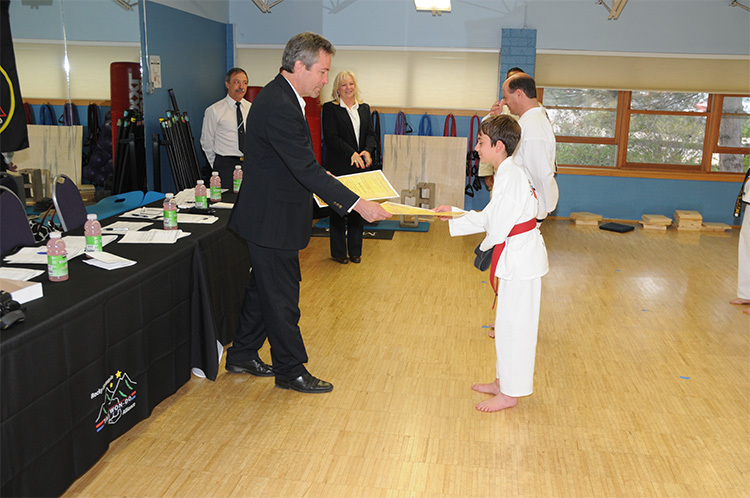 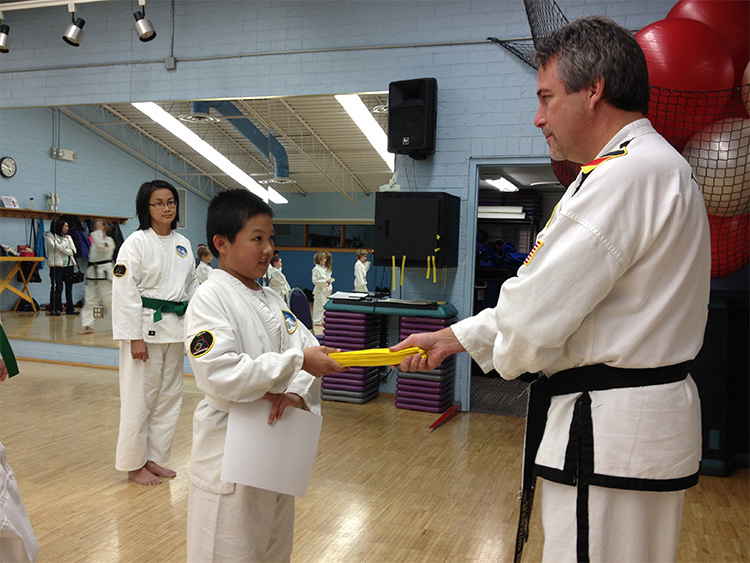 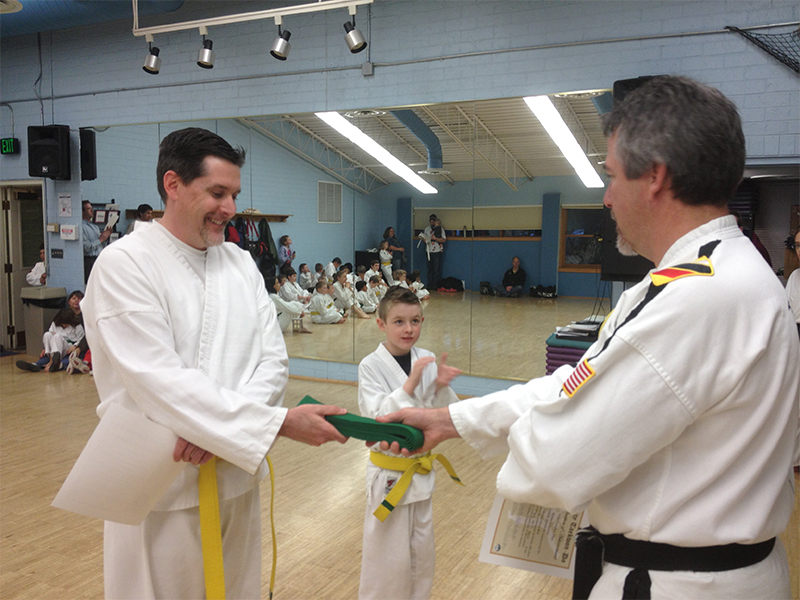 A great number of students were graded on the day across all the color belt ranks. 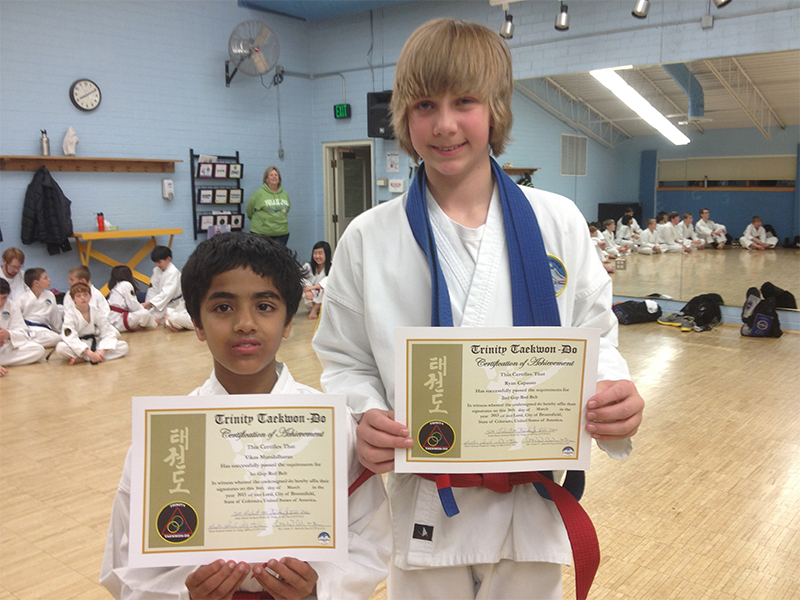 Congratulations to Mr. Muralidharan and Mr. Cunningham for high test score. 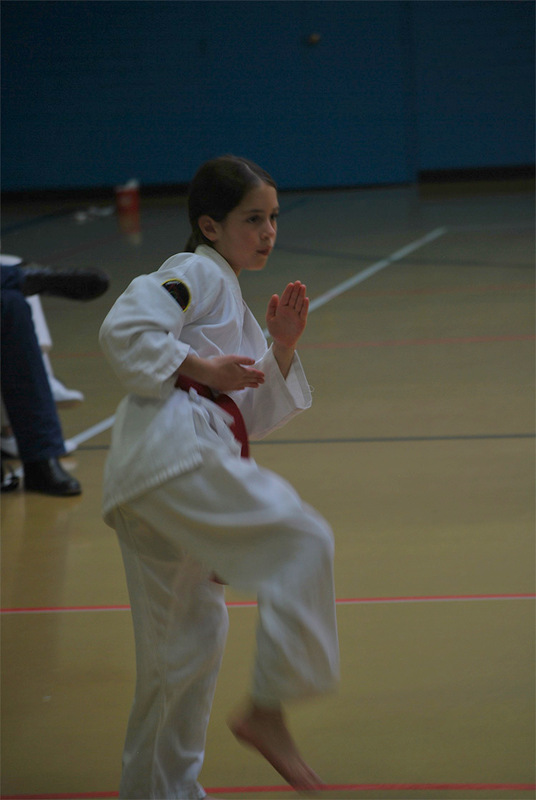 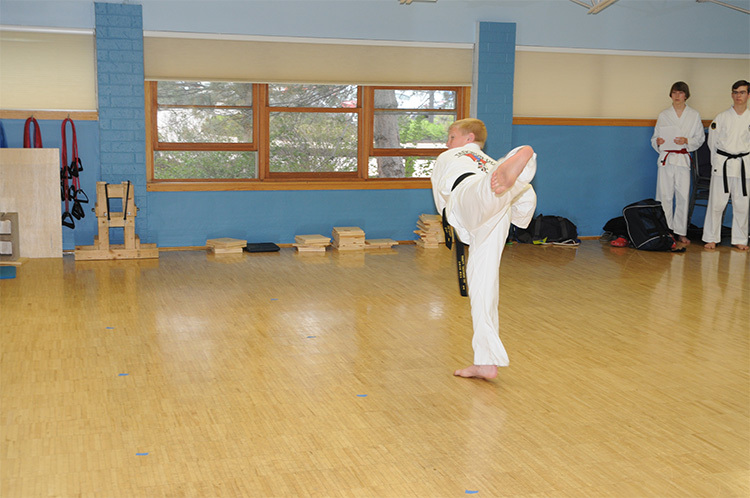 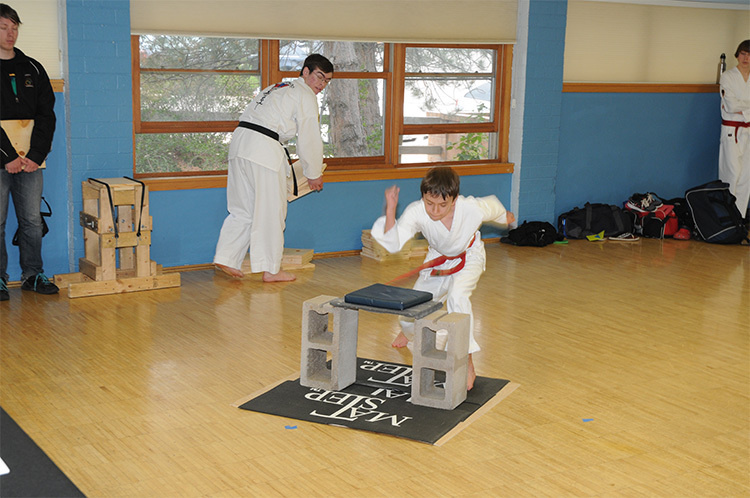 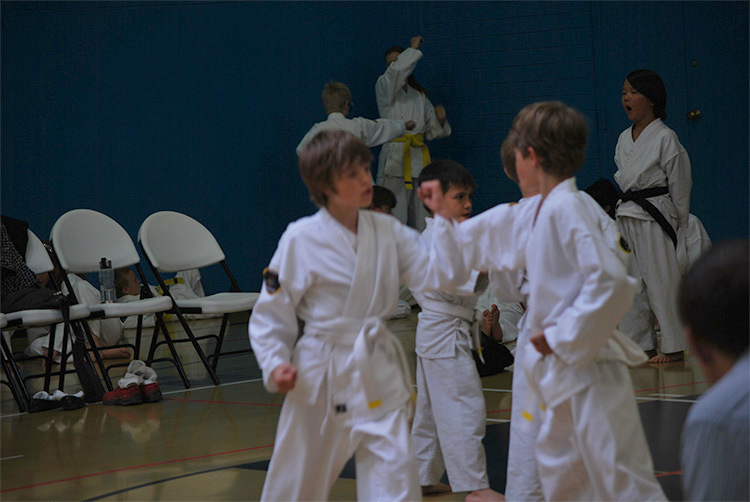 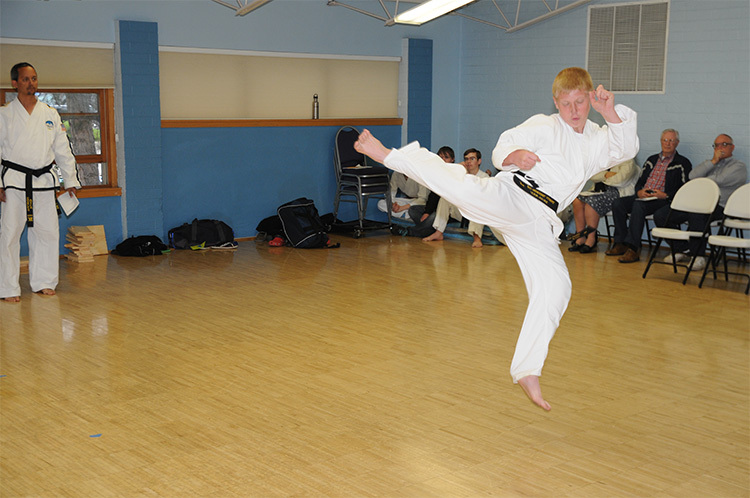 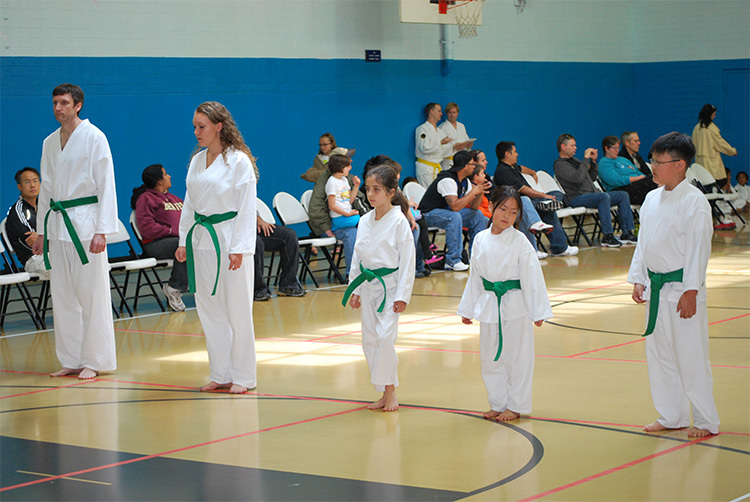 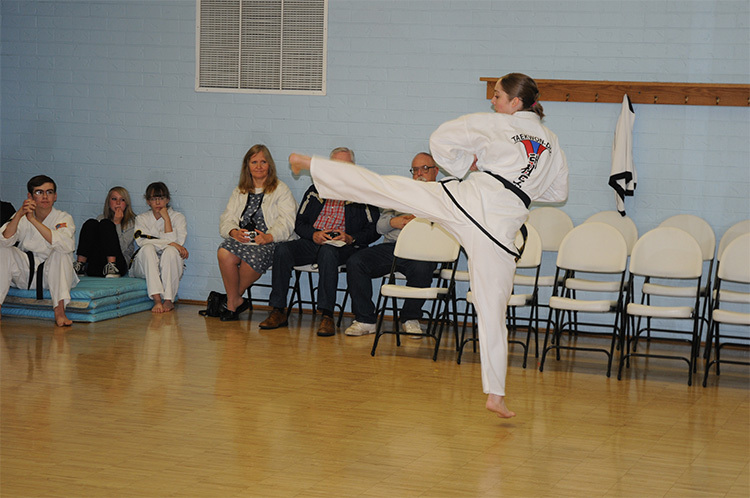 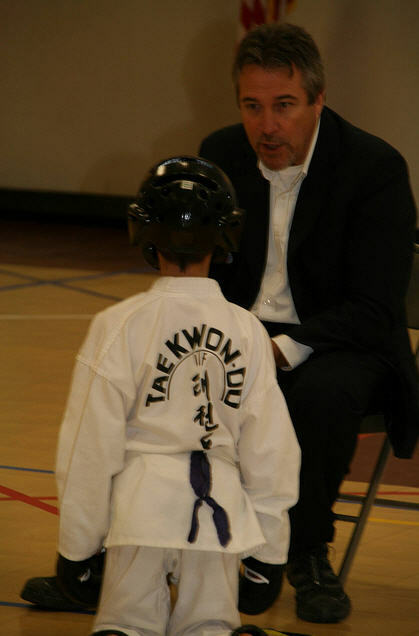 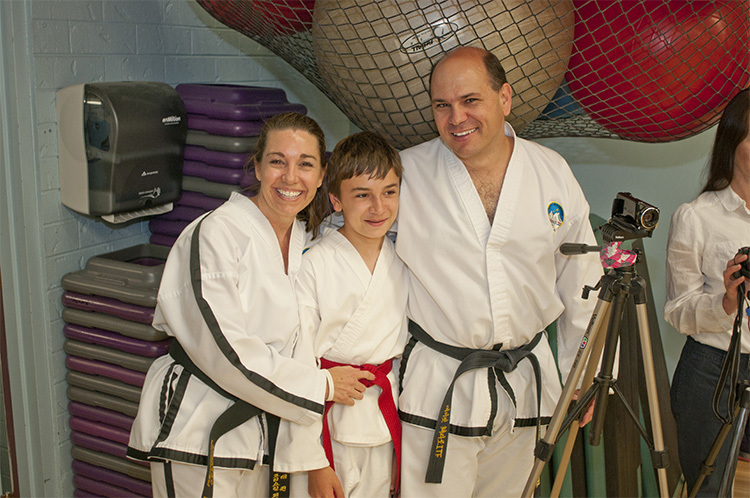 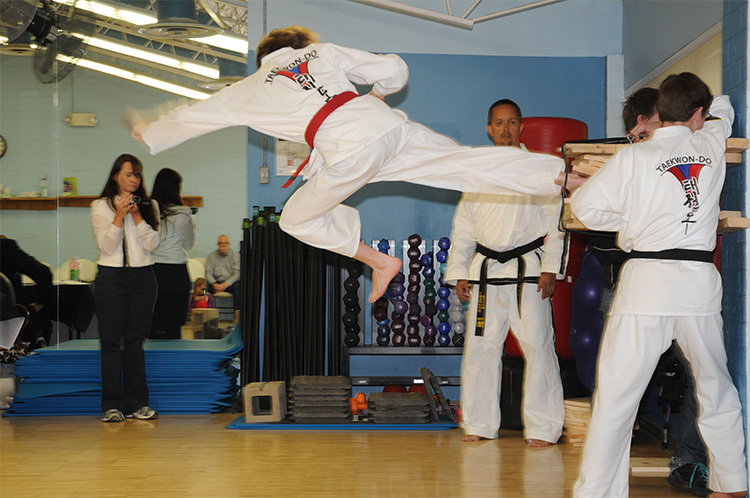 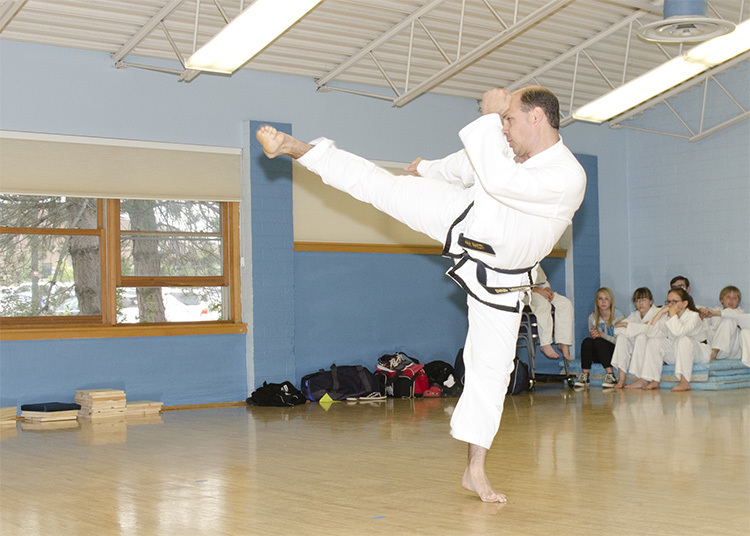 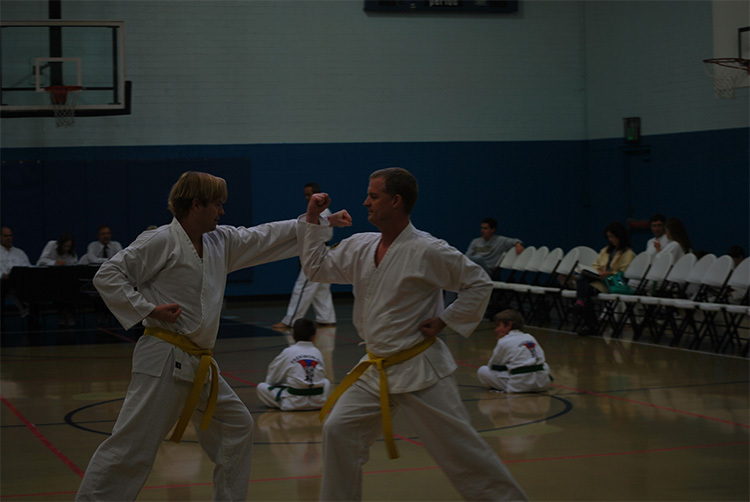 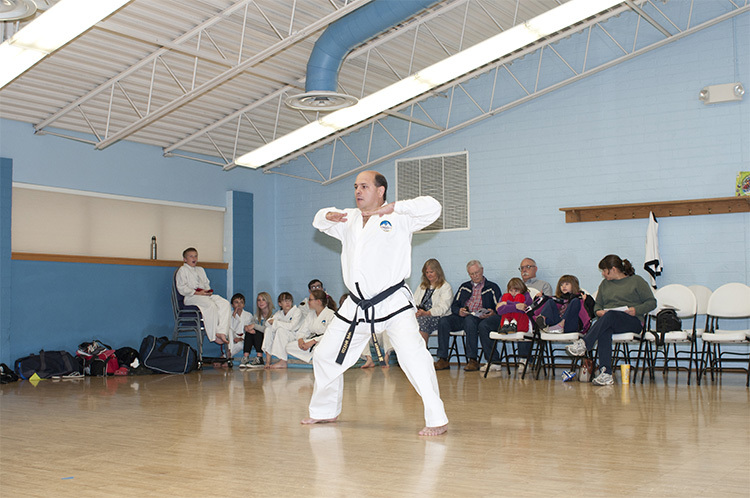 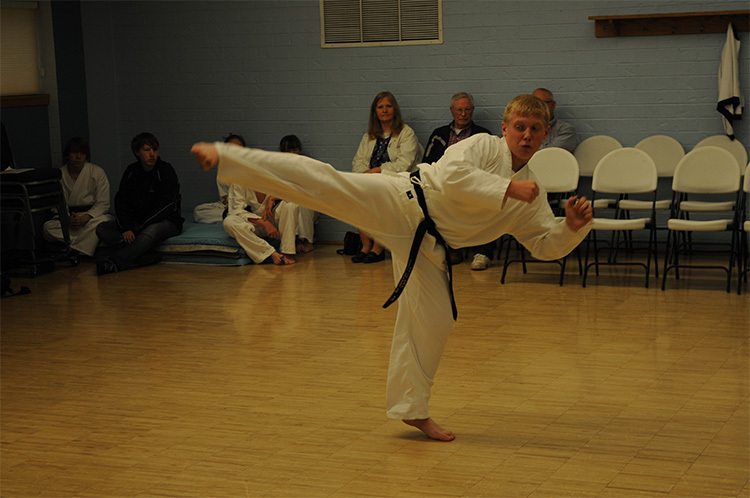 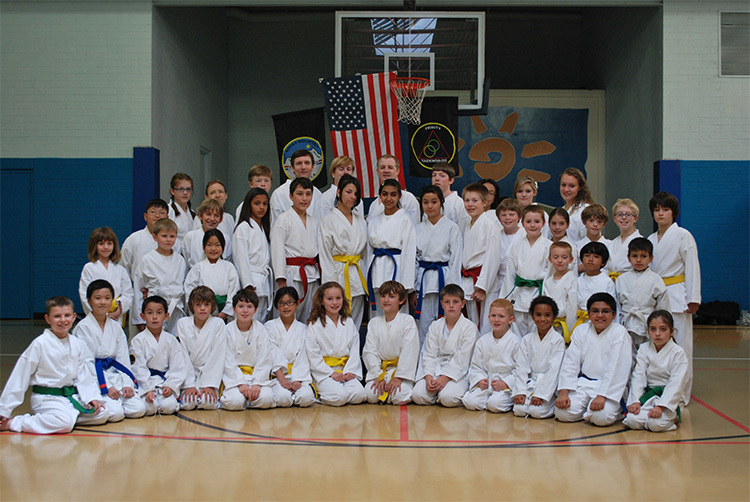 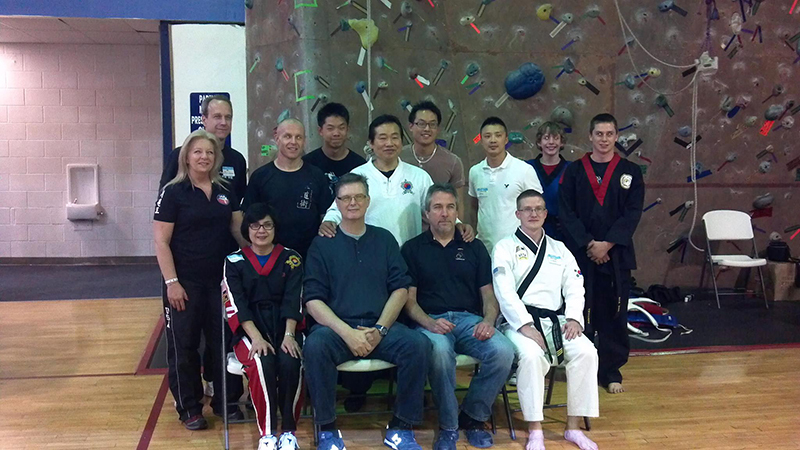 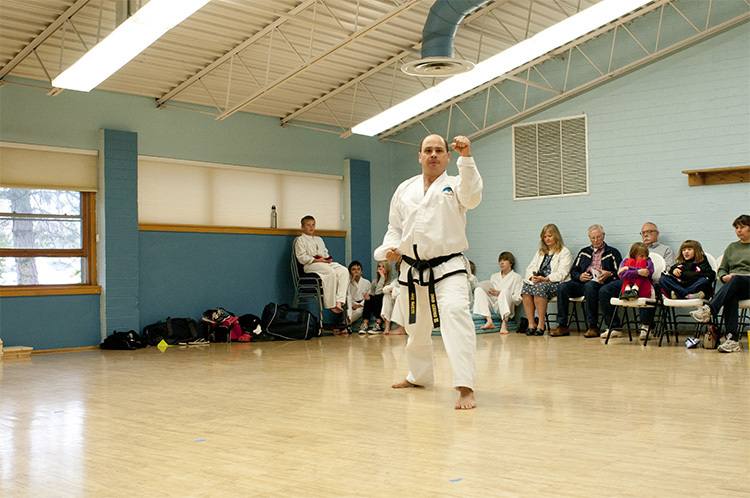 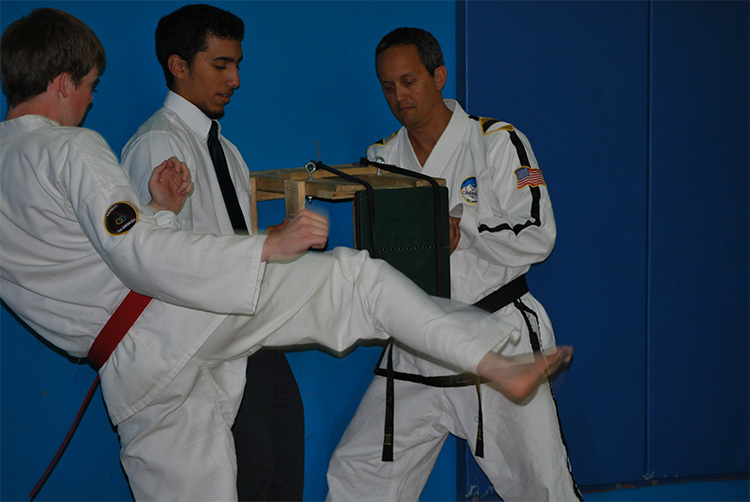 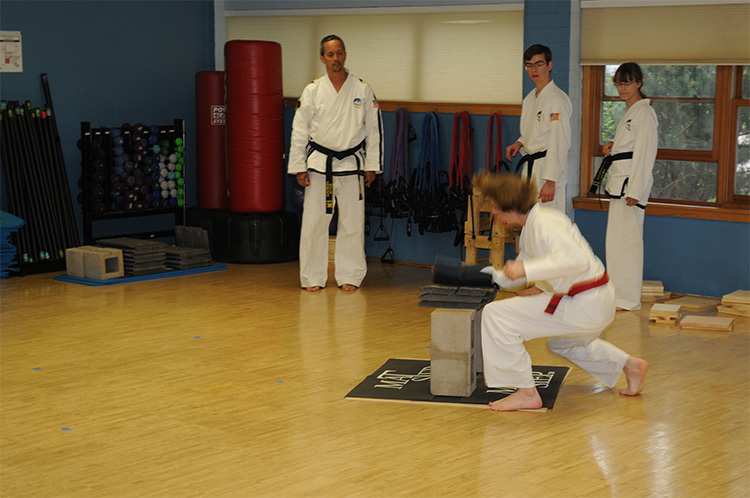 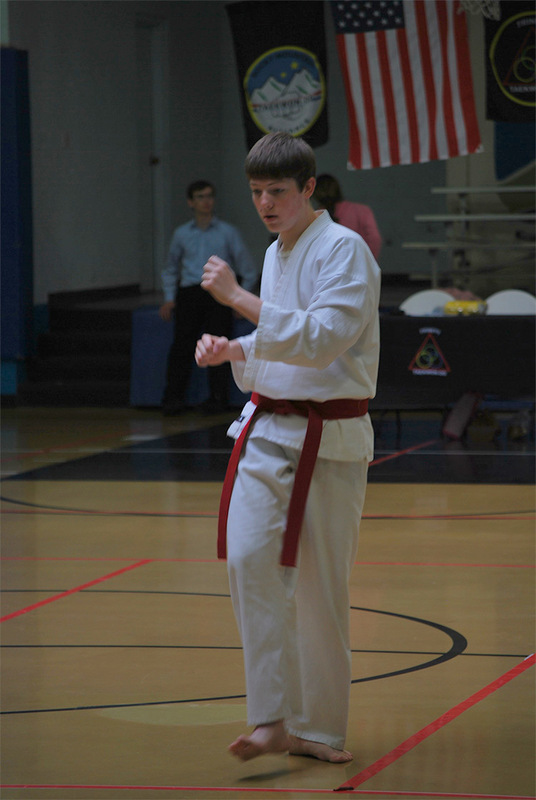 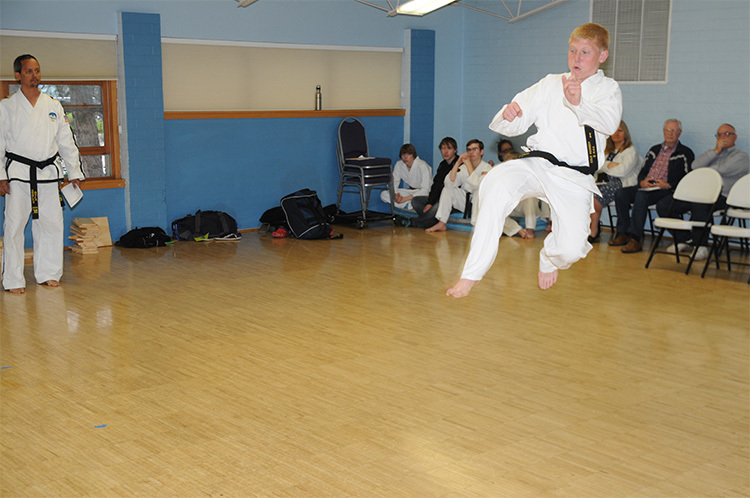 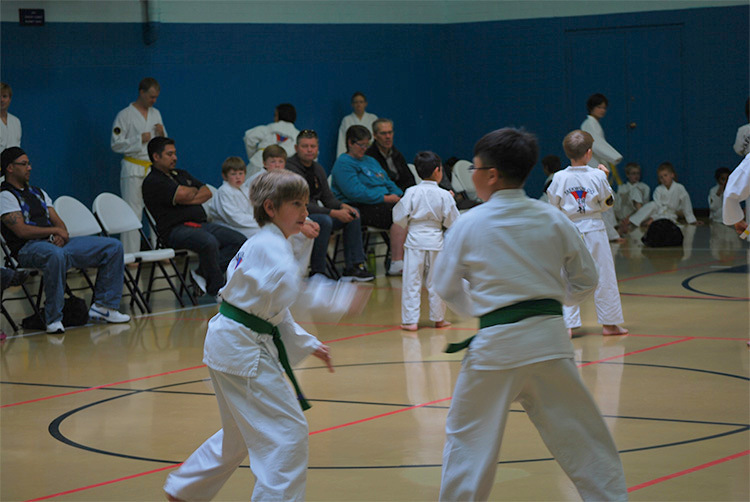 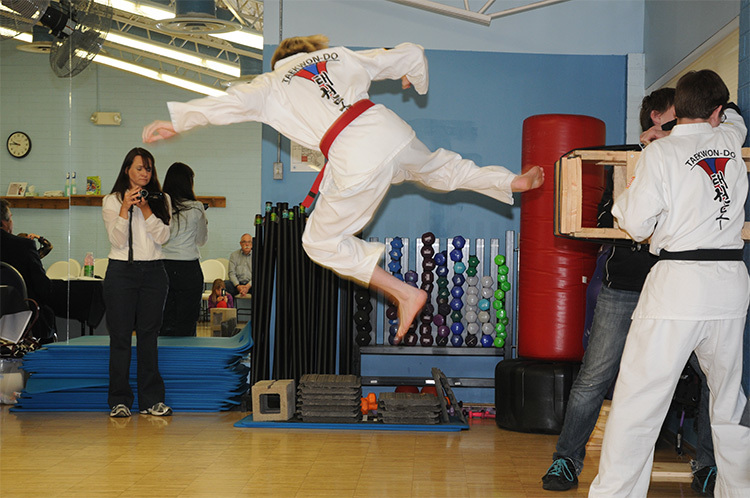 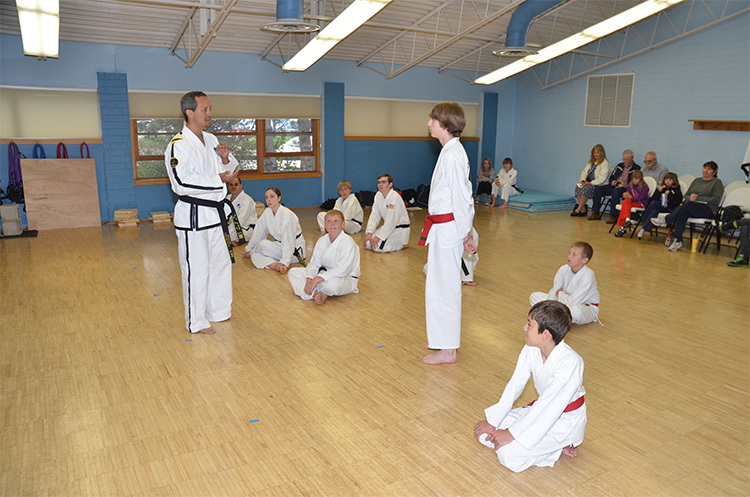 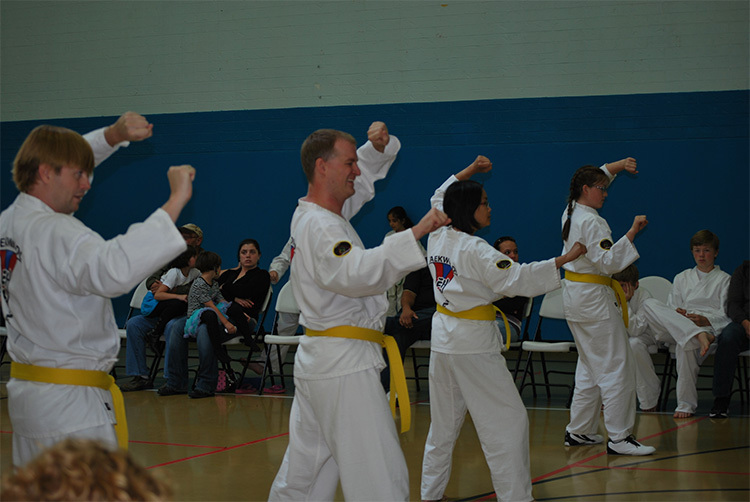 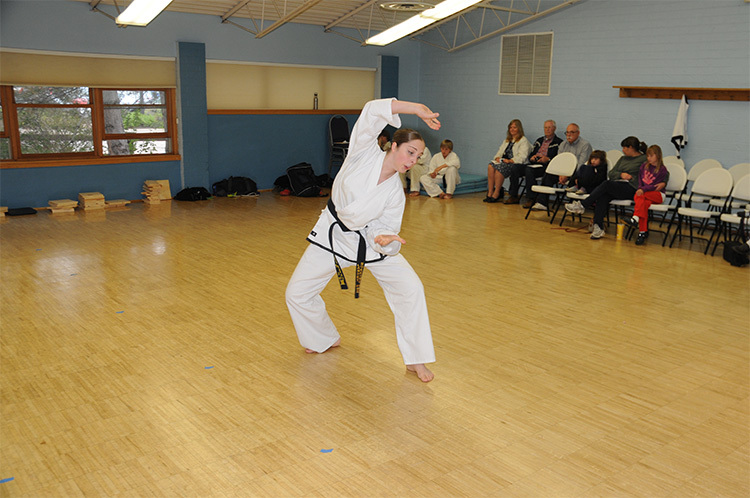 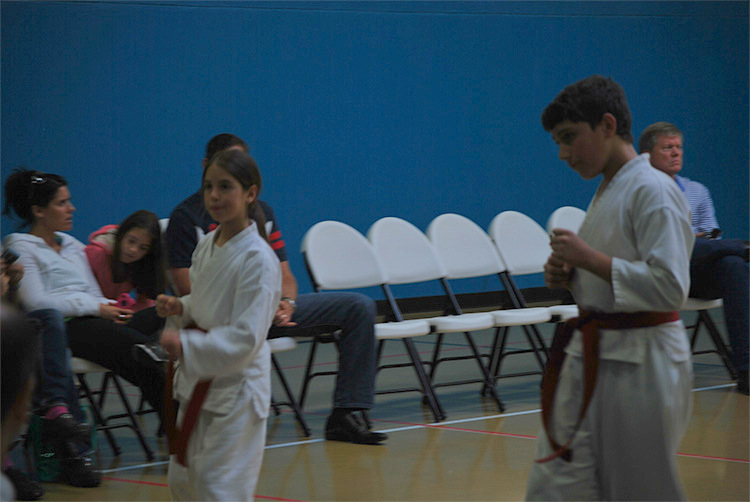 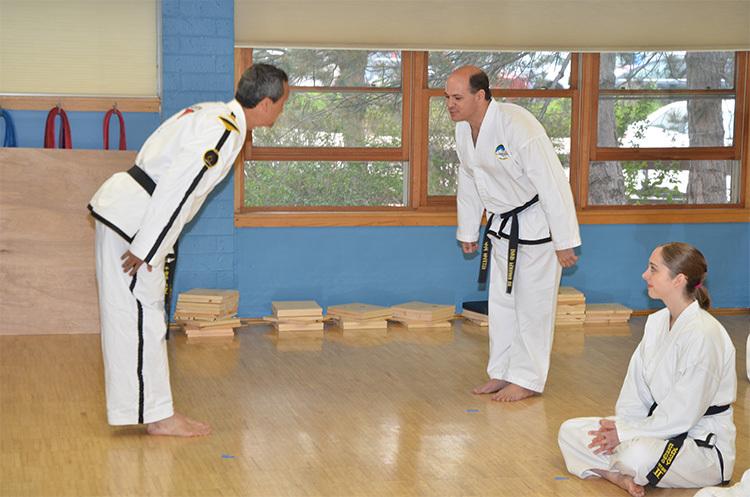 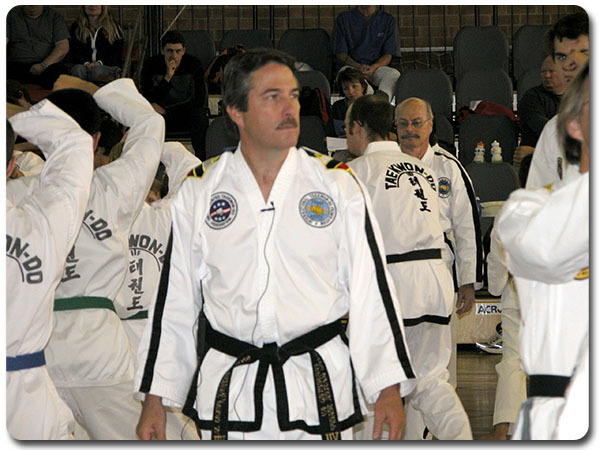 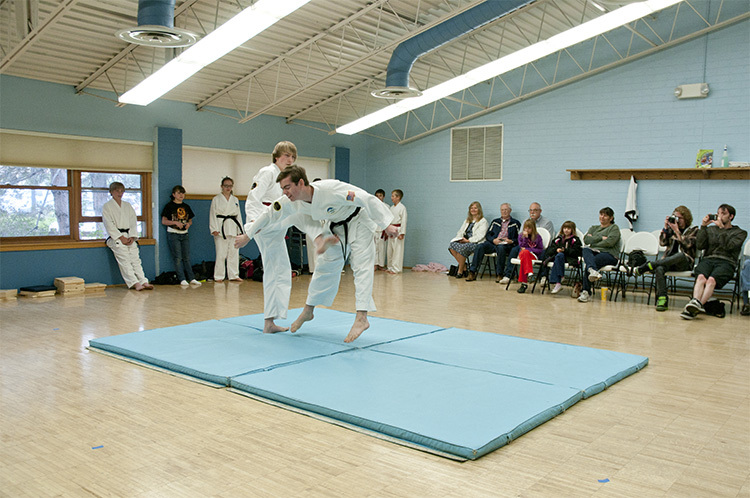 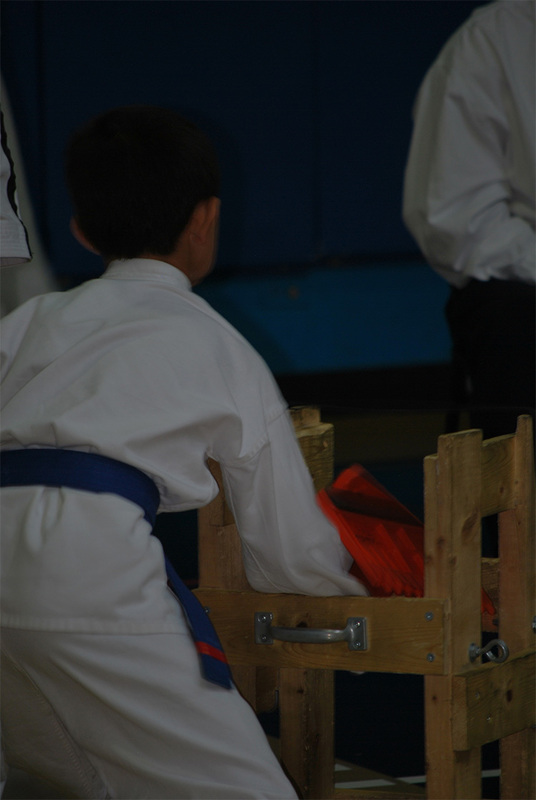 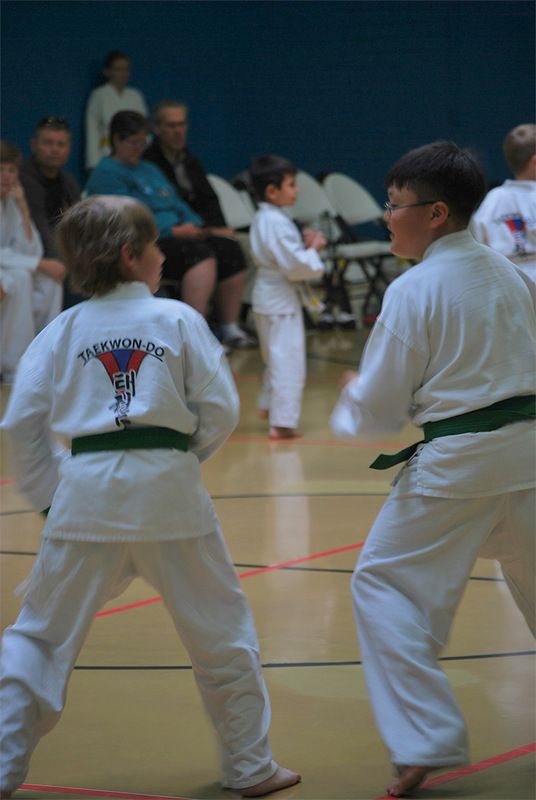 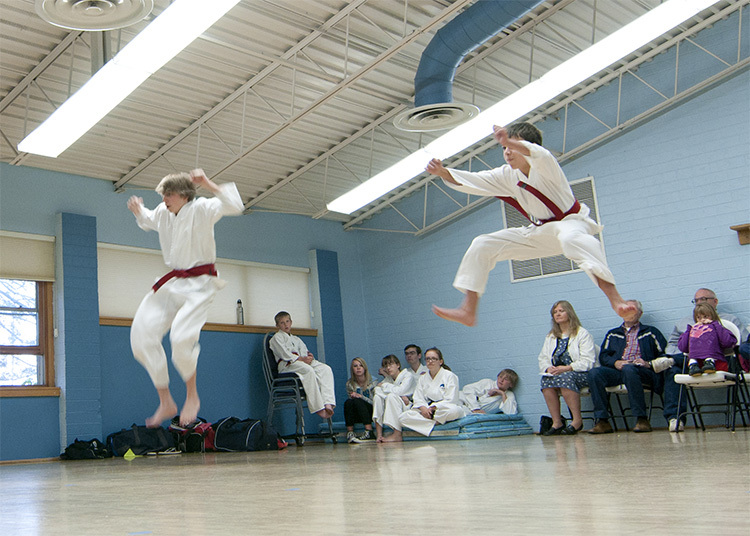 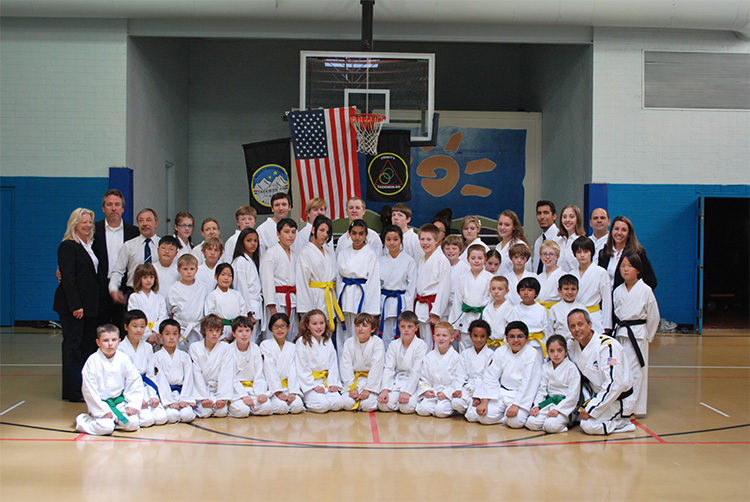 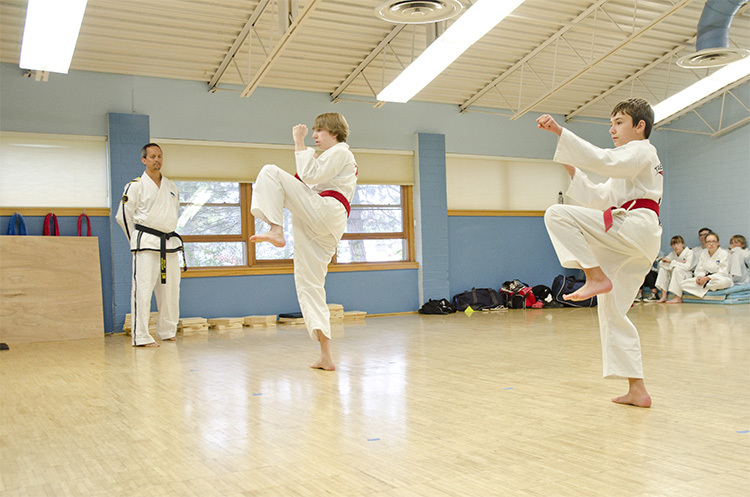 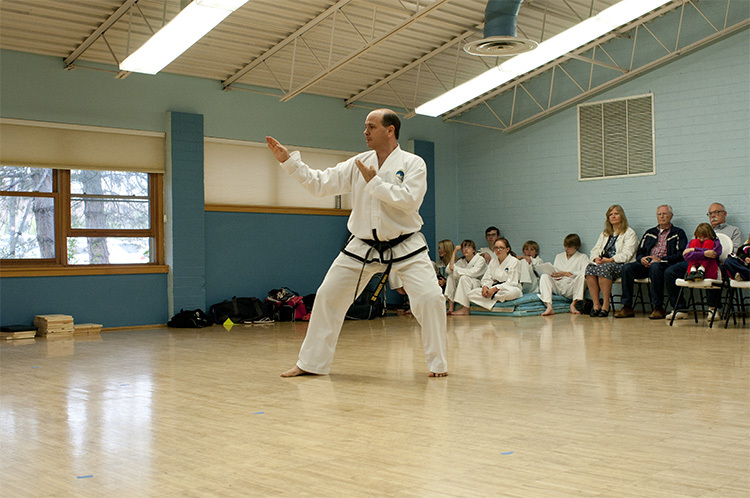 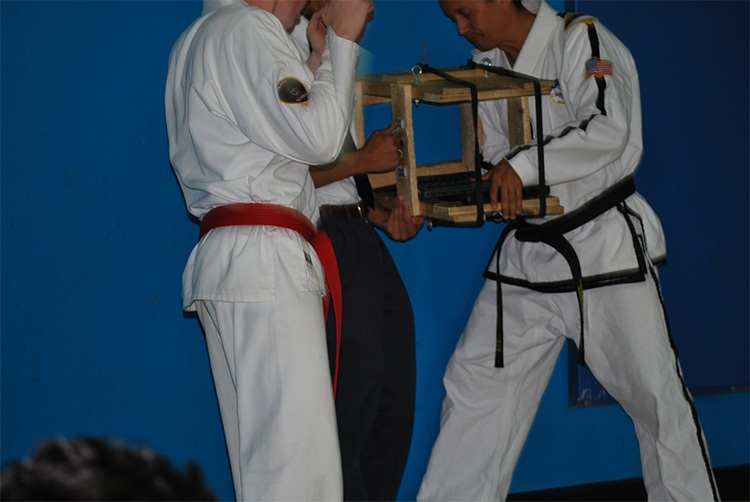 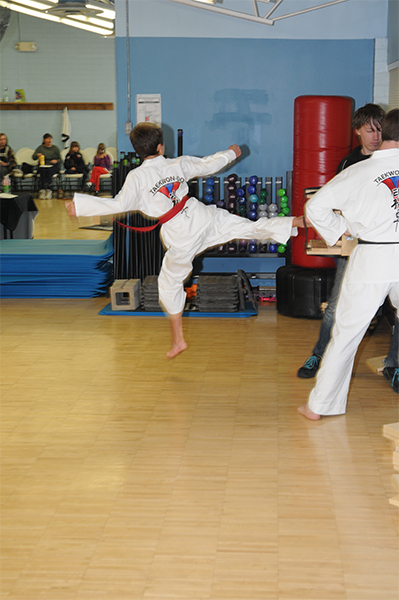 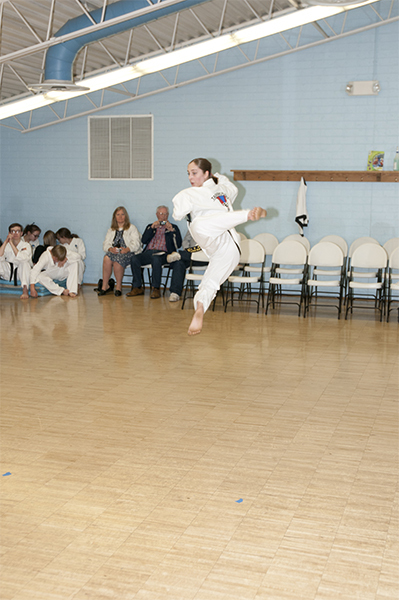 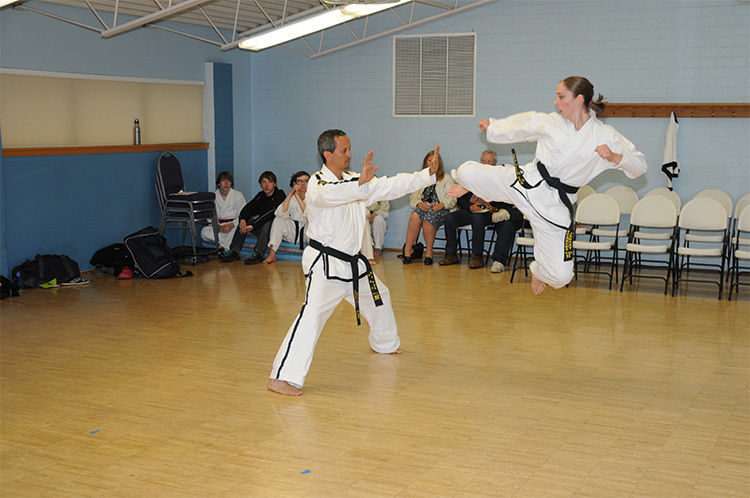 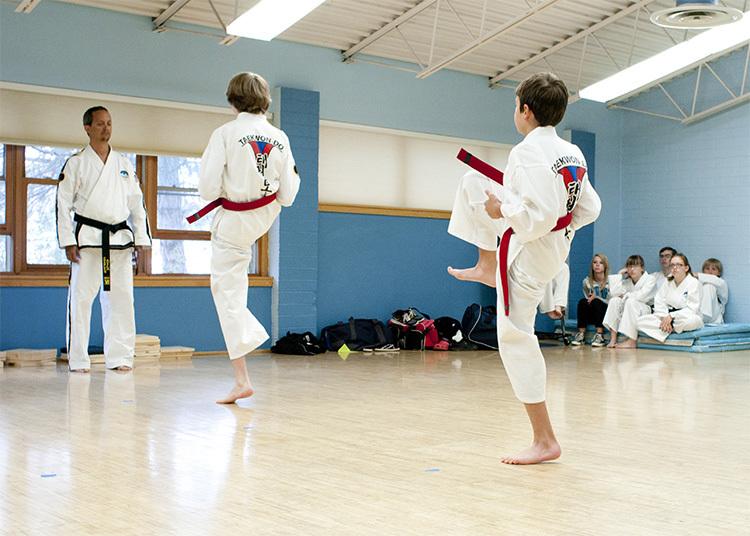 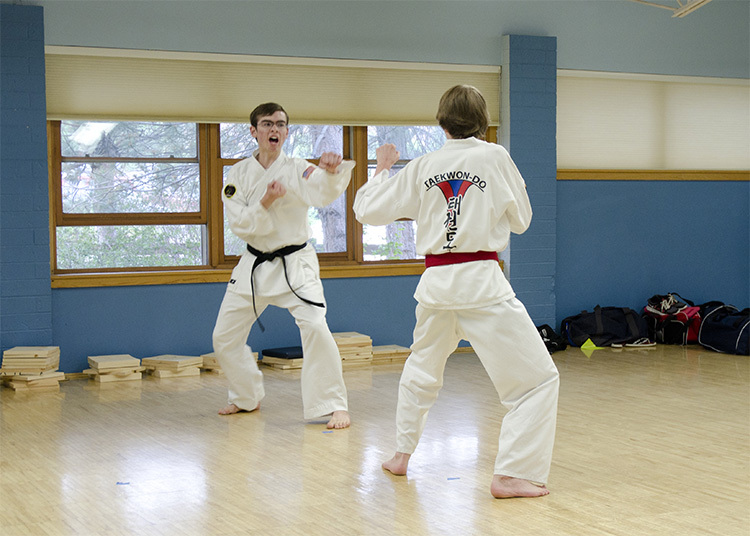 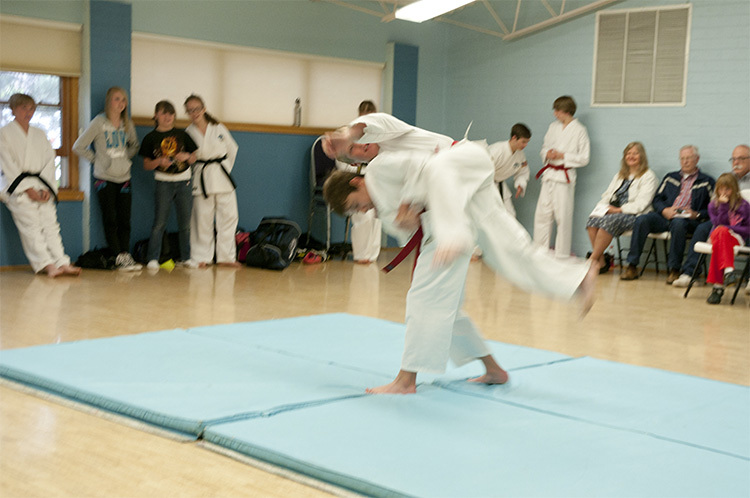 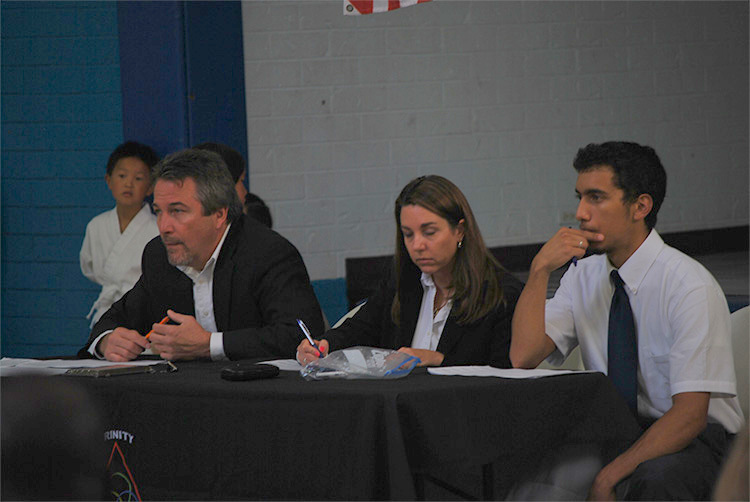 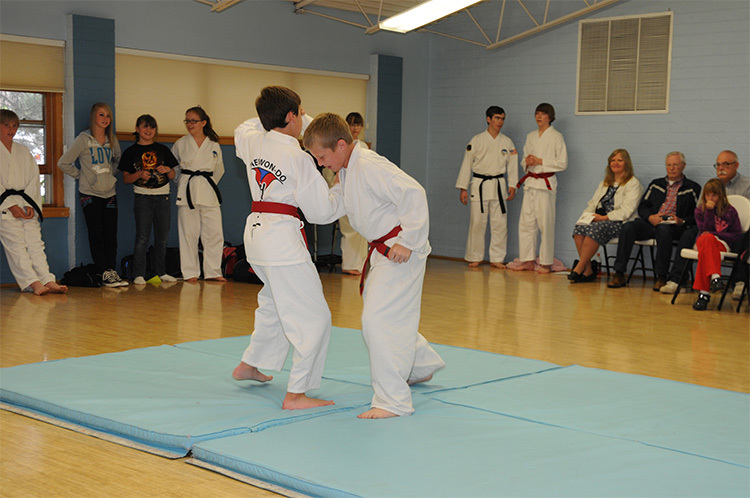 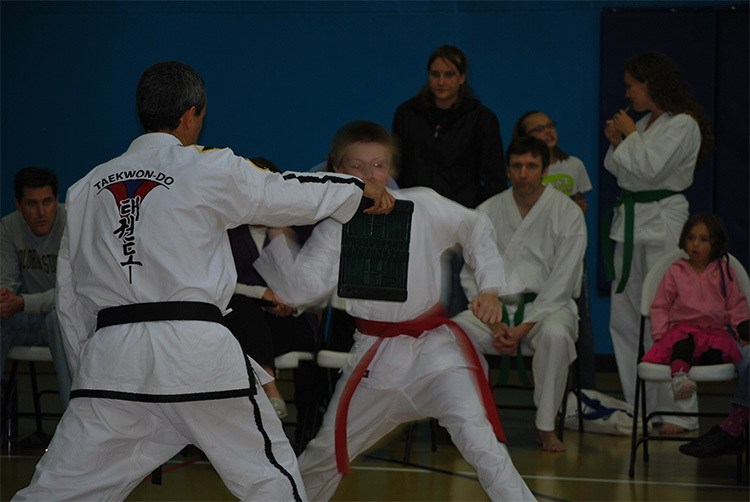 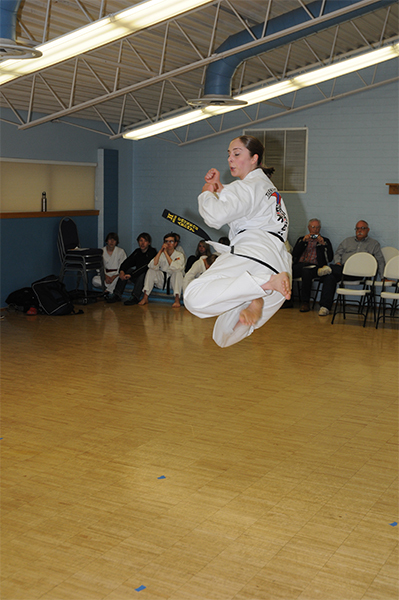 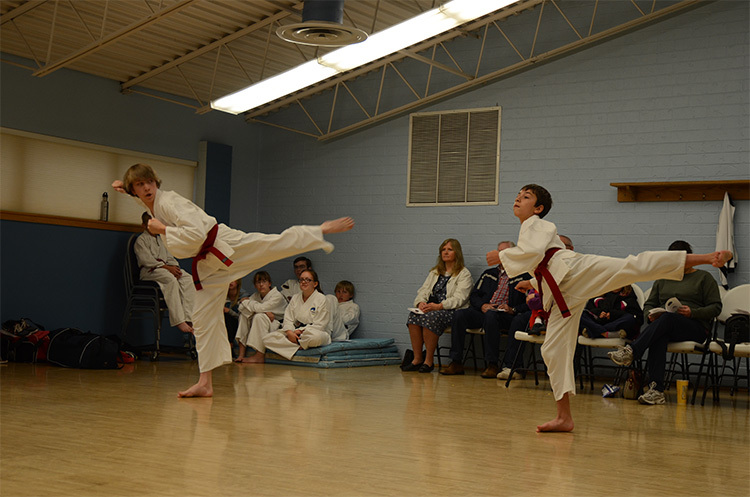 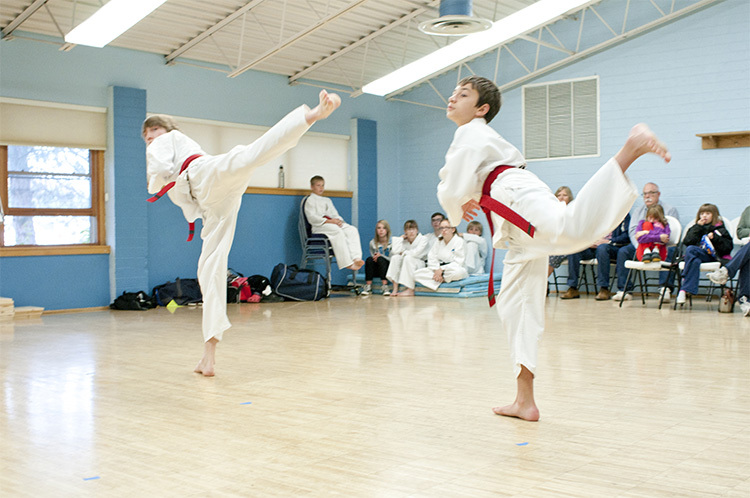 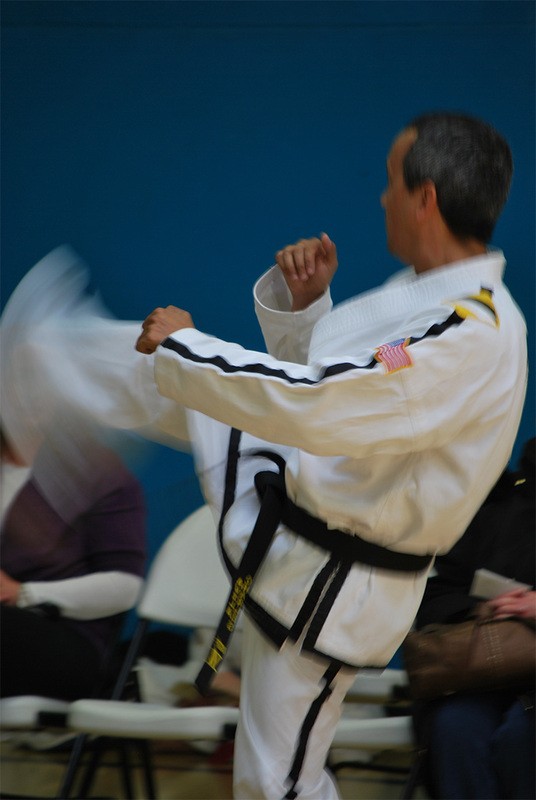 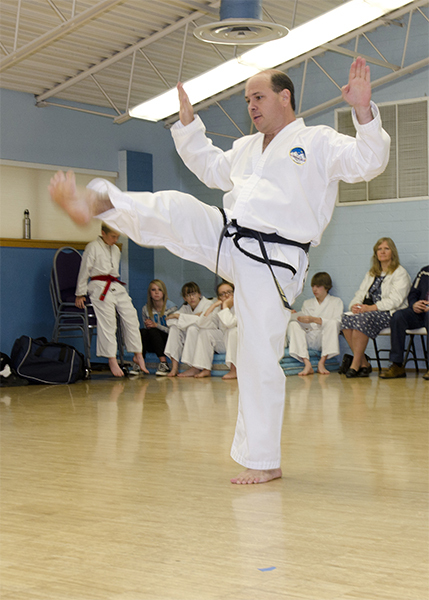 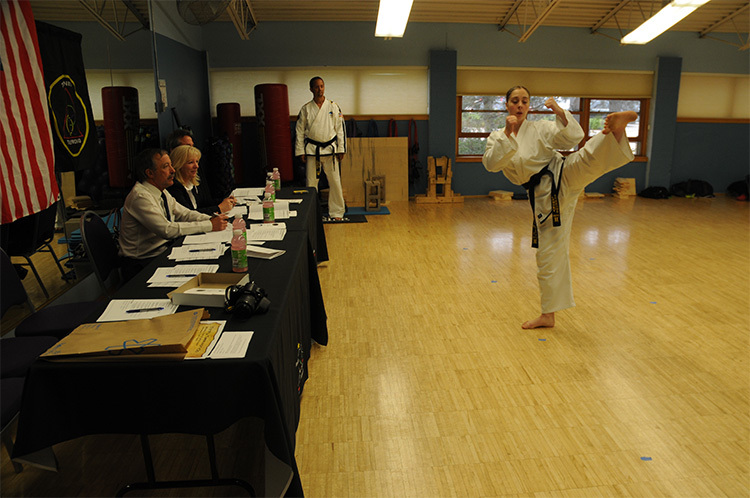 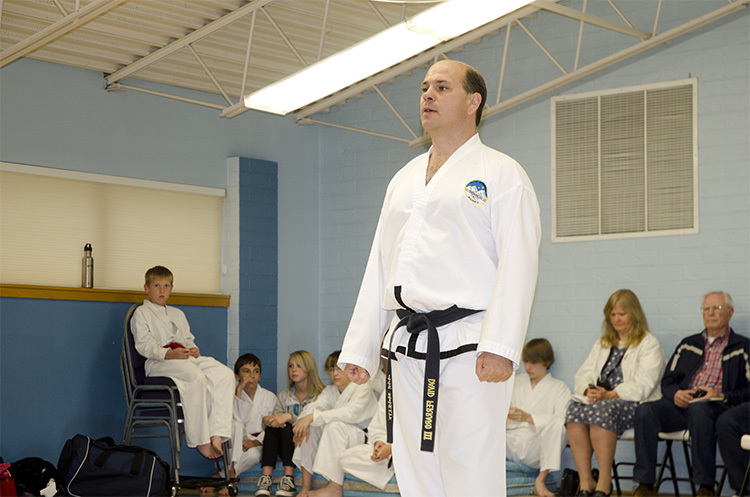 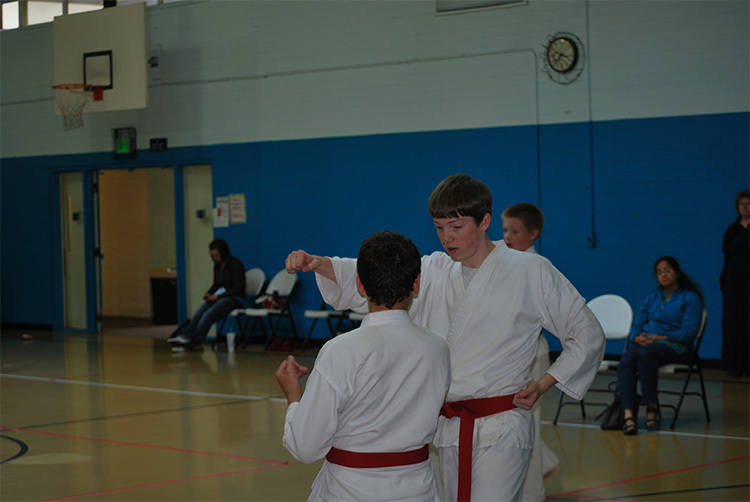 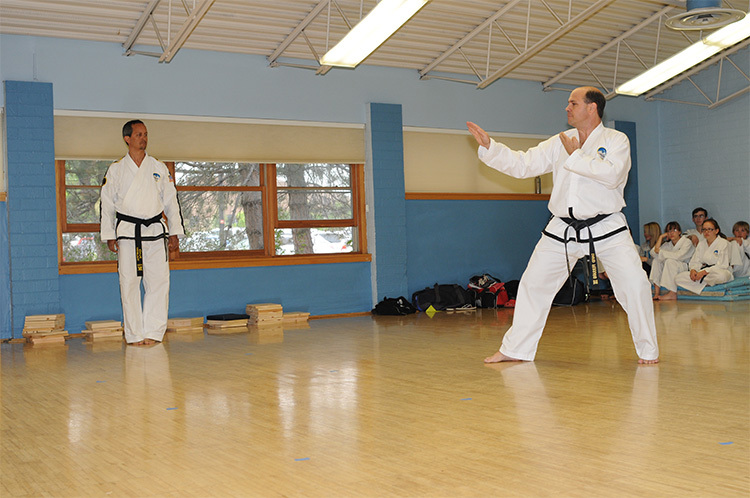 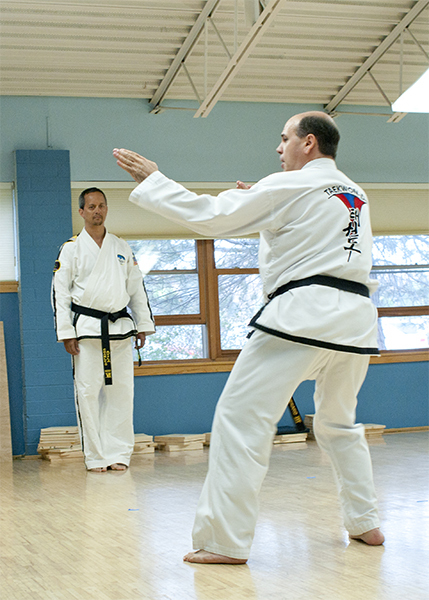 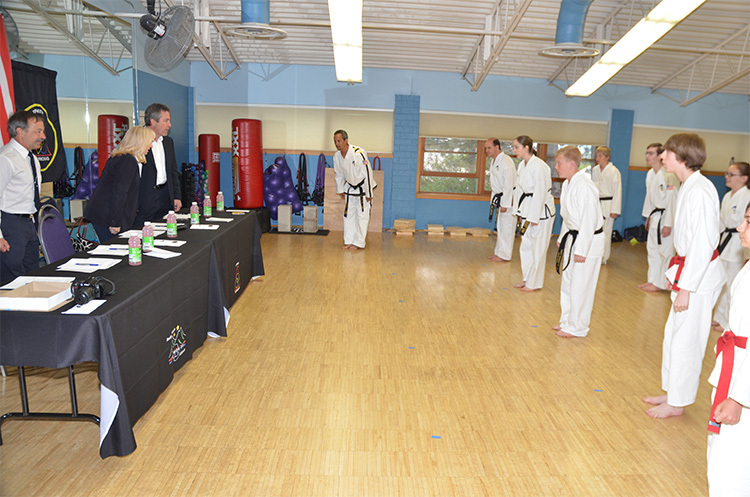 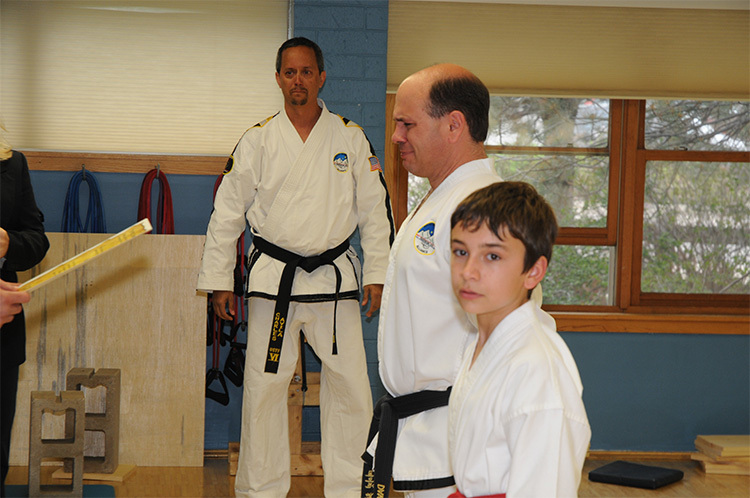 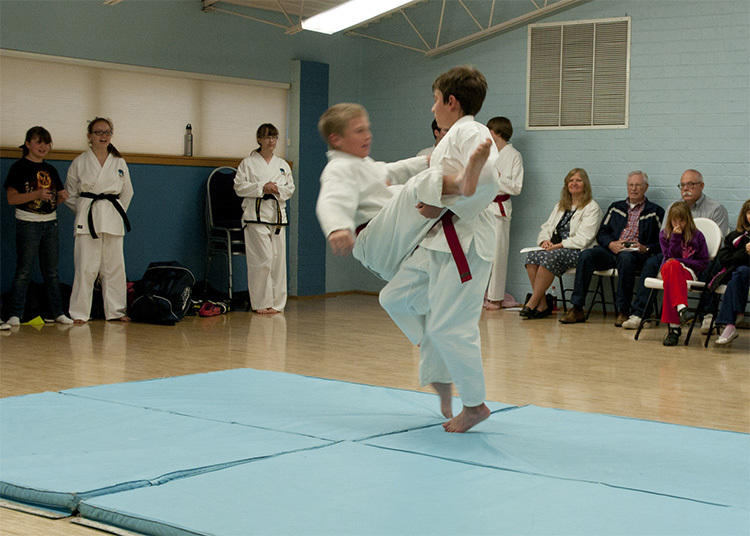 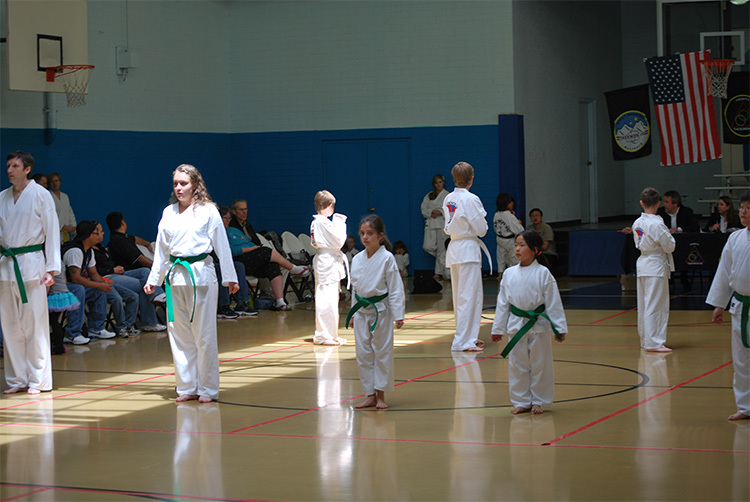 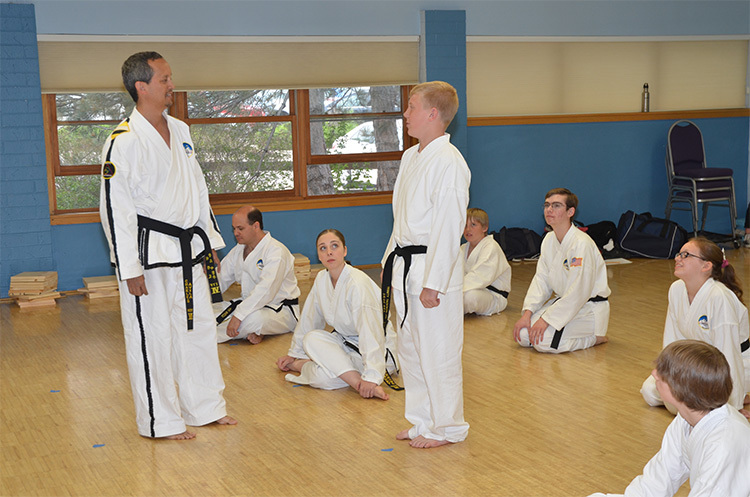 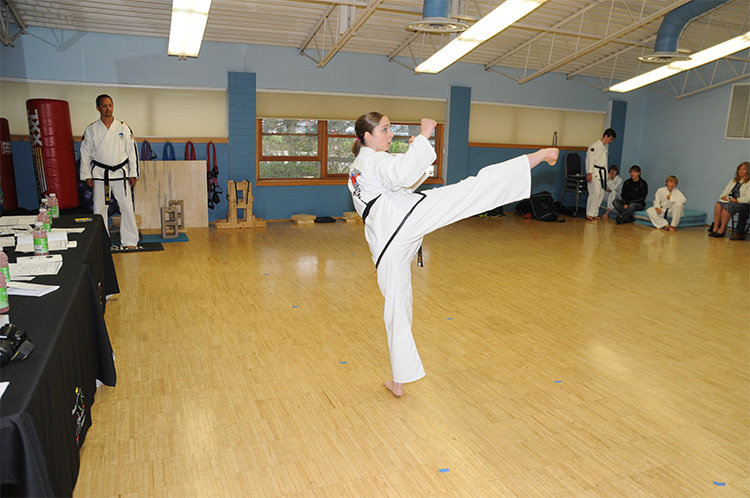 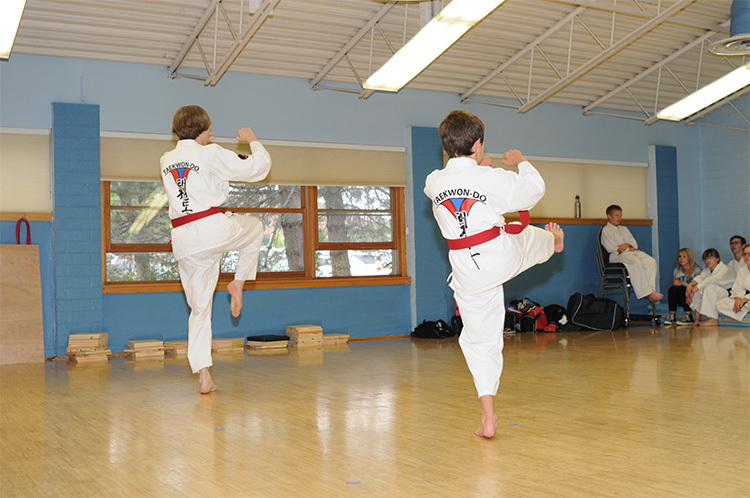 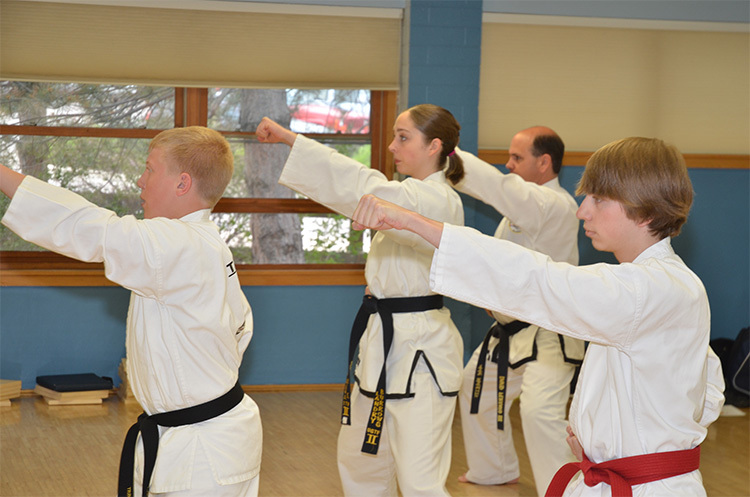 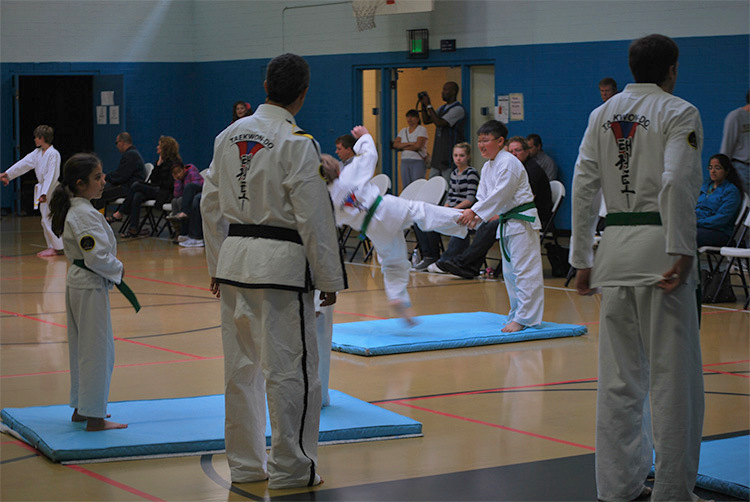 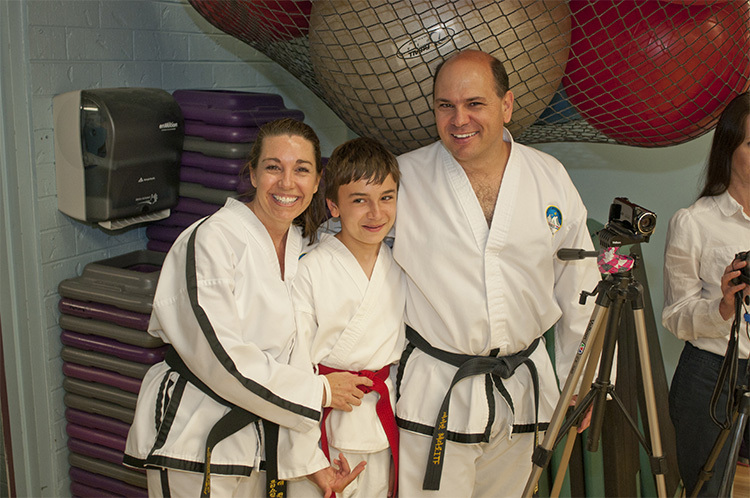 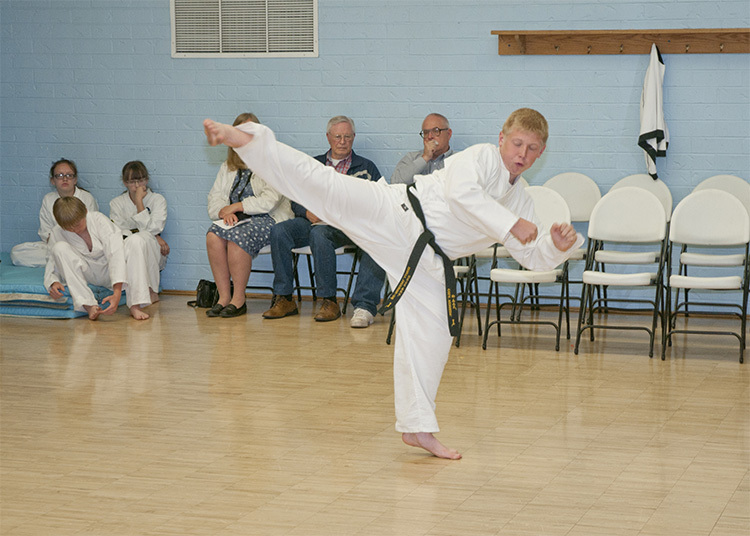 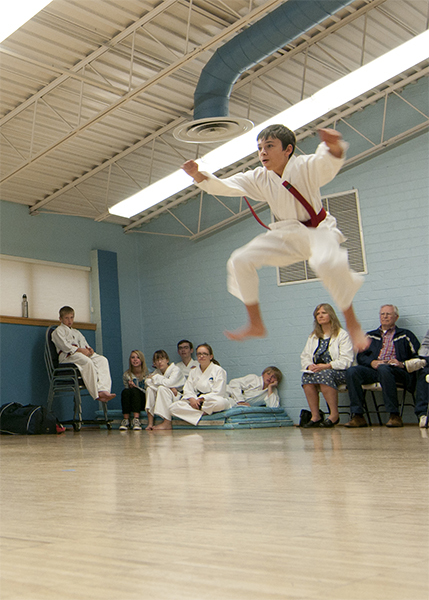 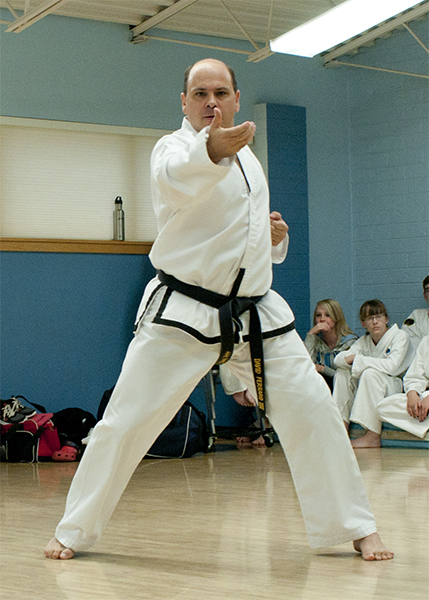 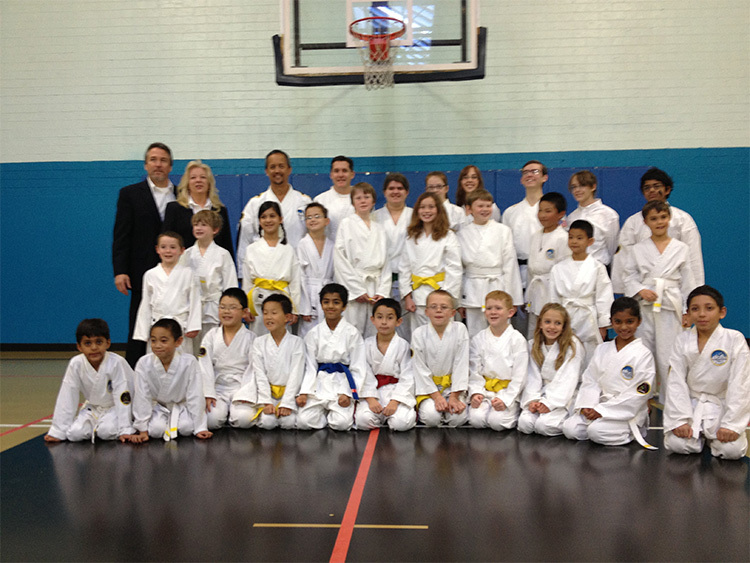 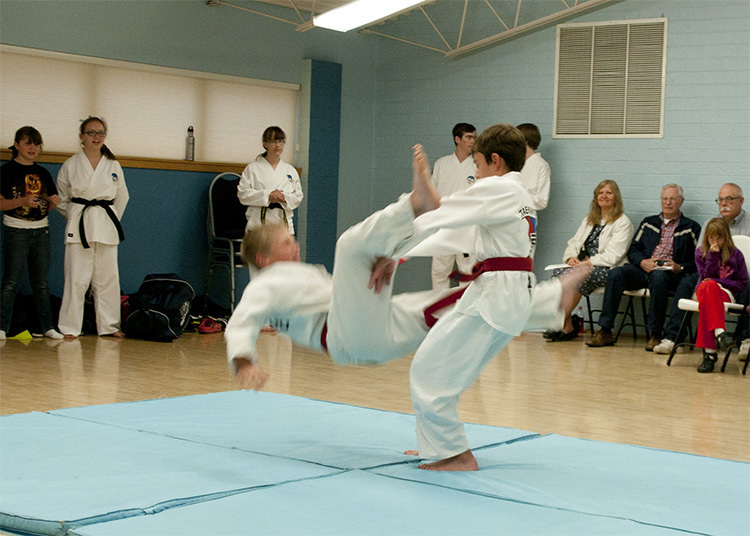 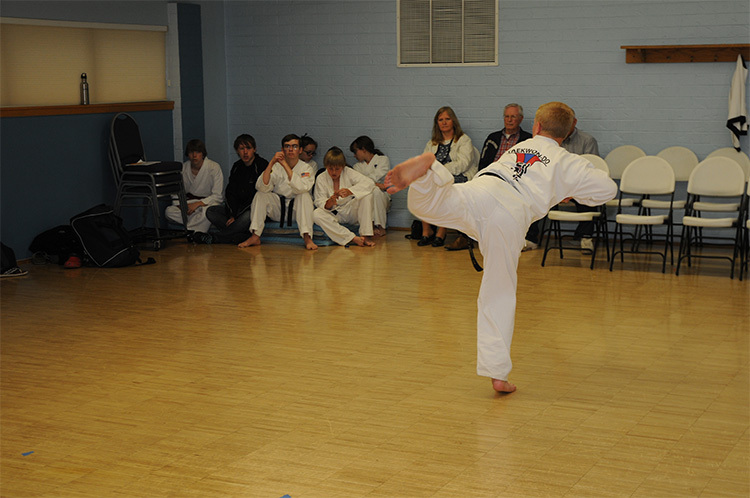 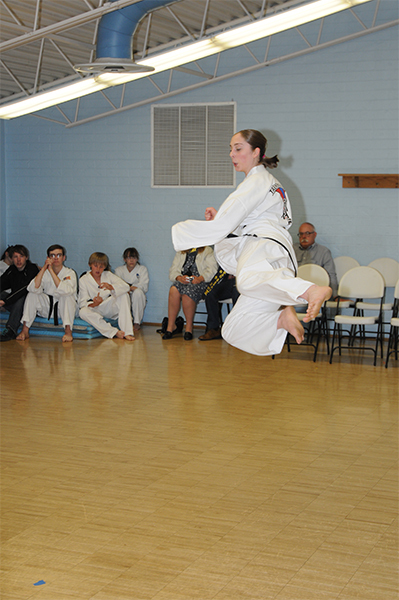 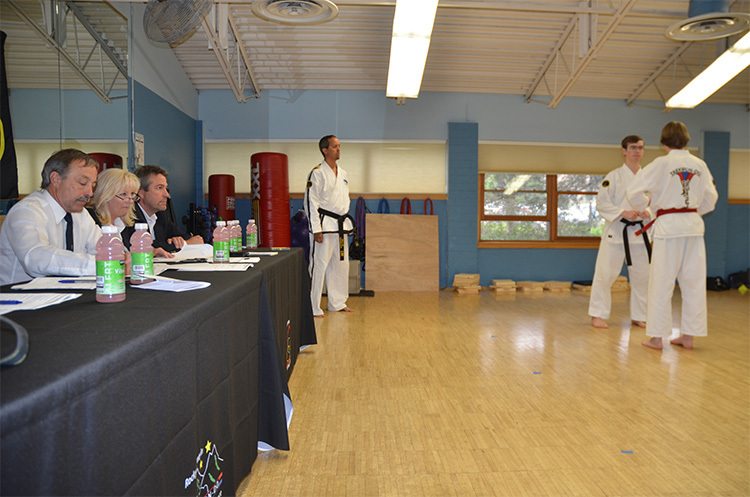 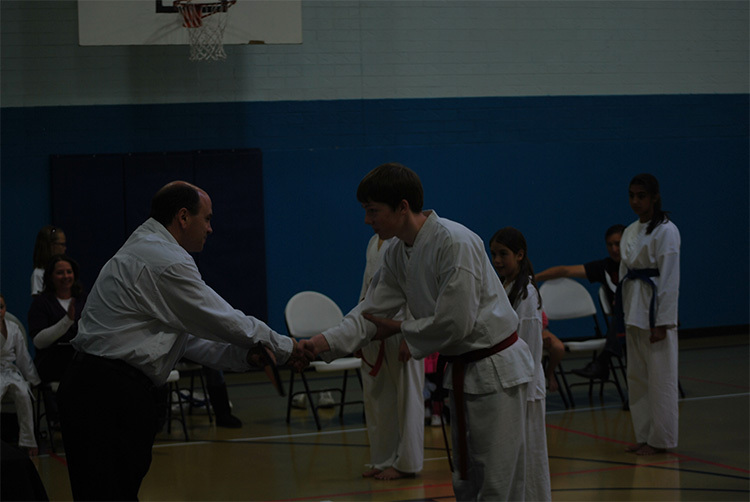 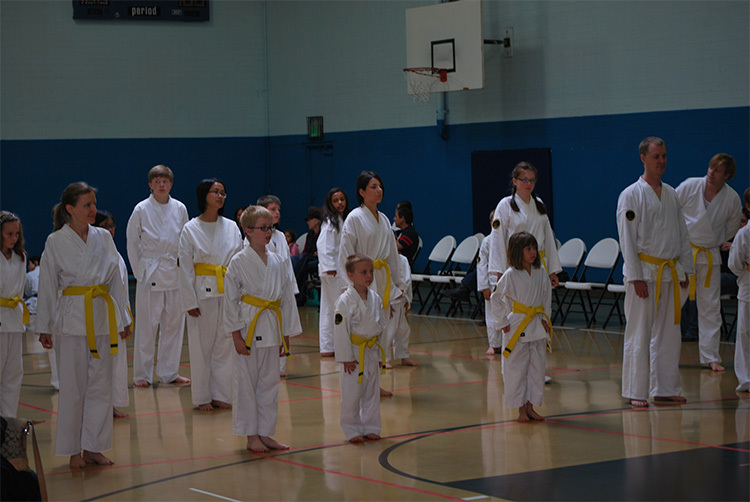 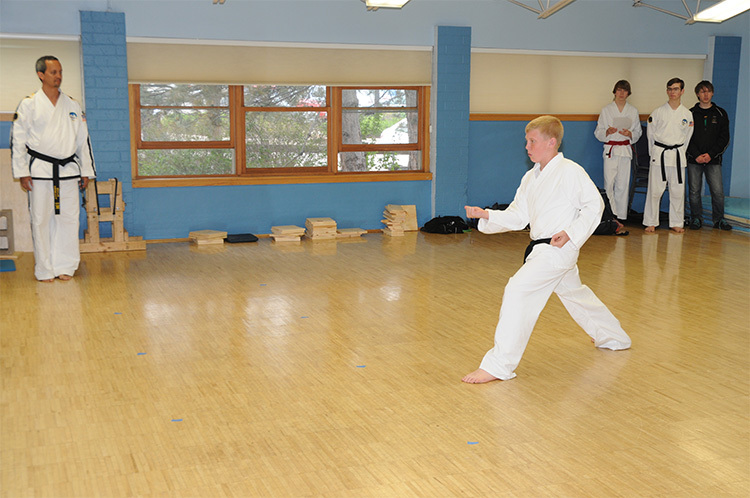 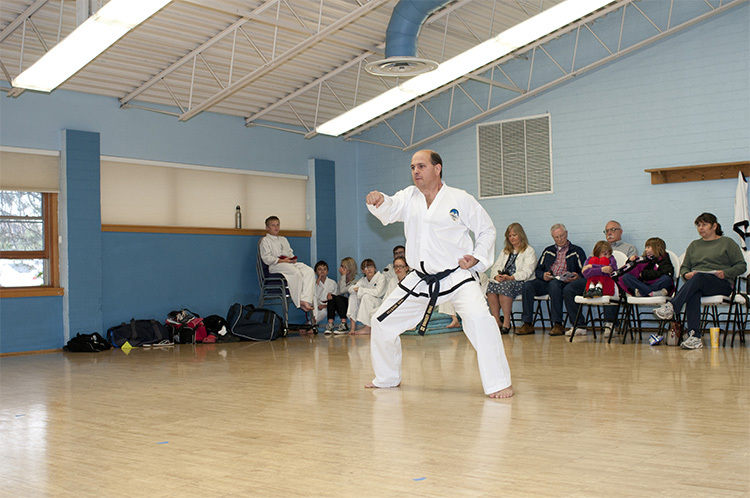 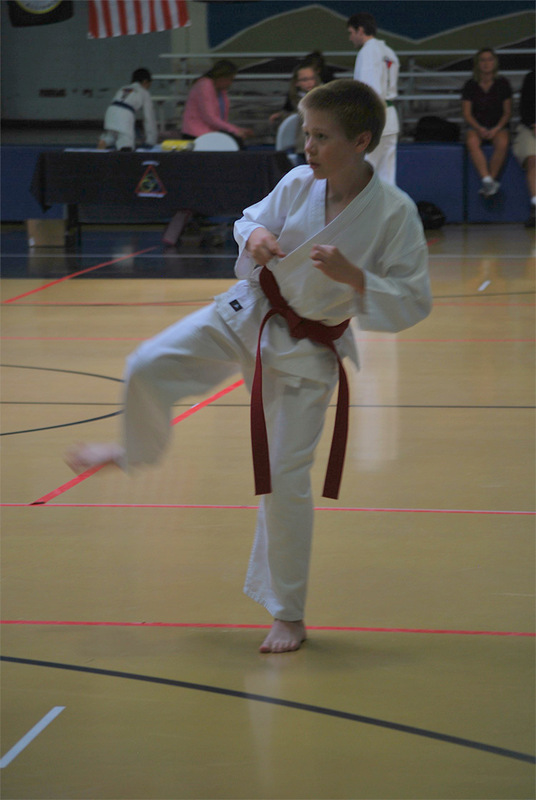 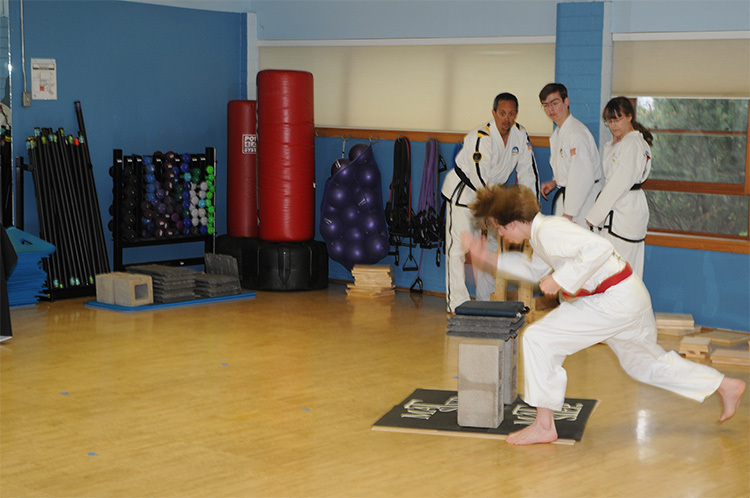 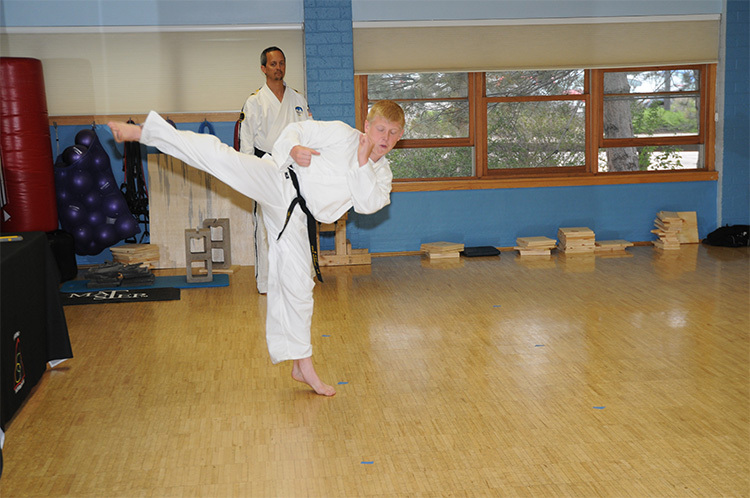 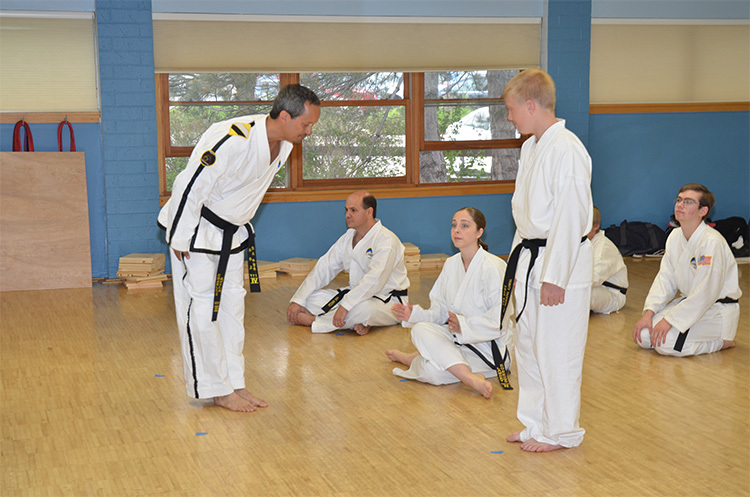 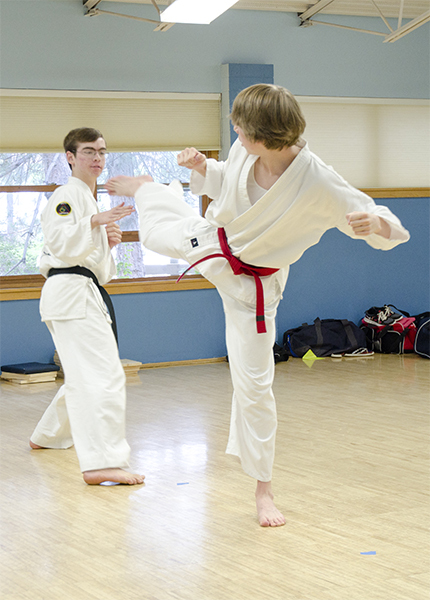 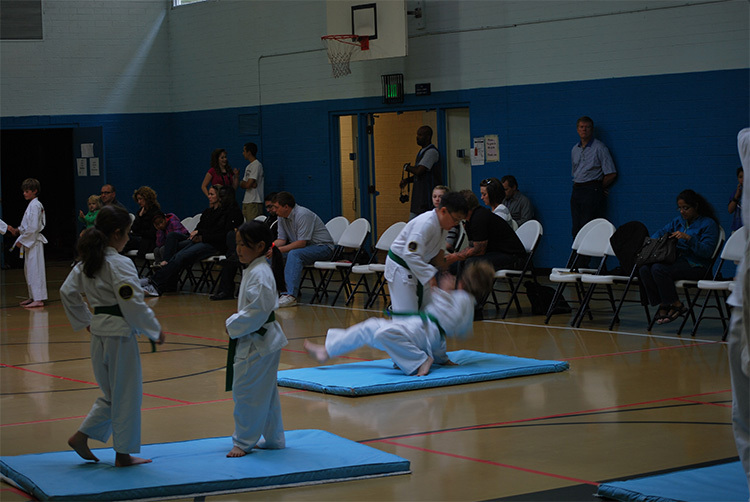 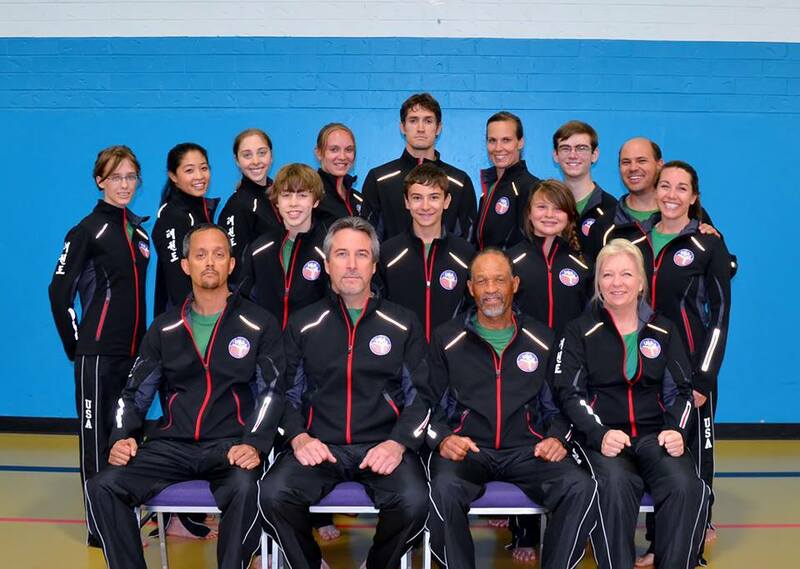 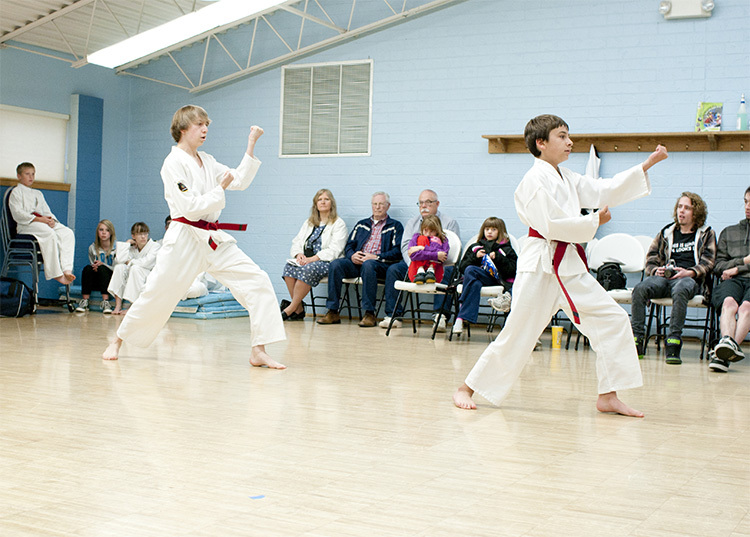 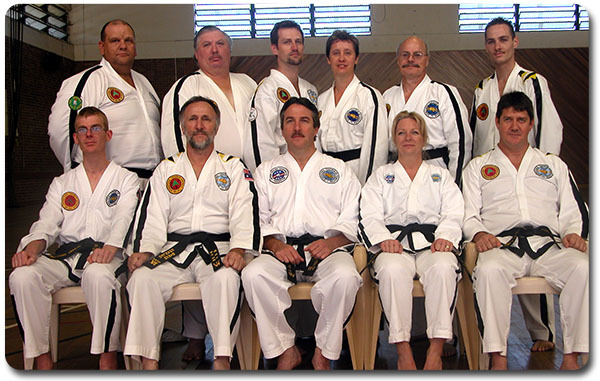 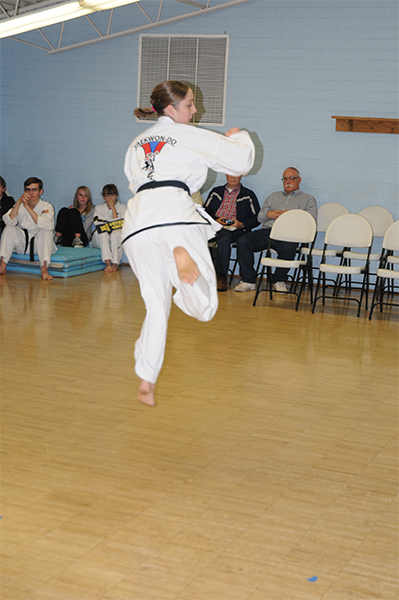 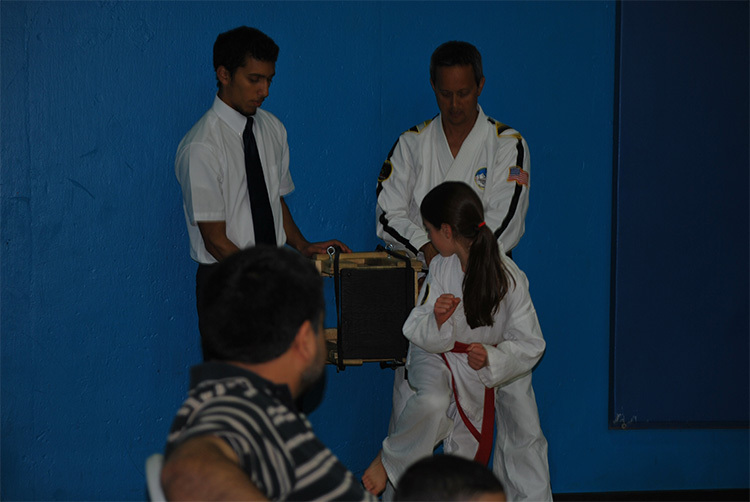 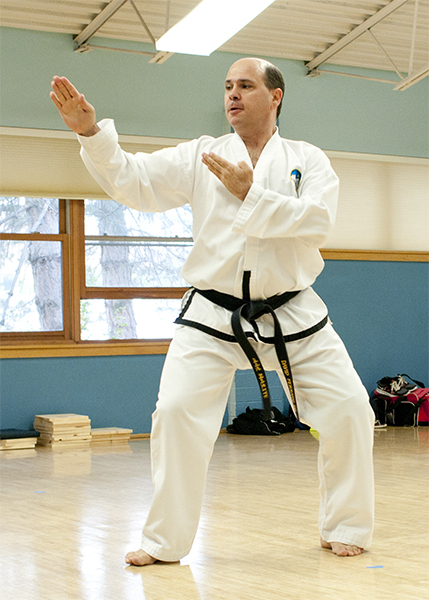 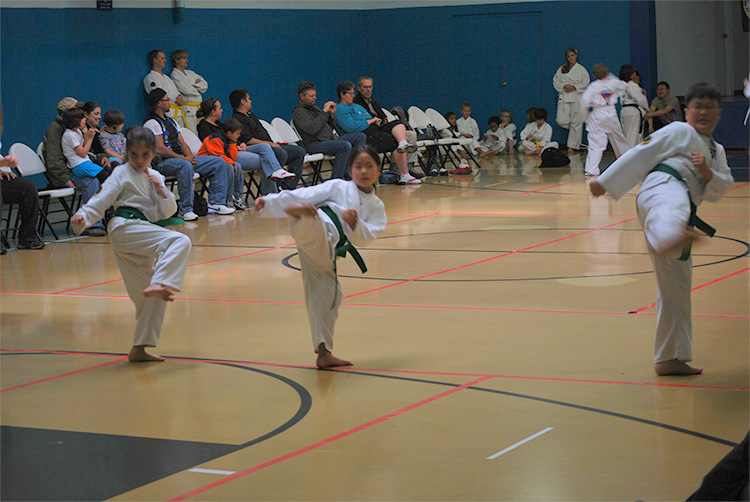 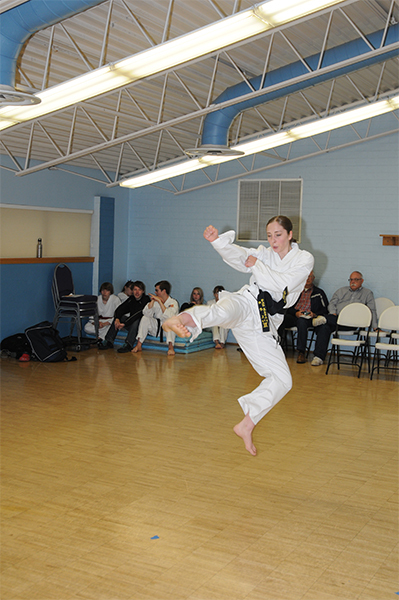 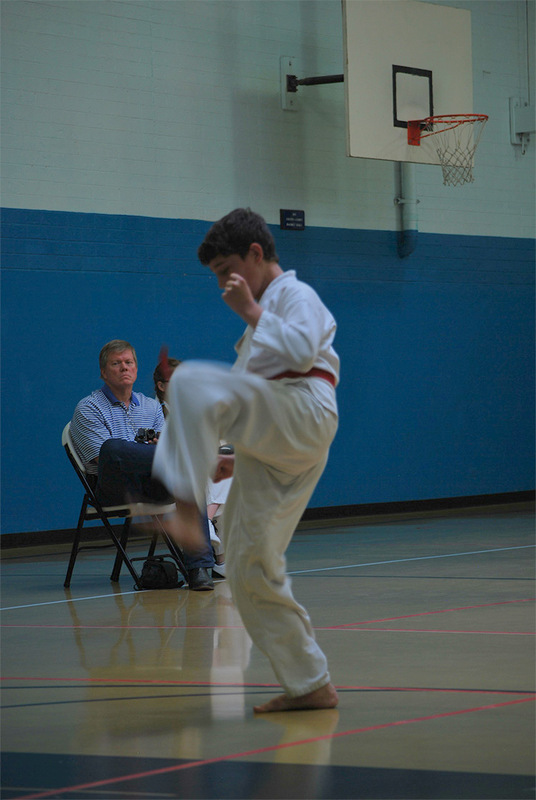 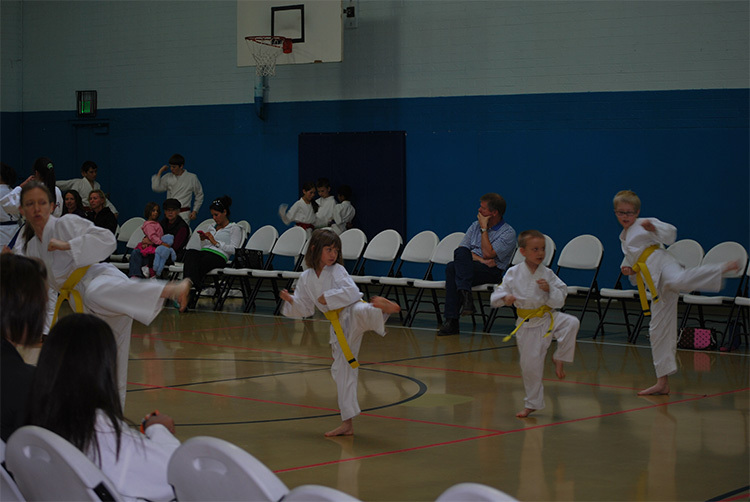 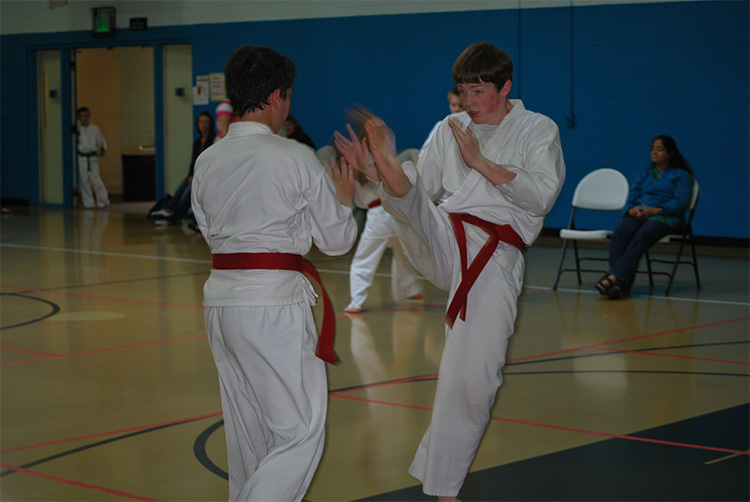 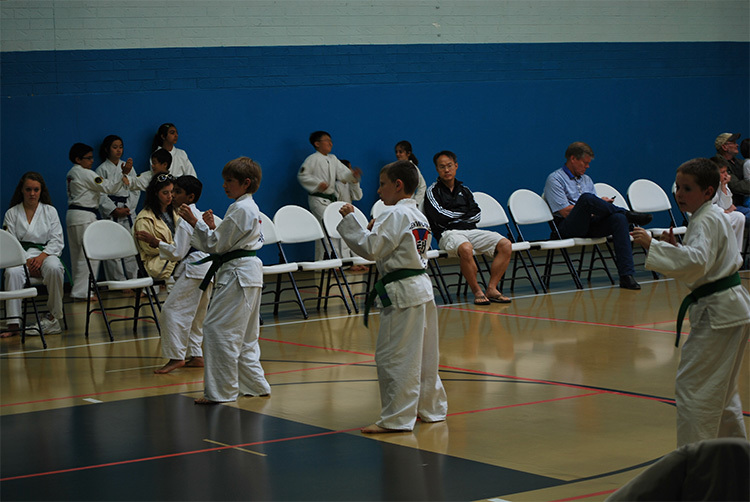 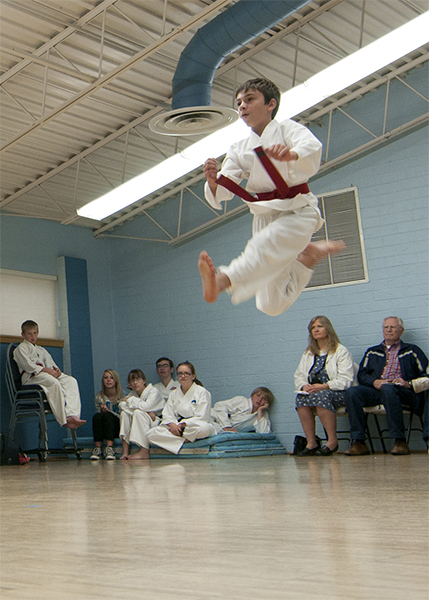 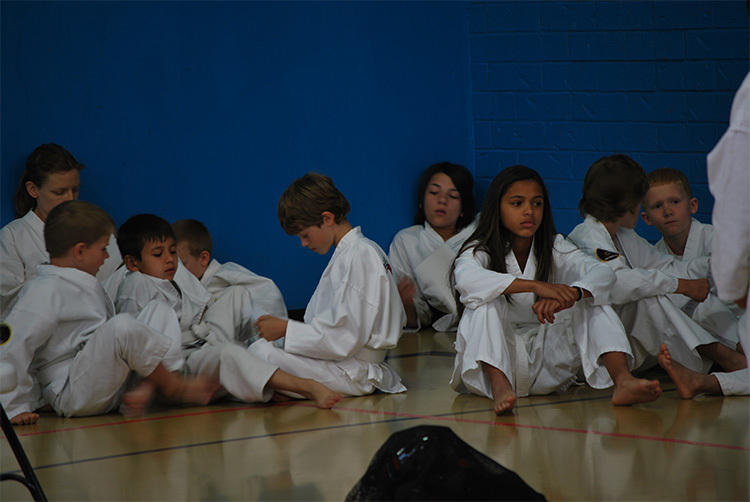 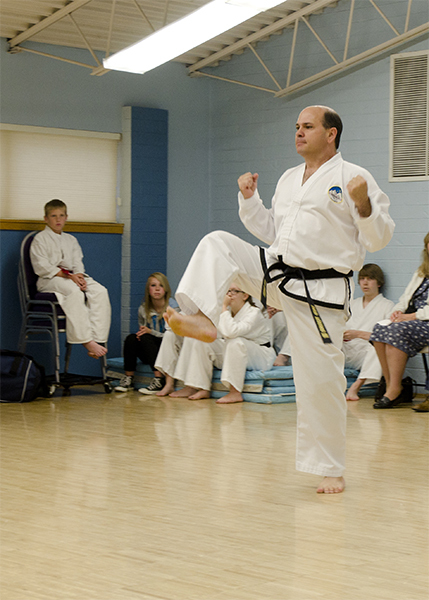 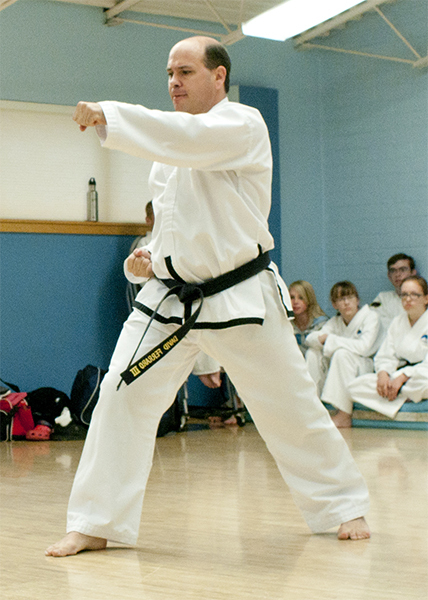 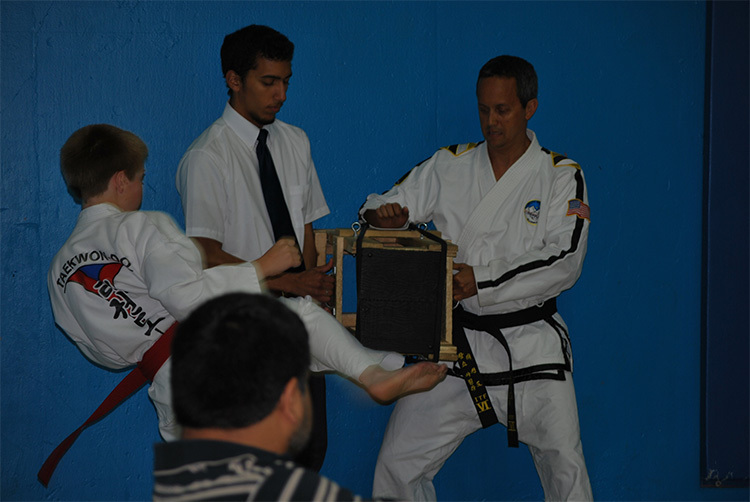 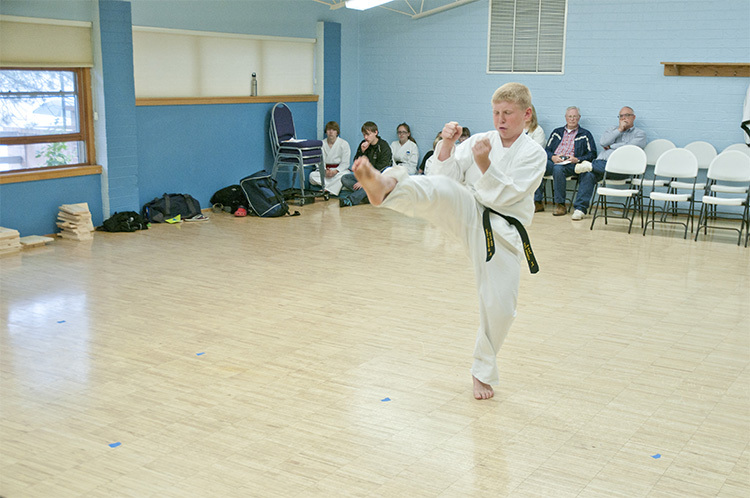 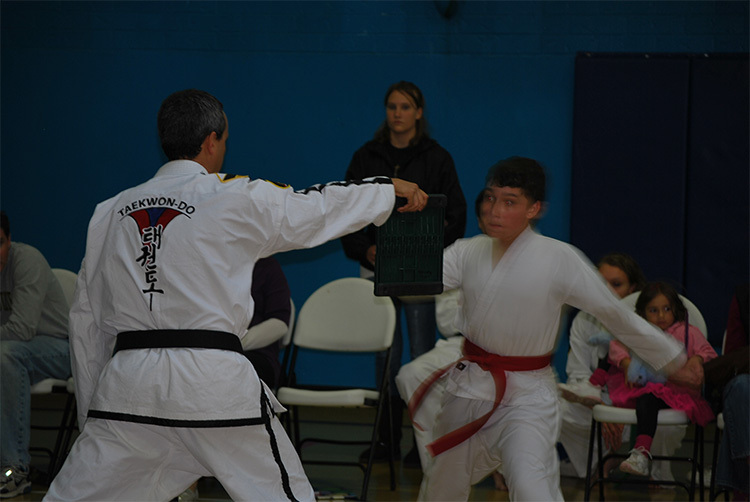 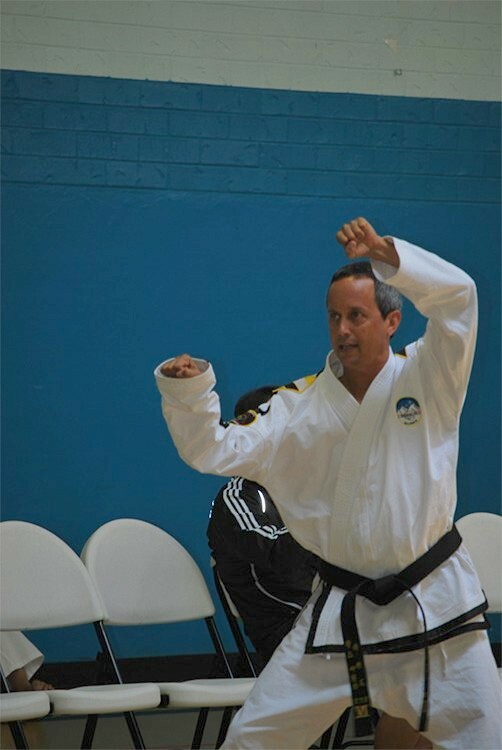 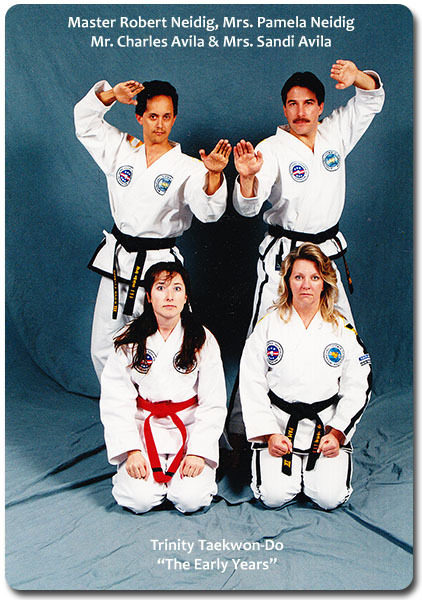 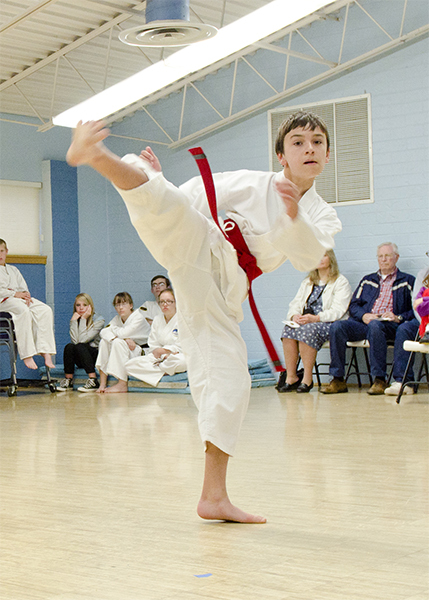 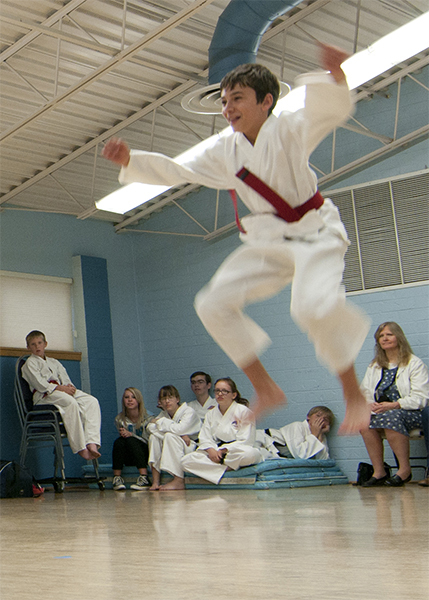 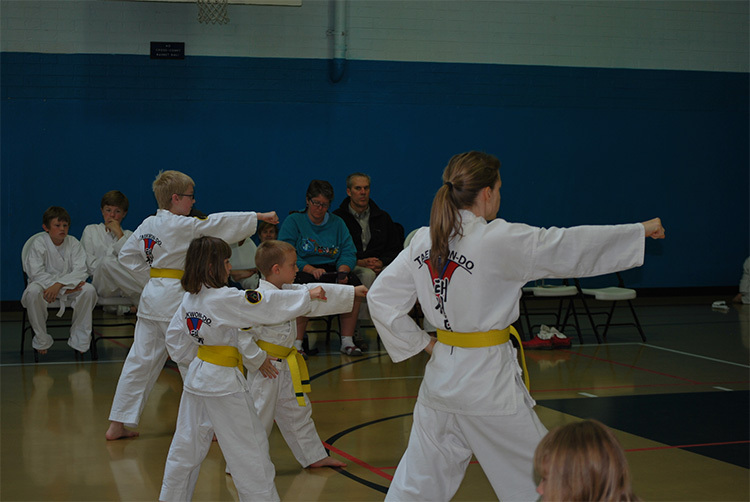 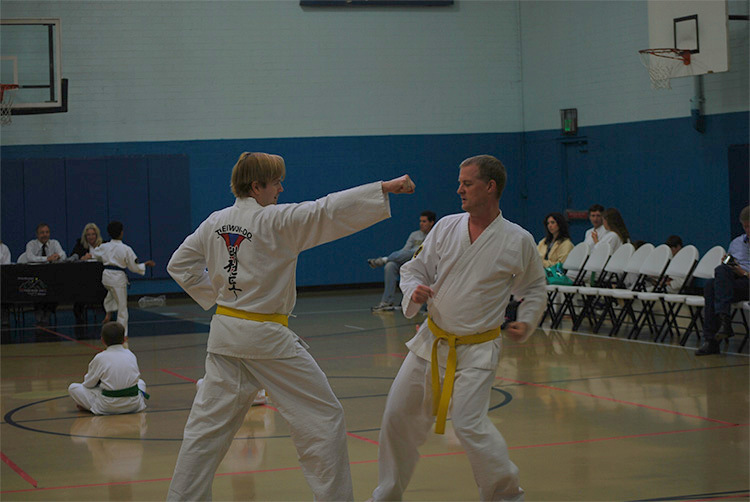 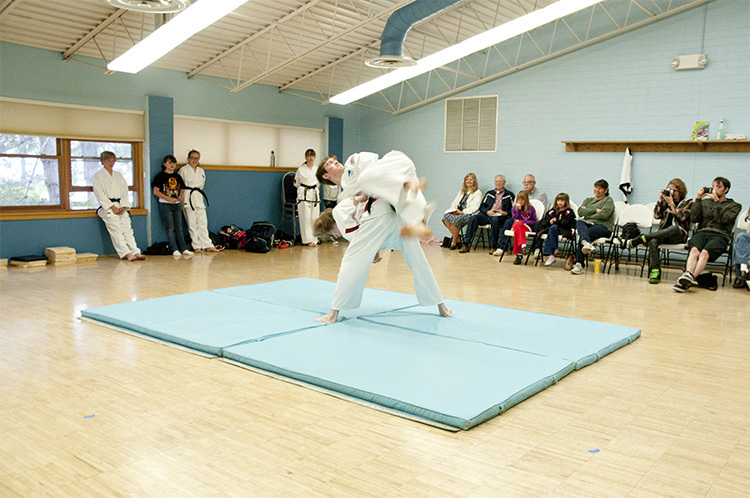 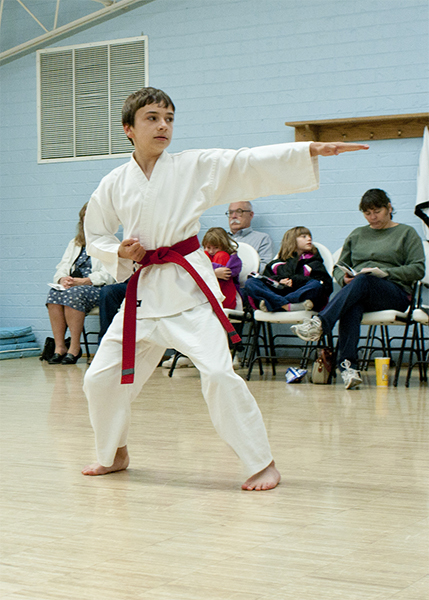 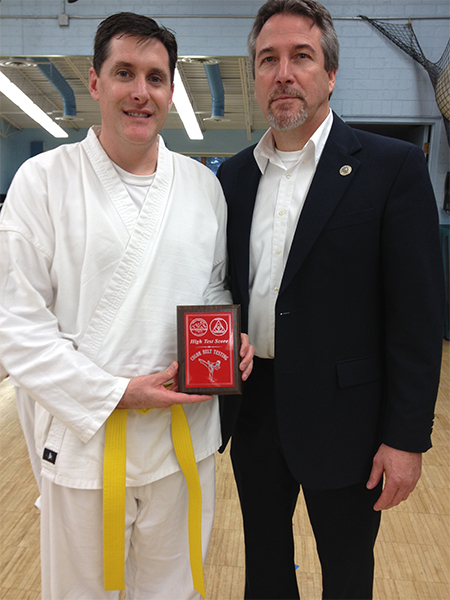 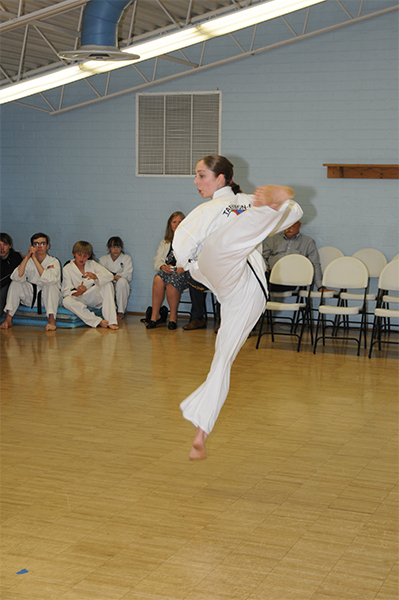 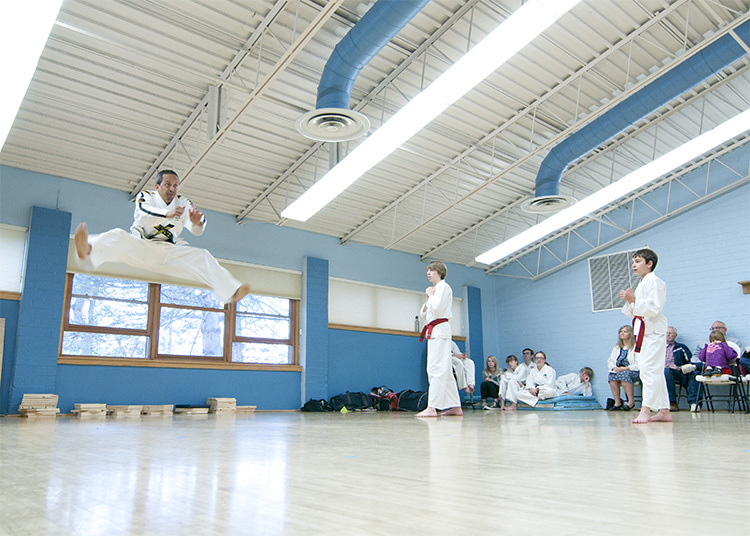 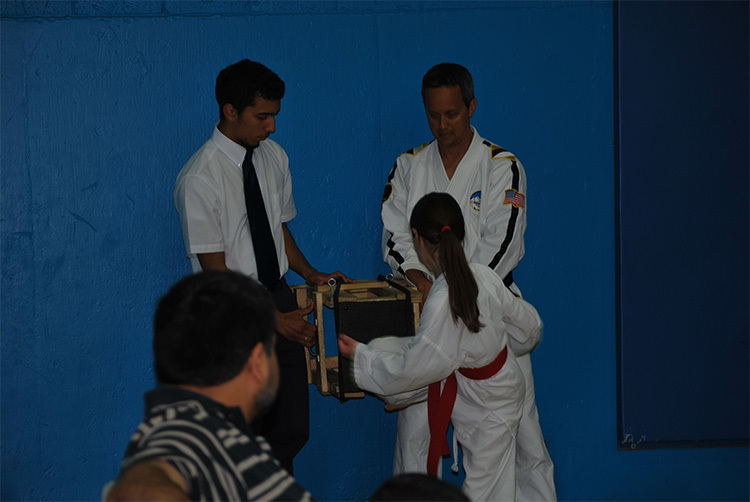 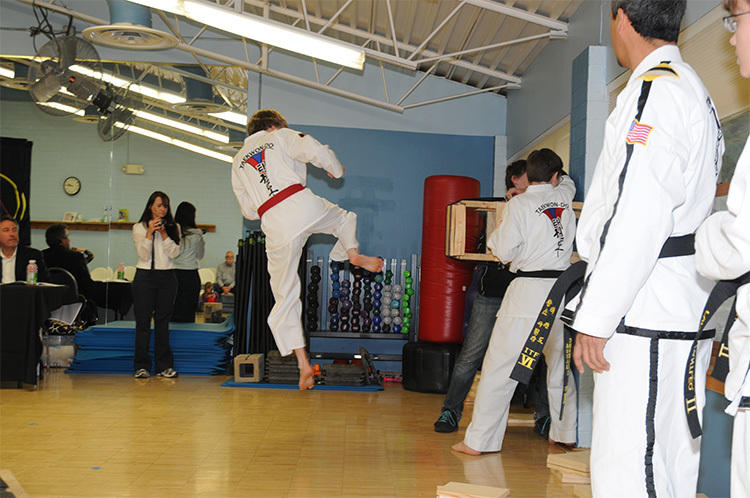 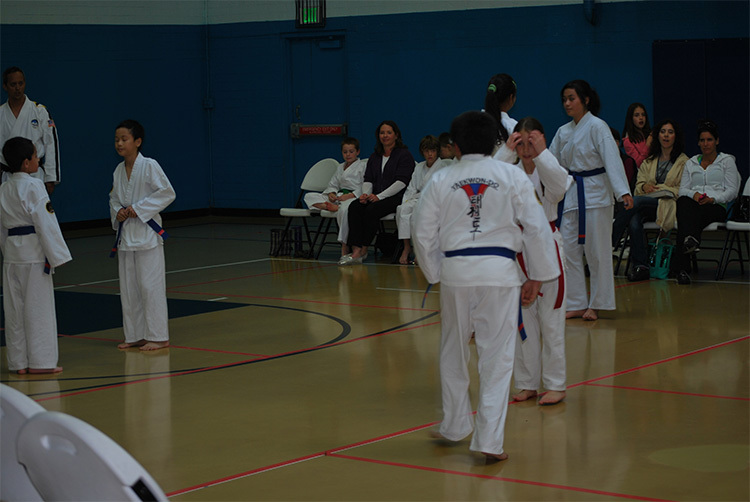 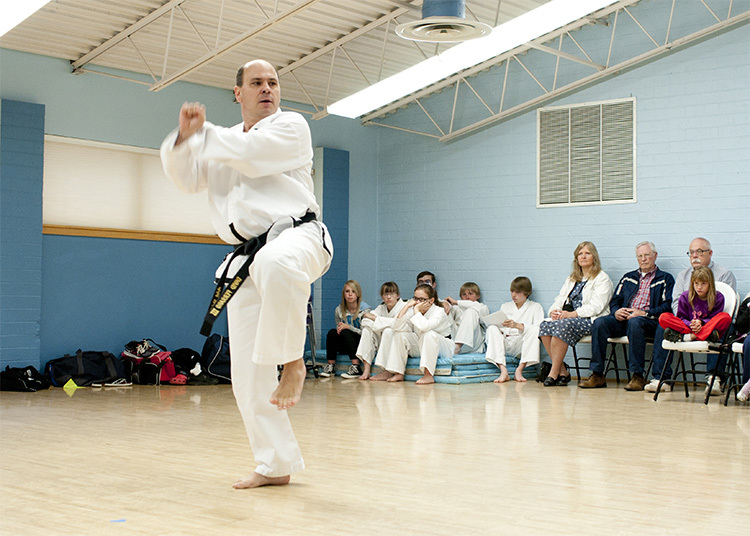 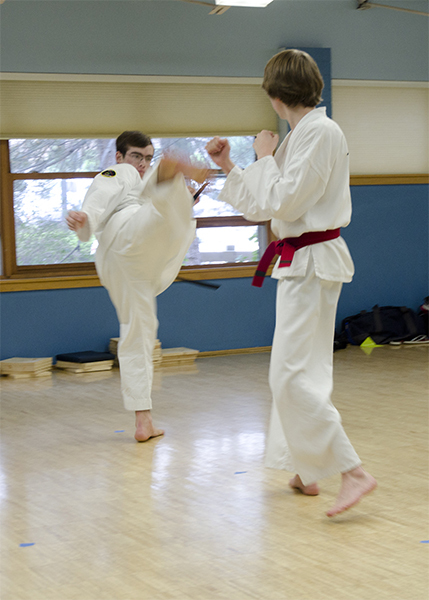 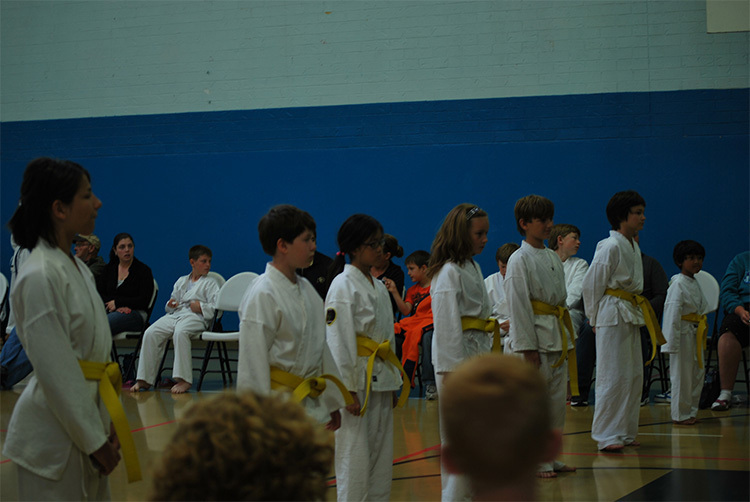 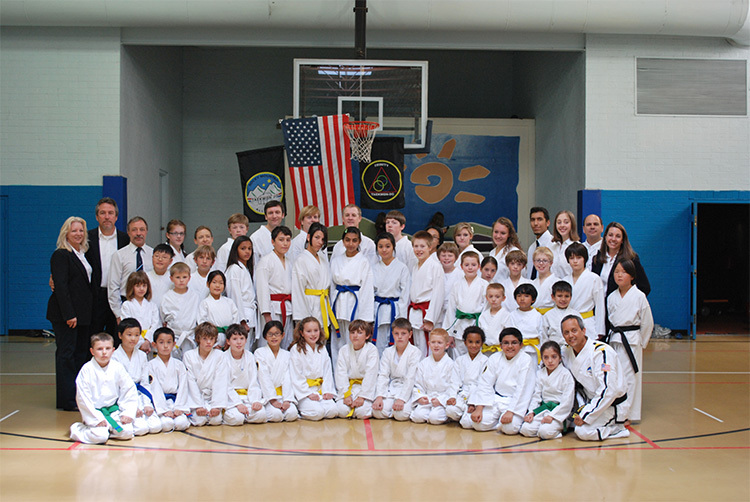 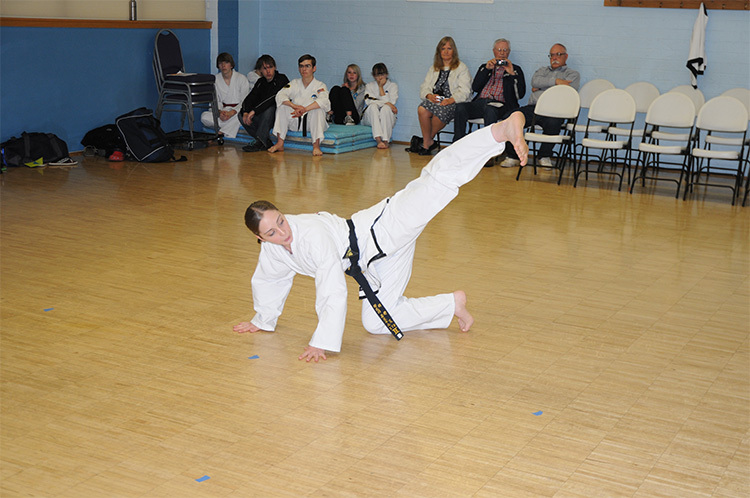 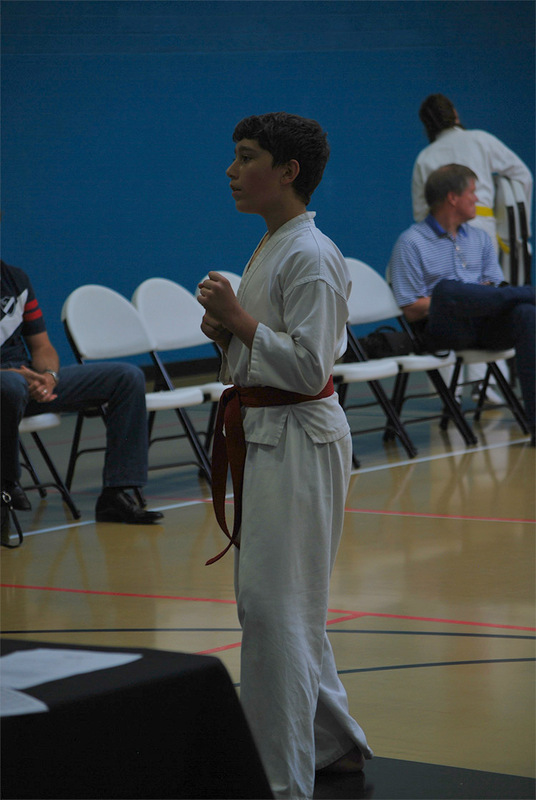 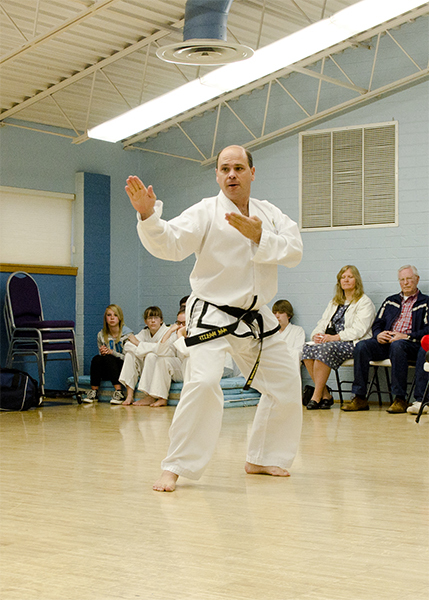 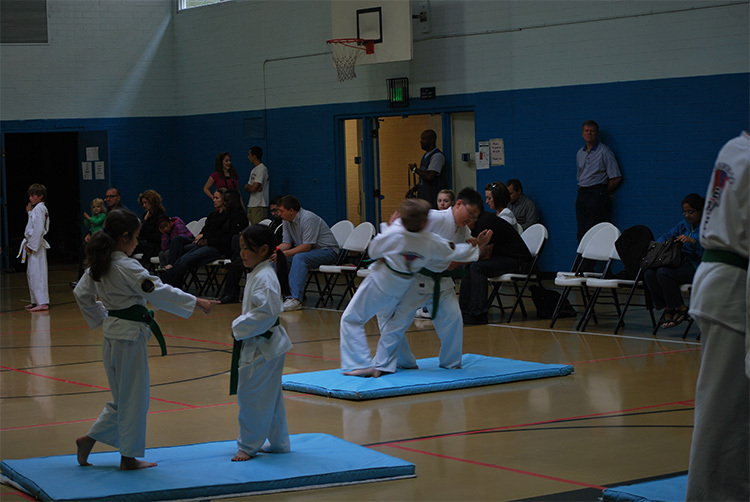 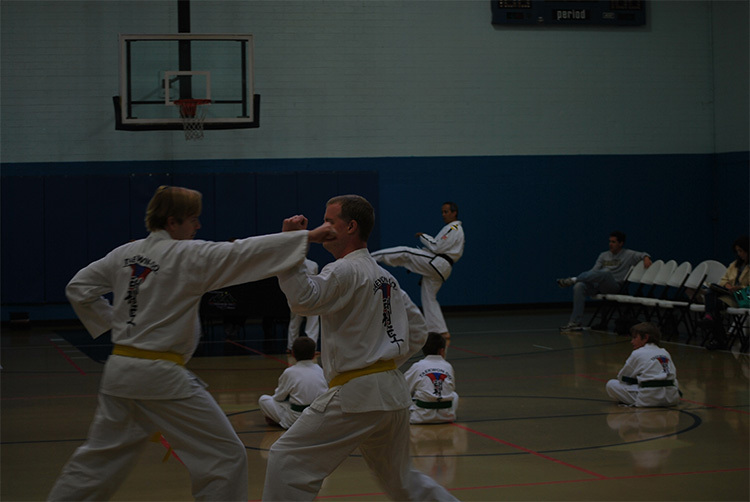 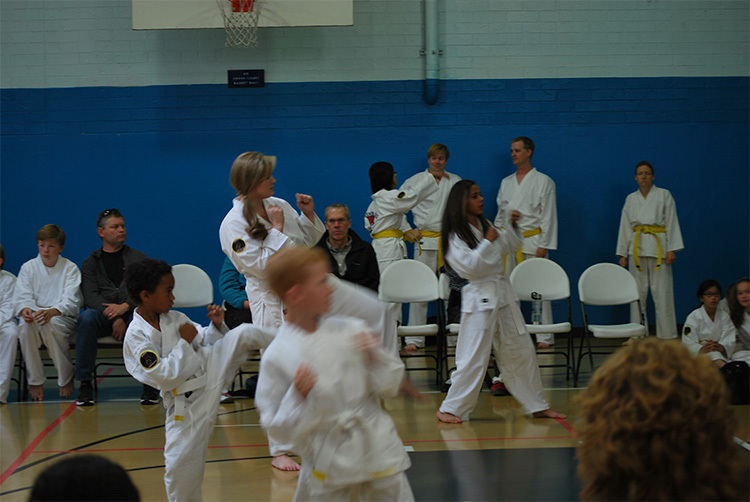 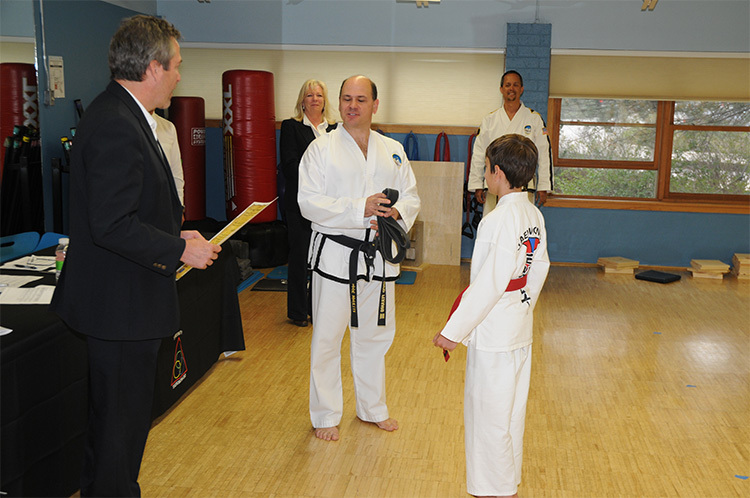 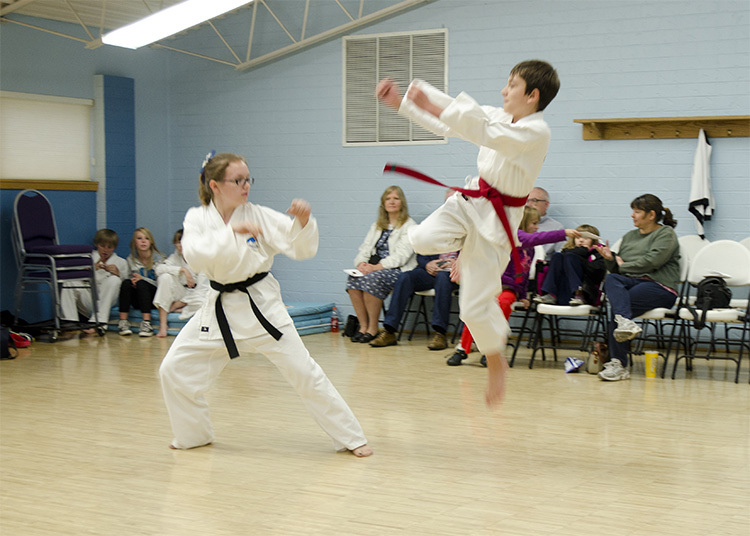 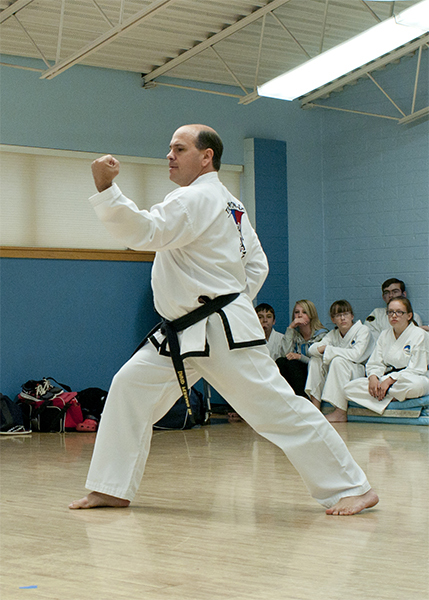 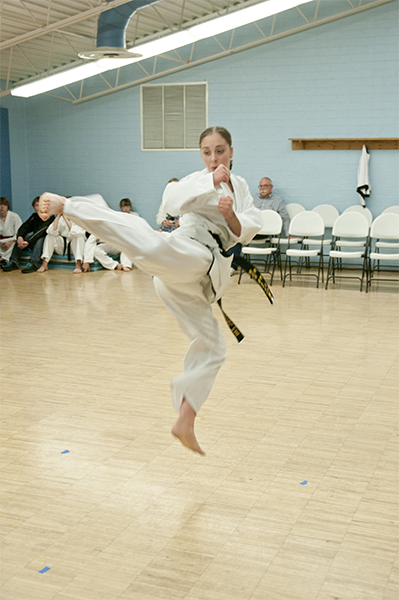 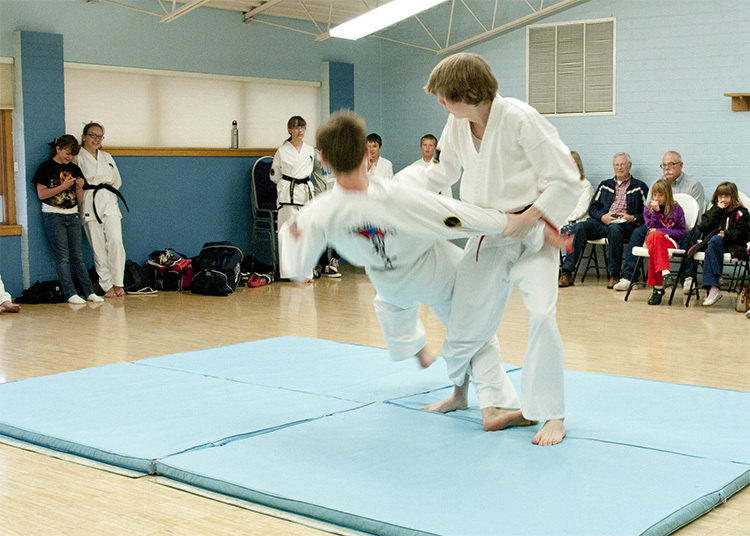 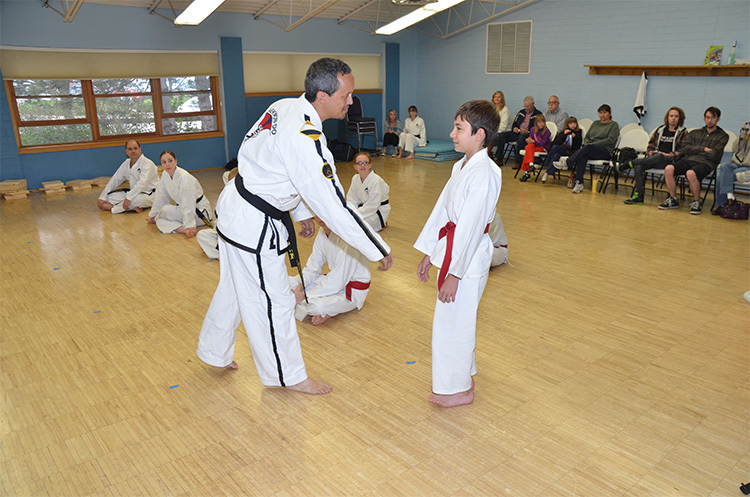 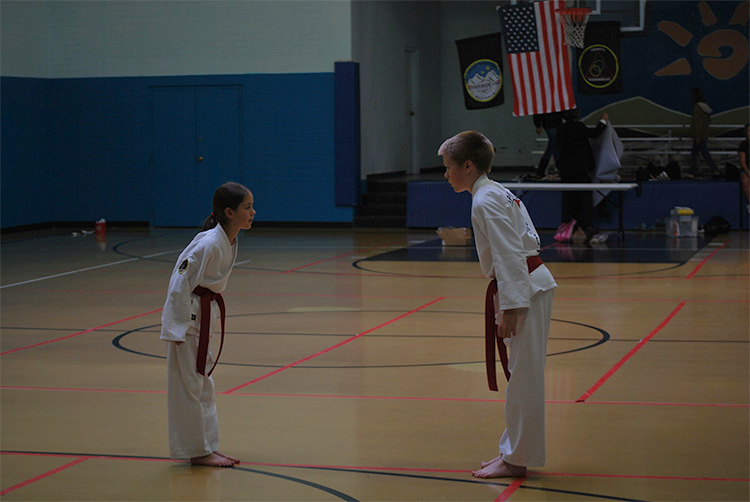 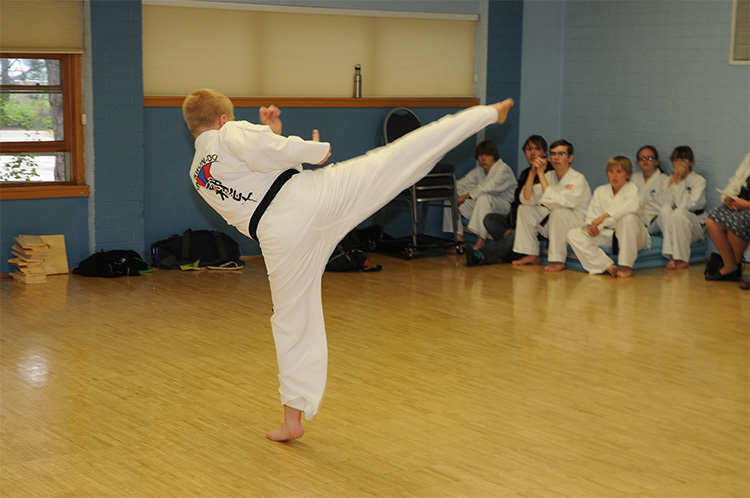 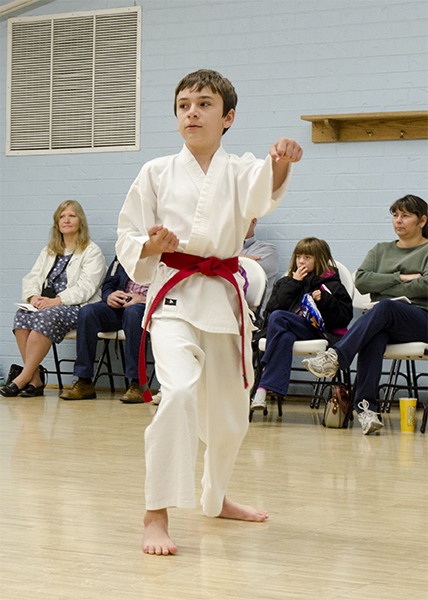 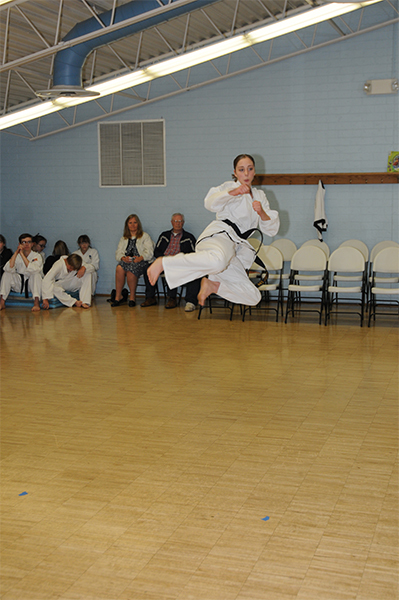 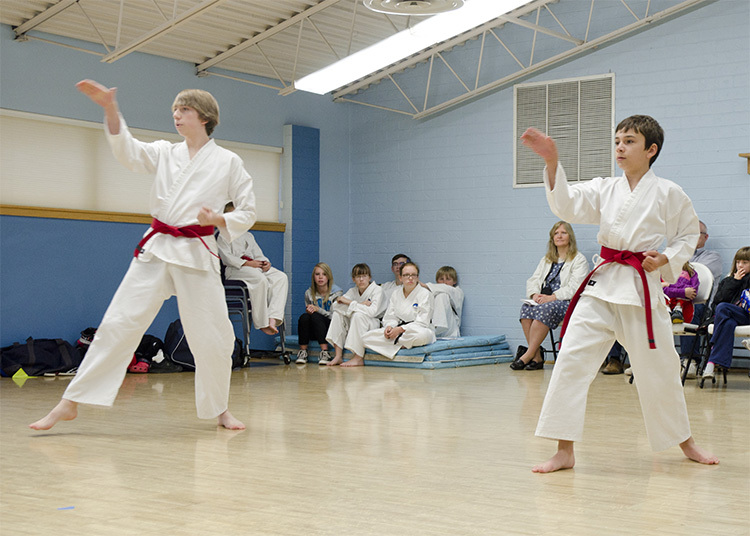 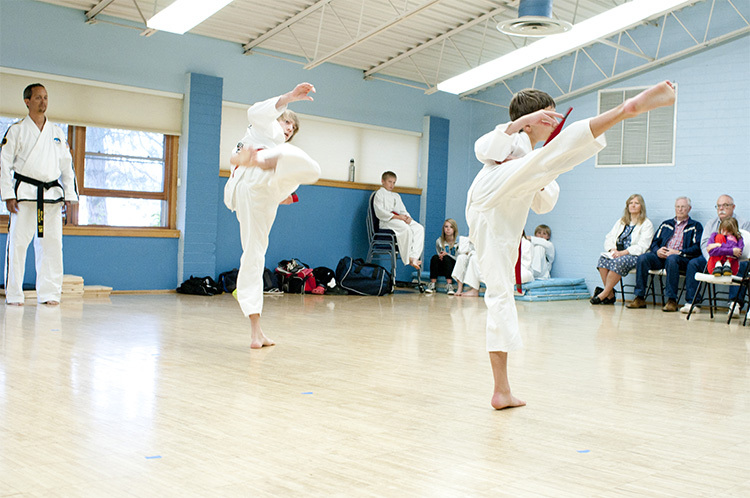 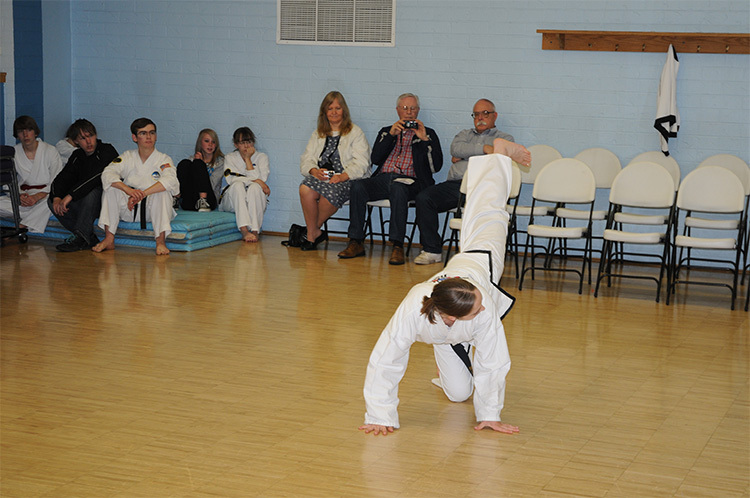 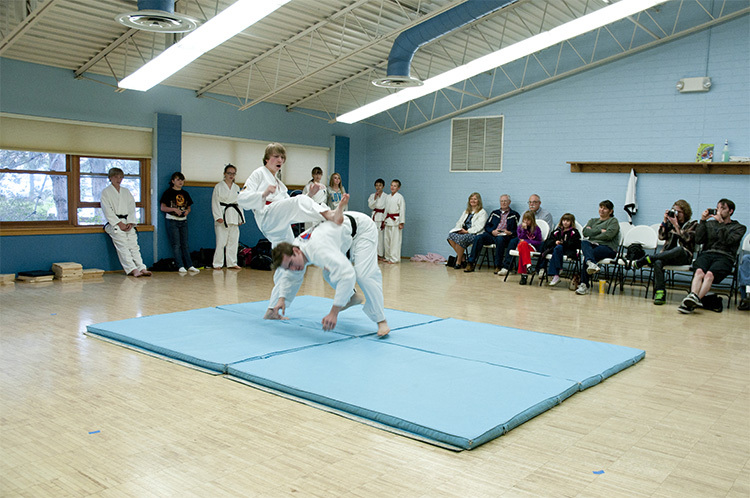 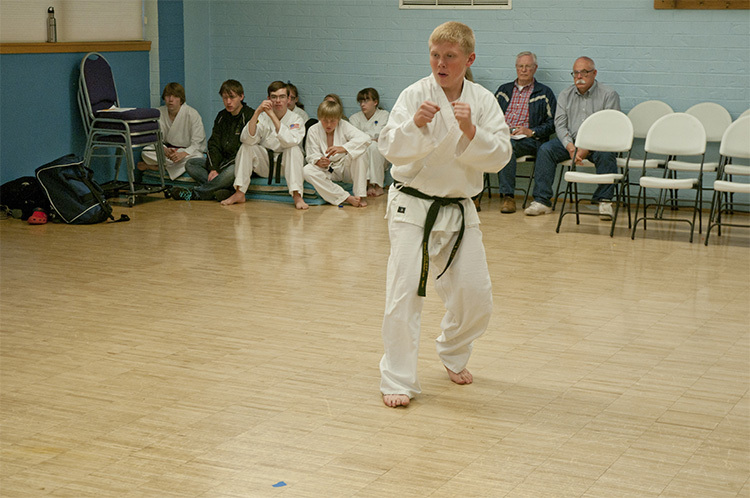 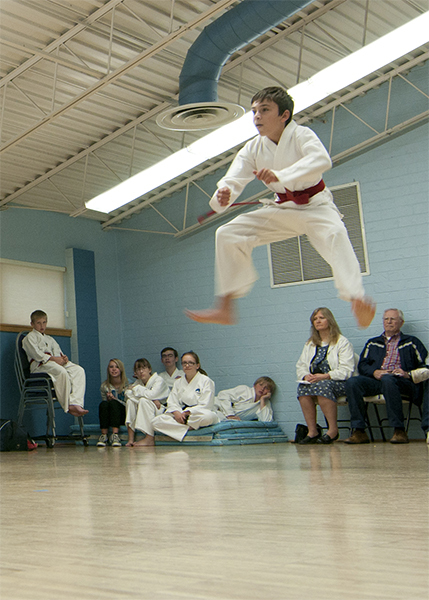 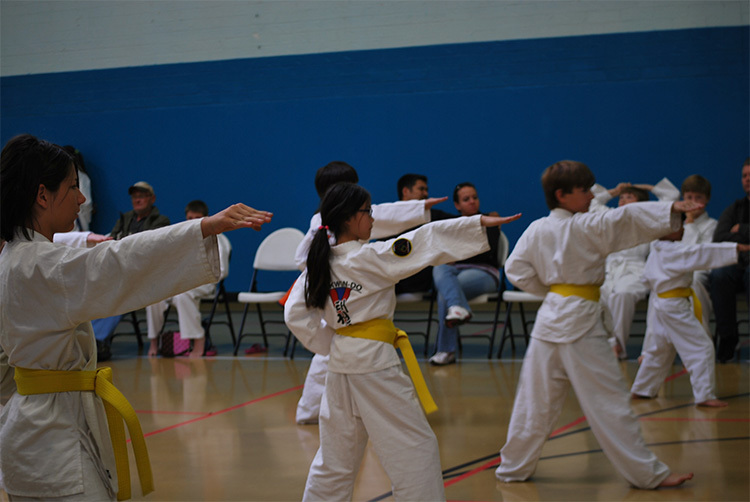 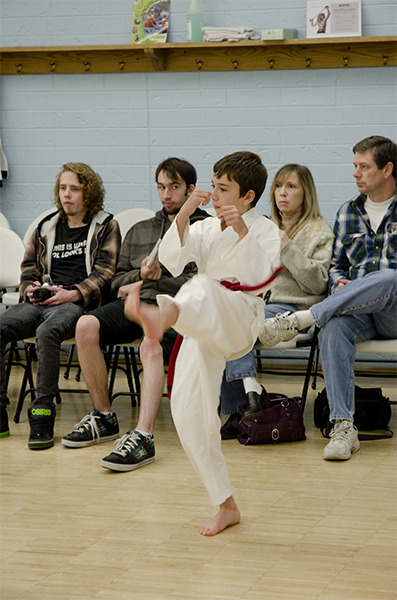 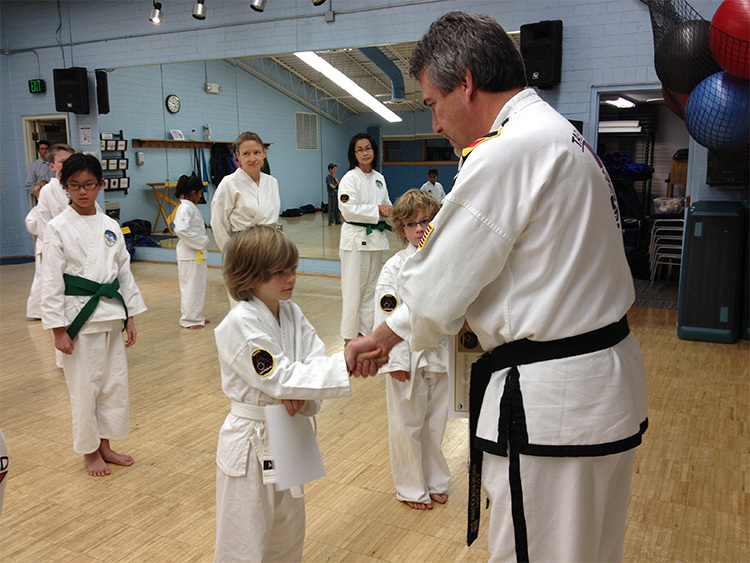 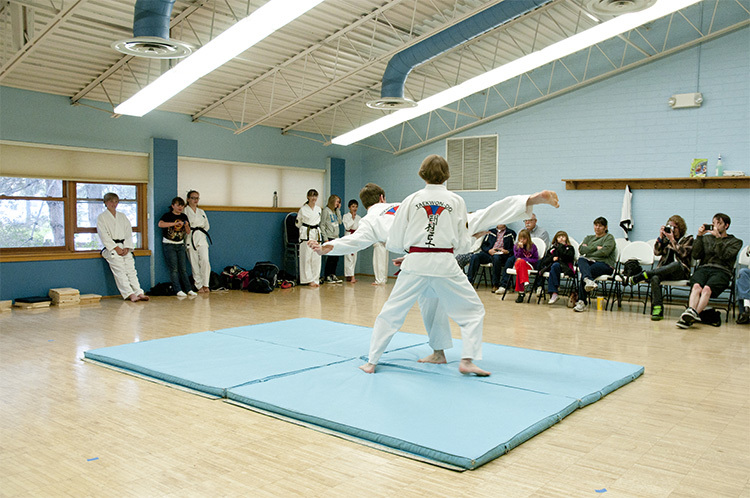 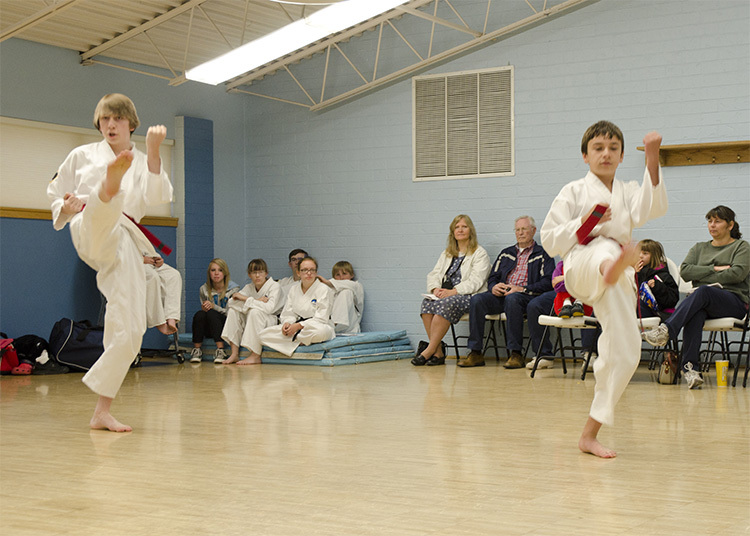 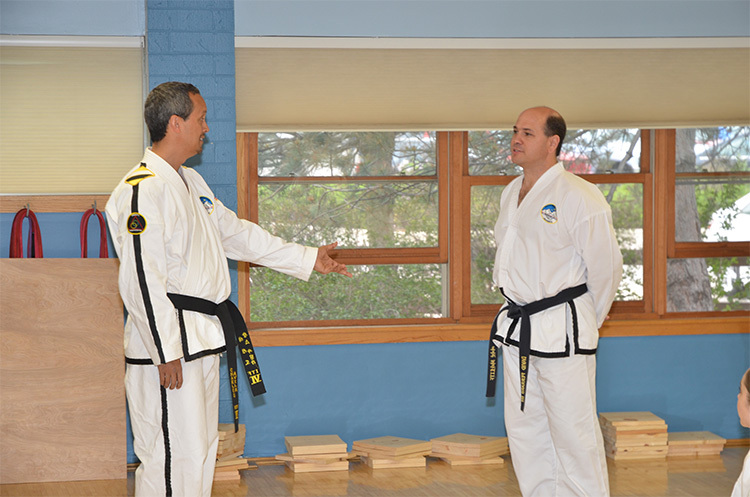 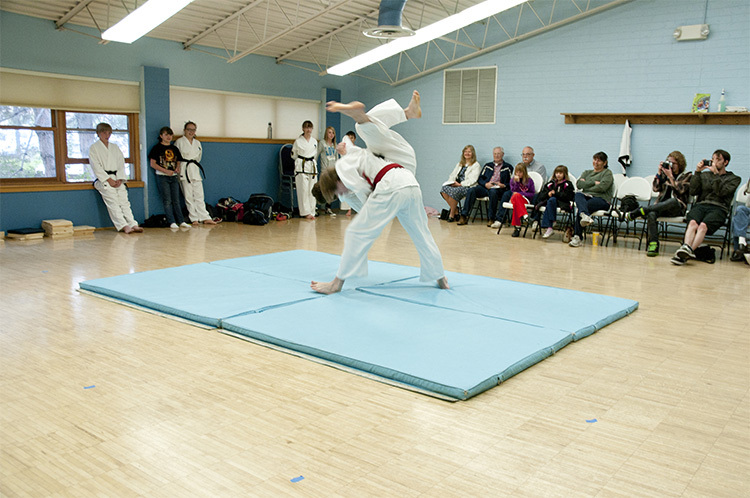 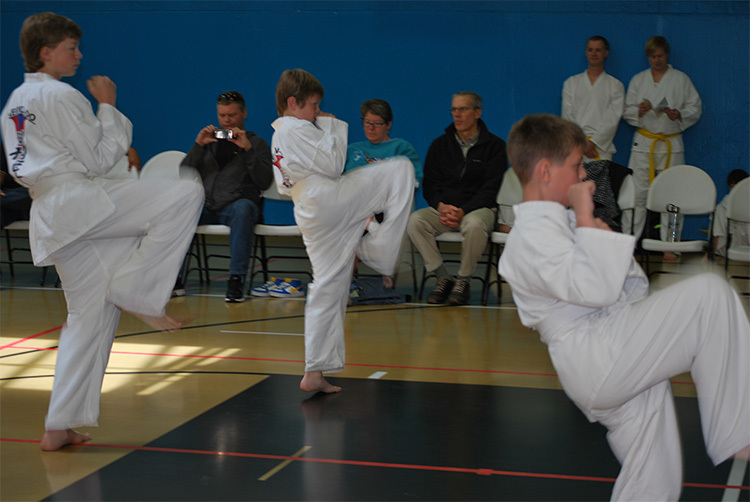 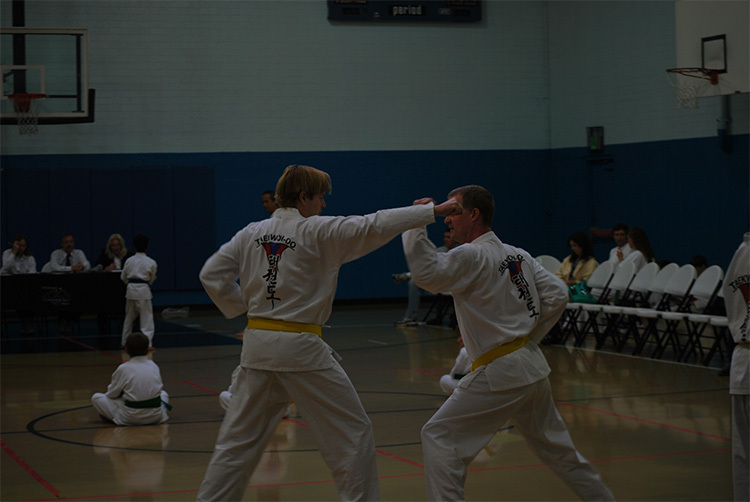 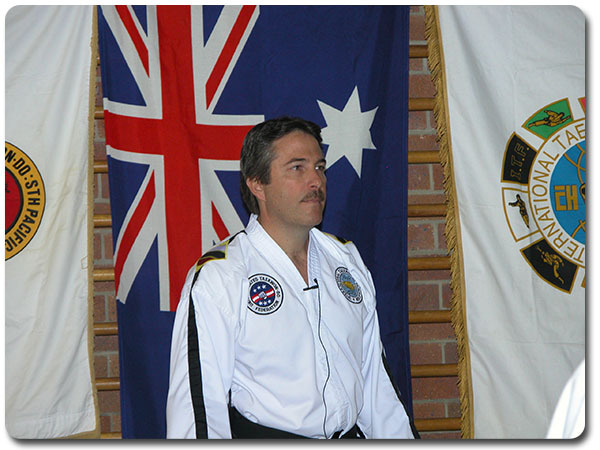 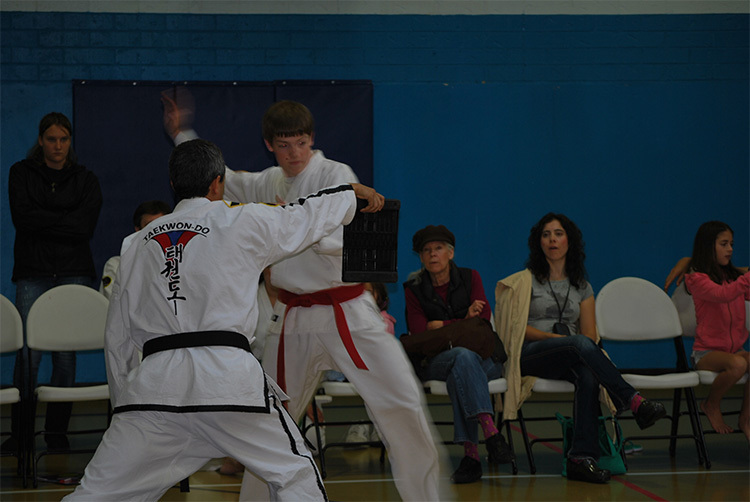 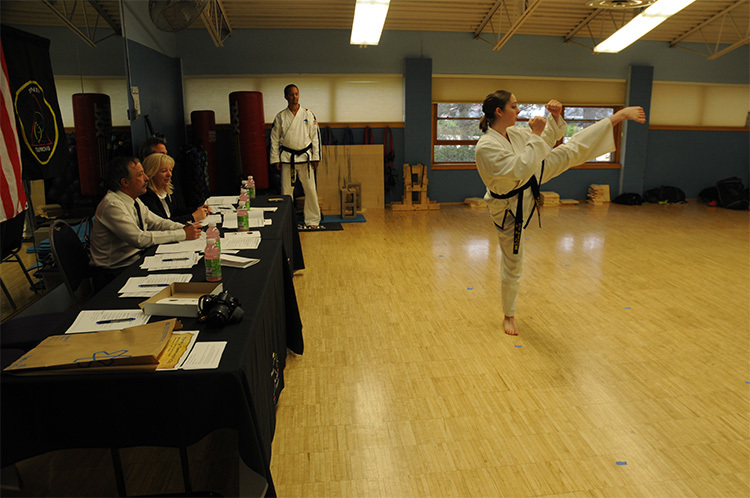 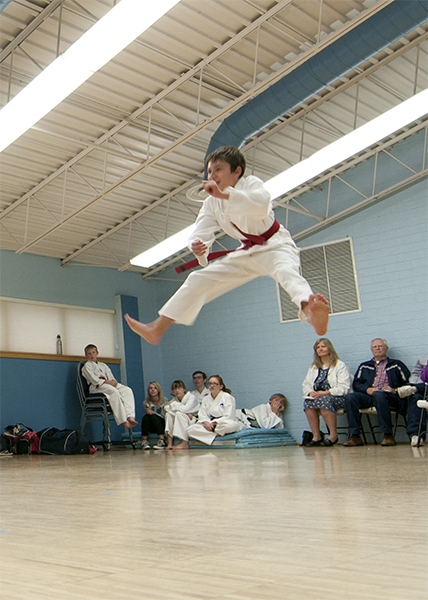 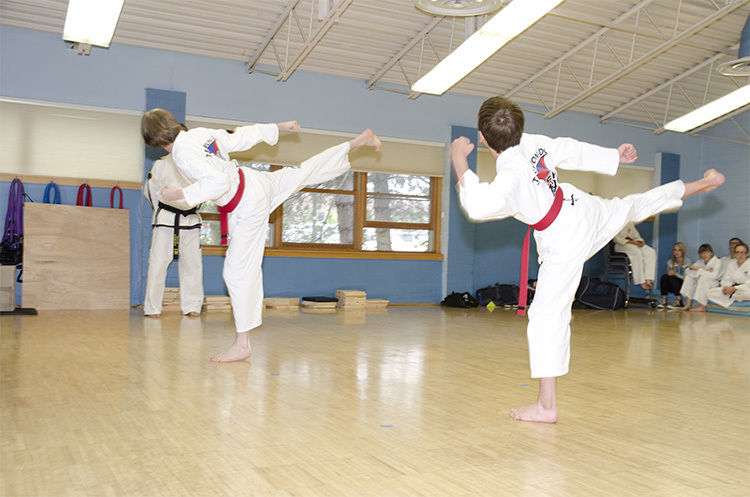 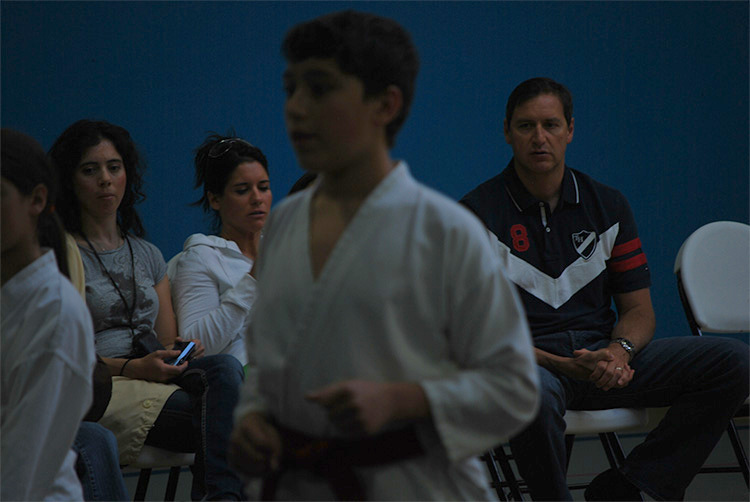 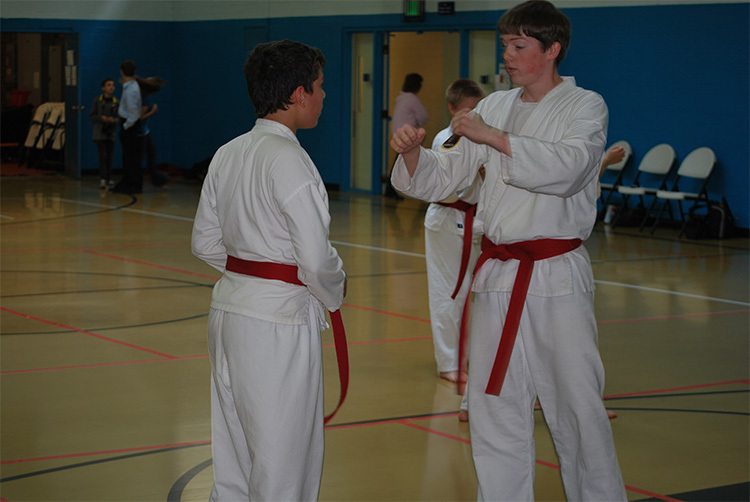 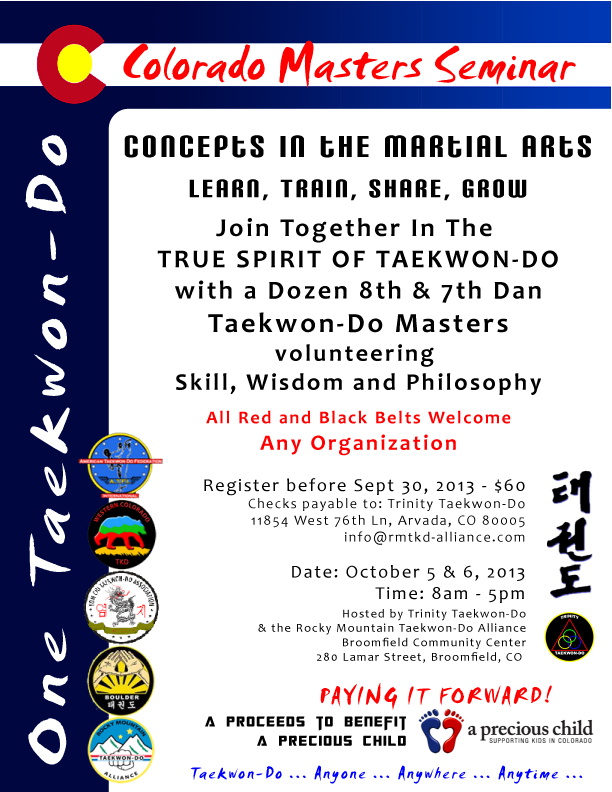 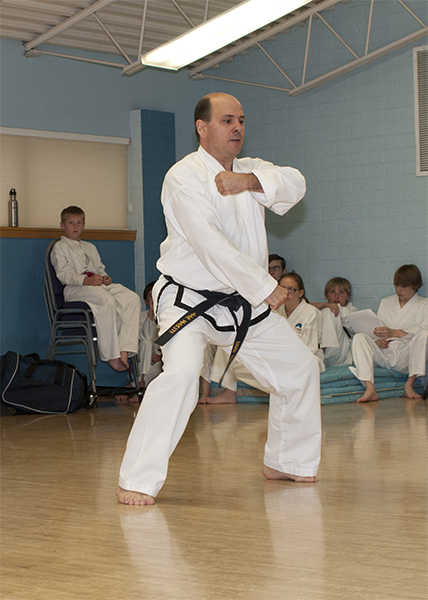 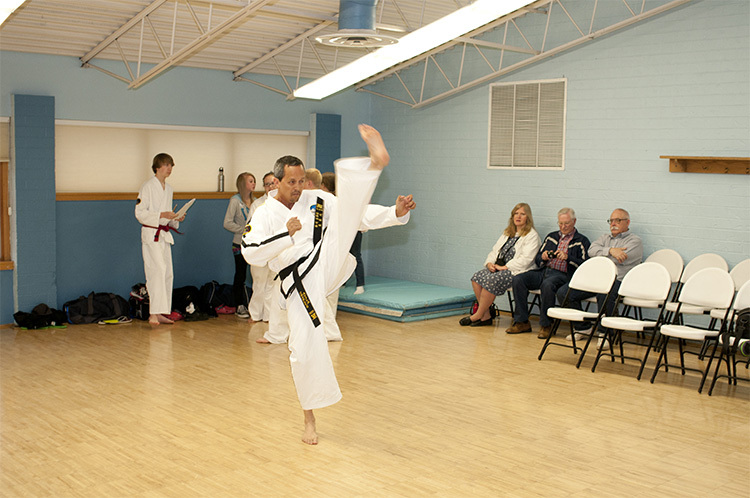 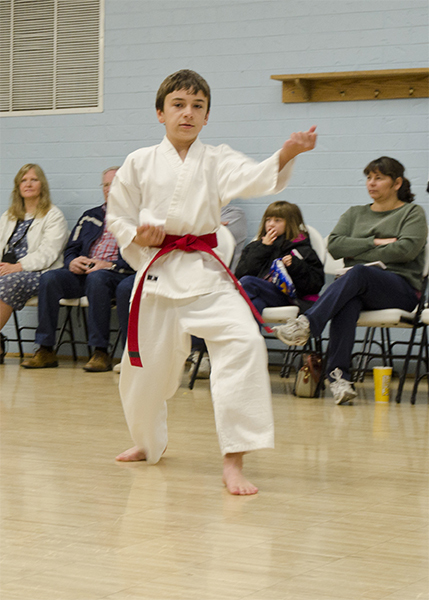 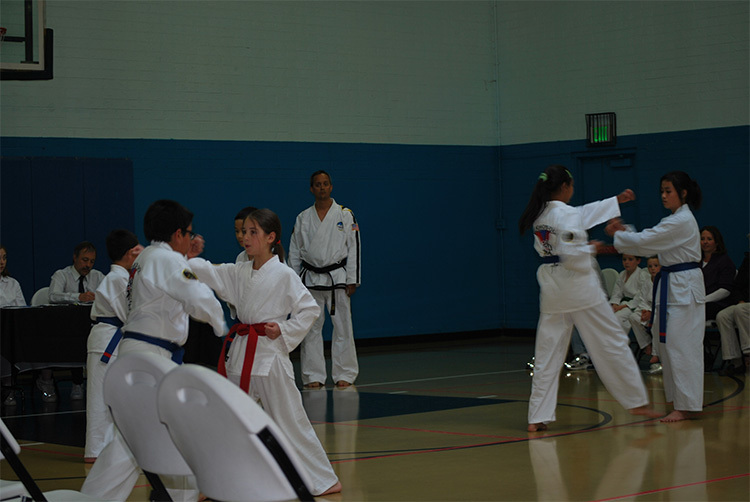 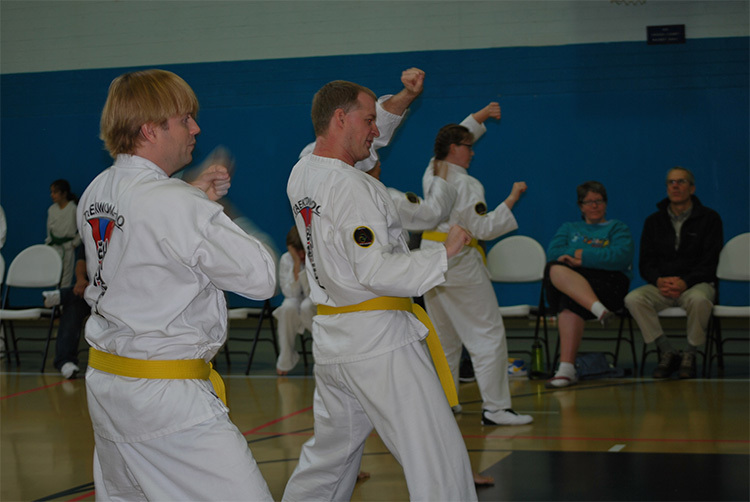 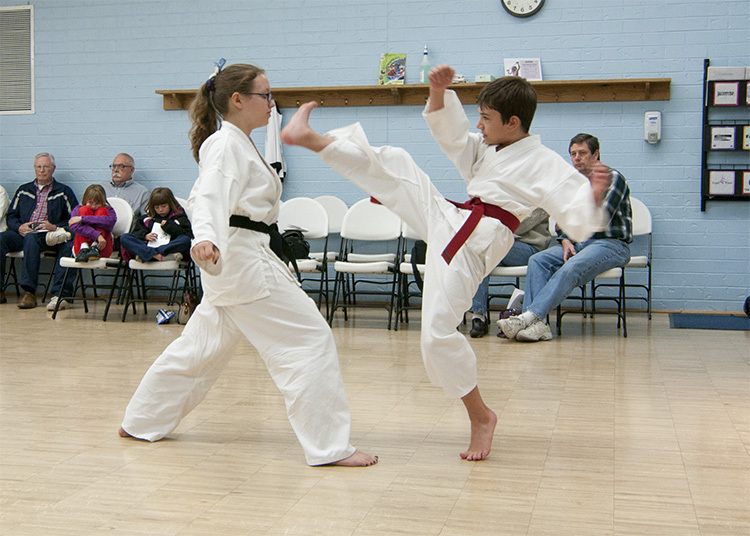 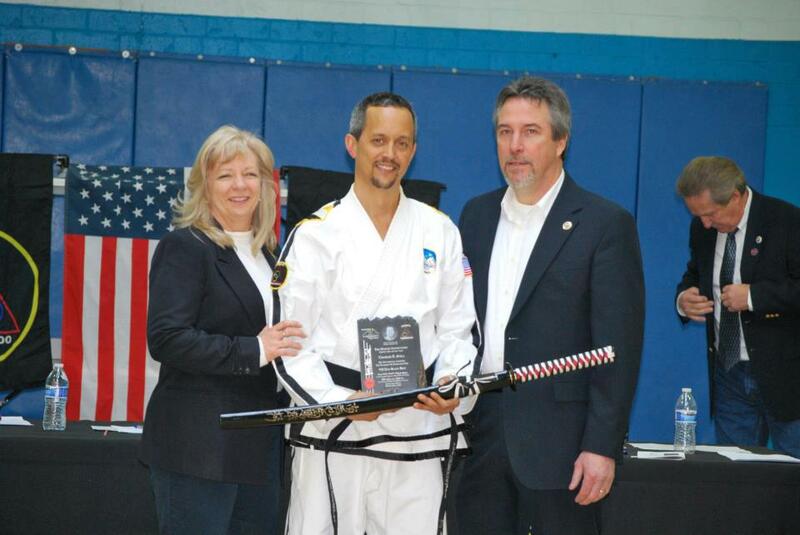 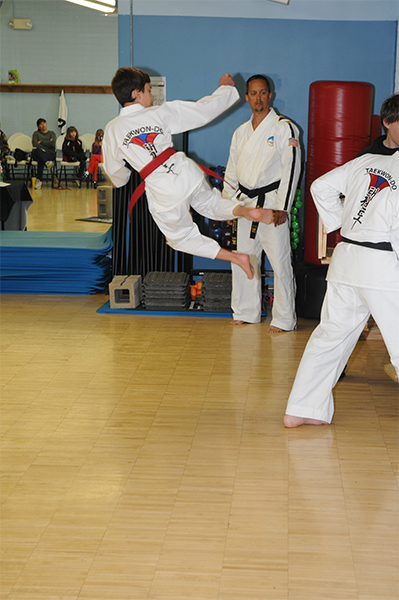 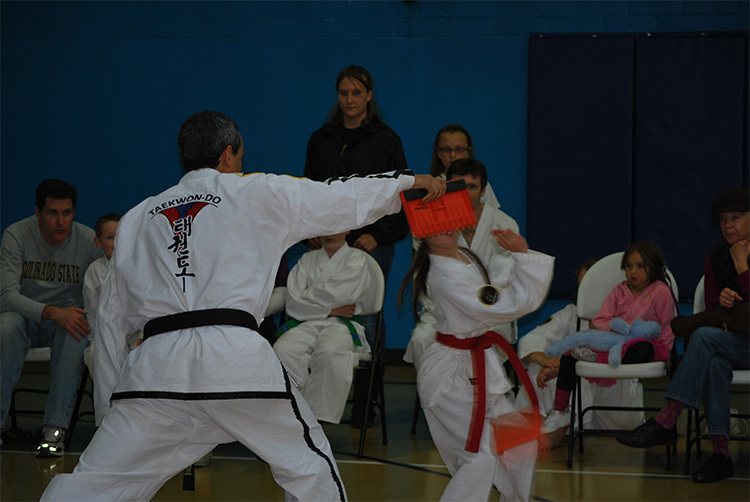 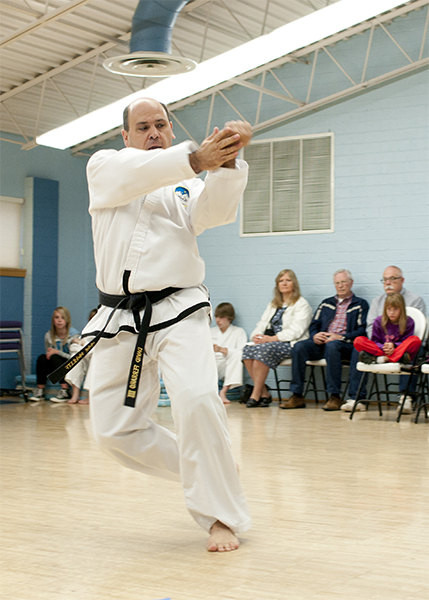 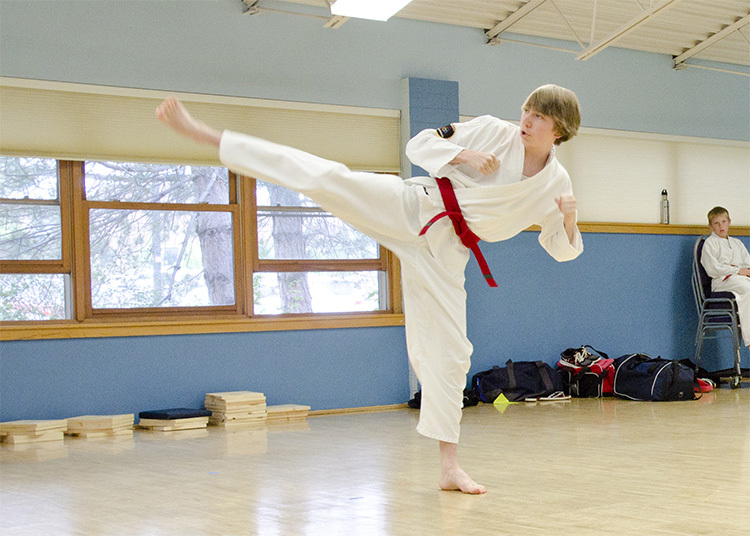 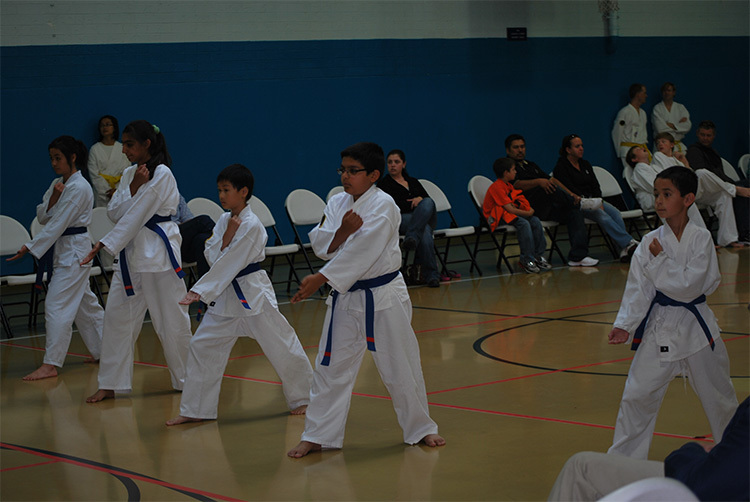 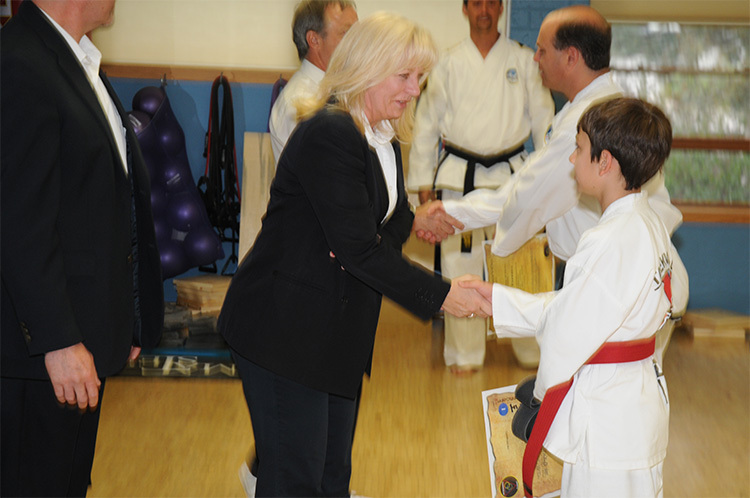 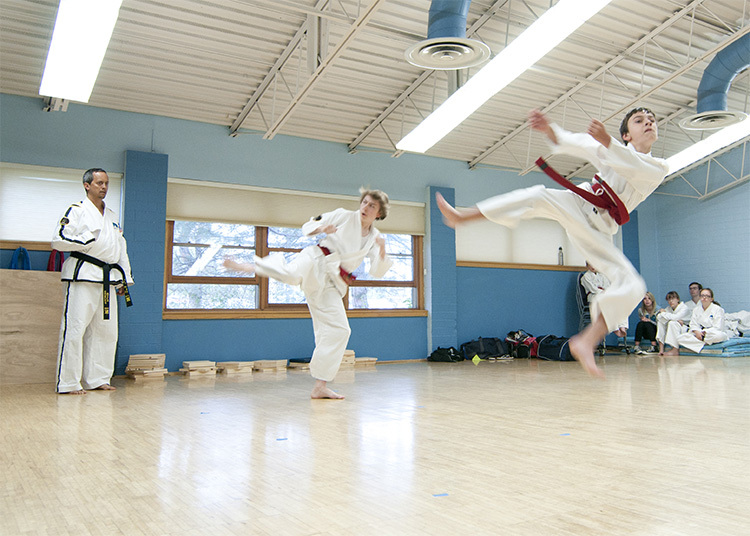 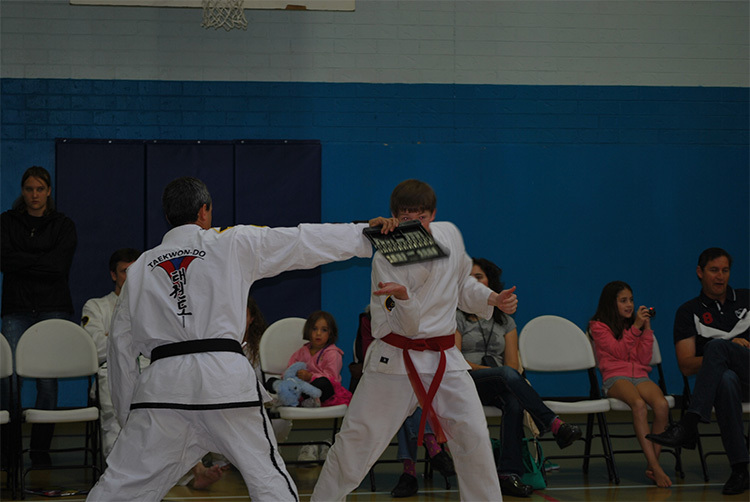 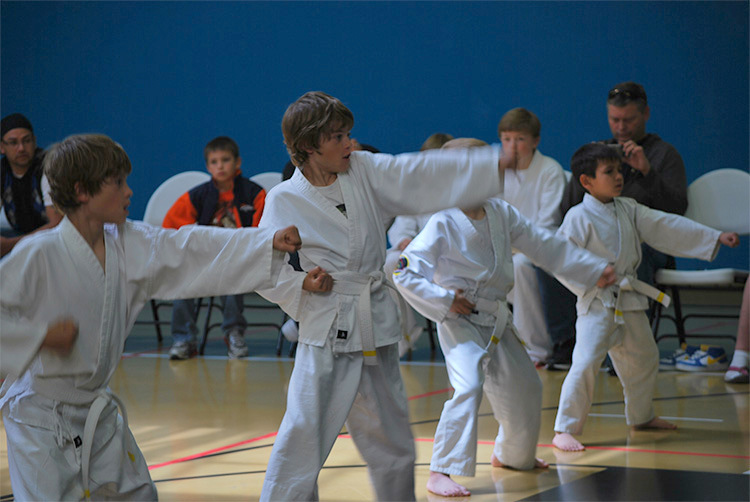 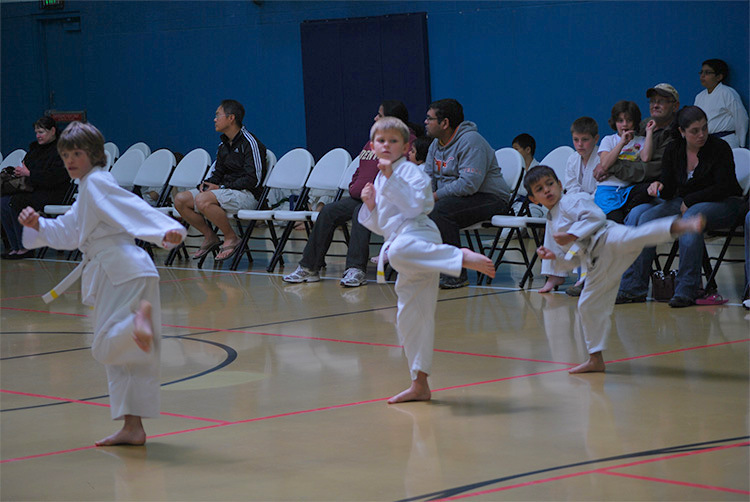 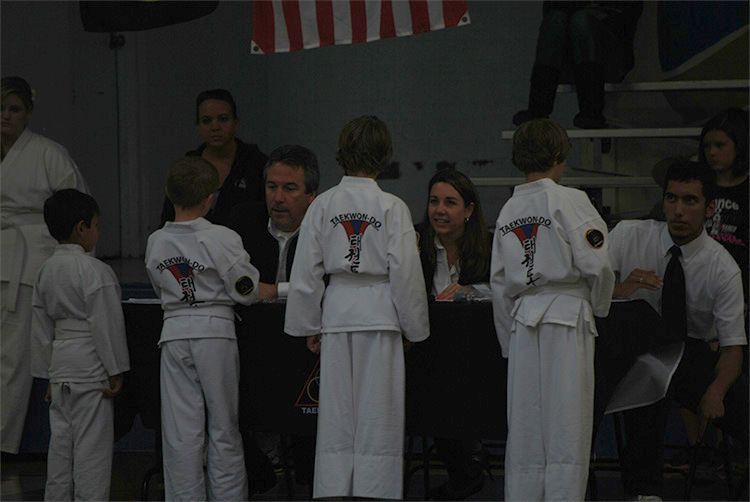 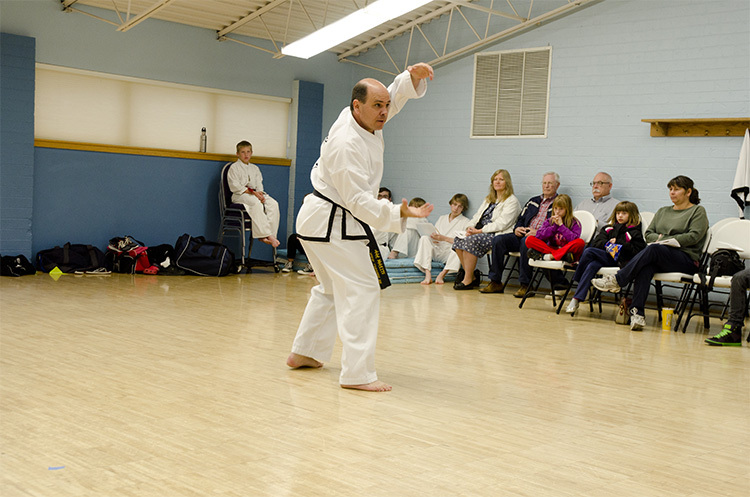 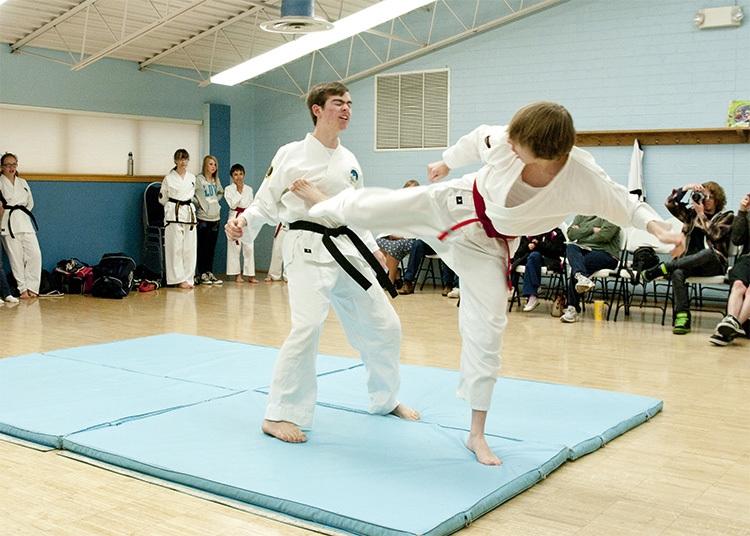 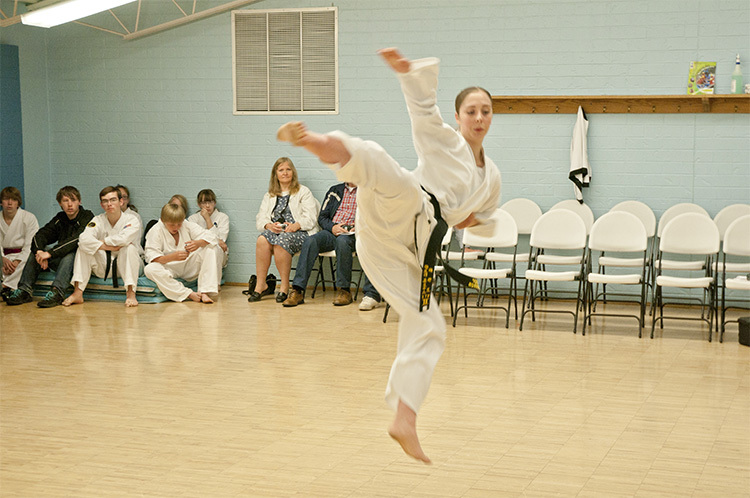 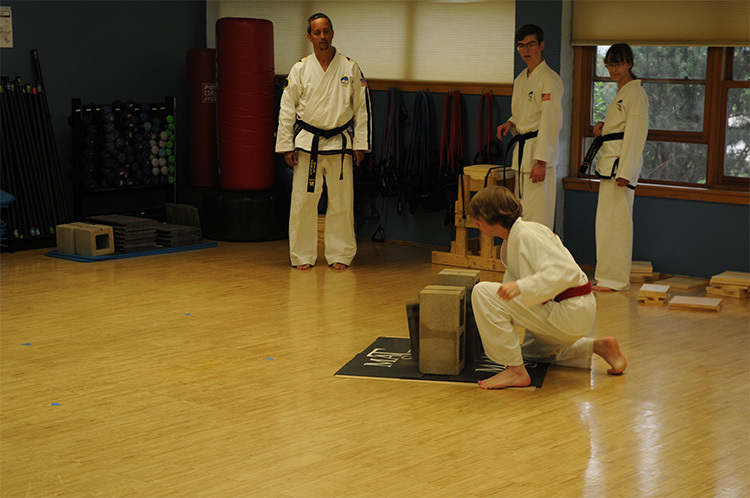 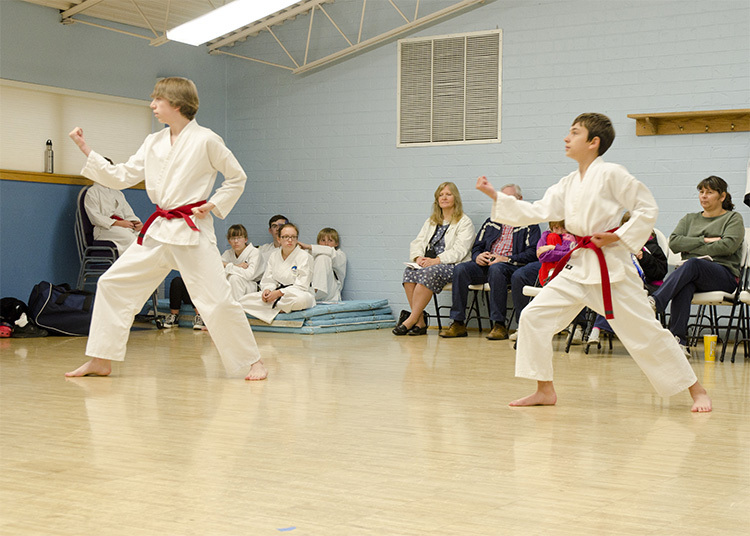 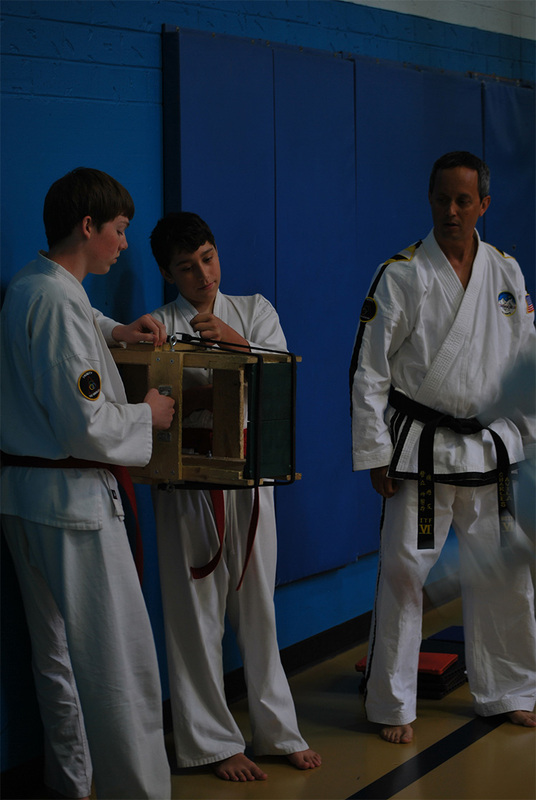 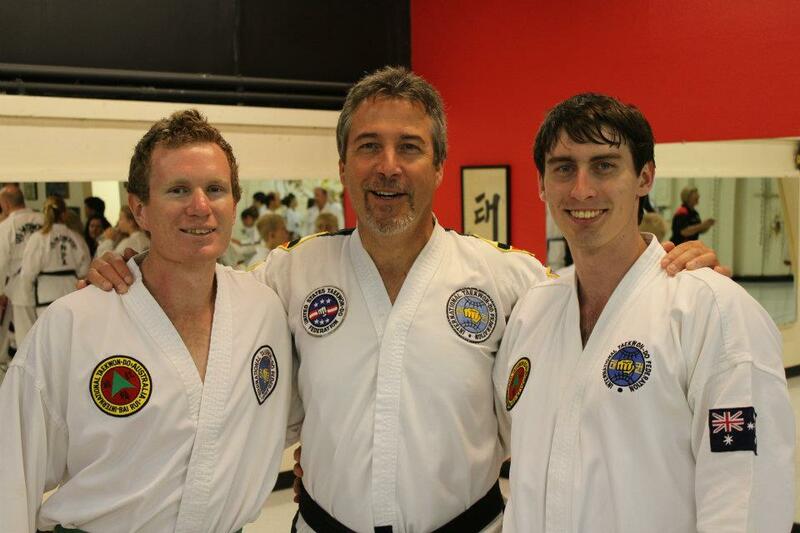 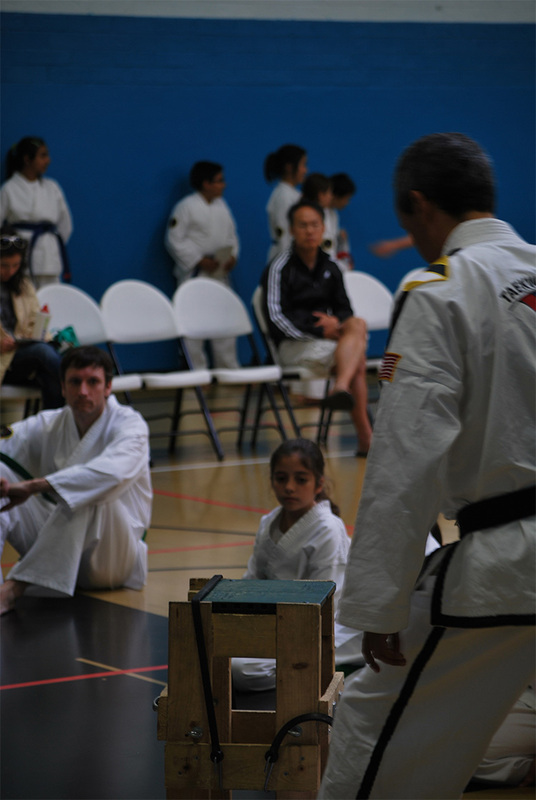 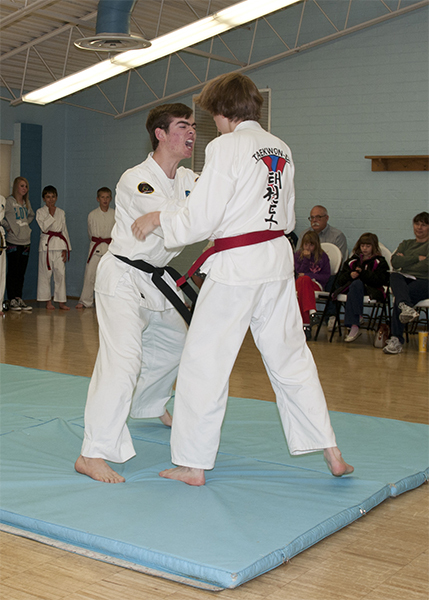 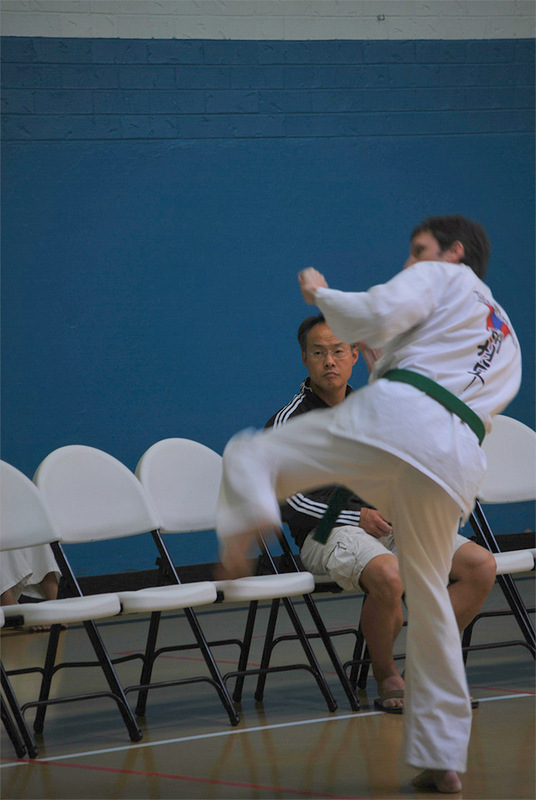 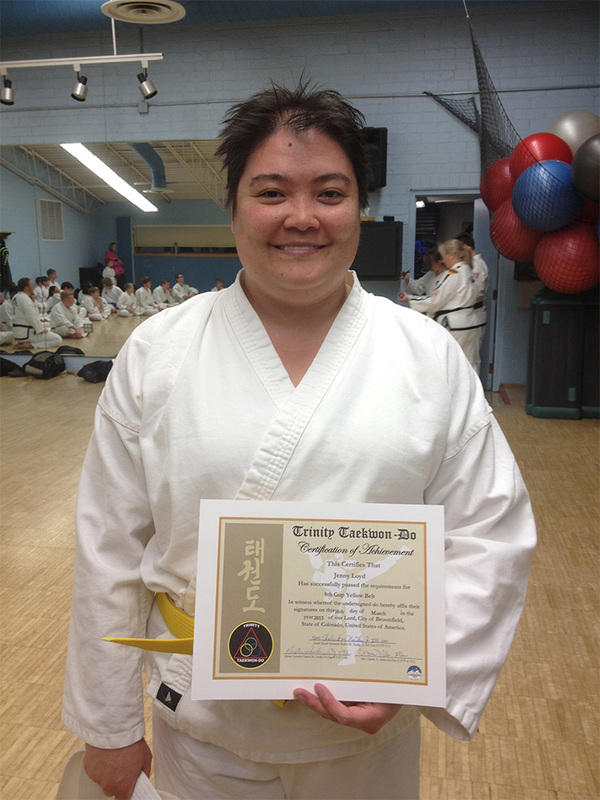 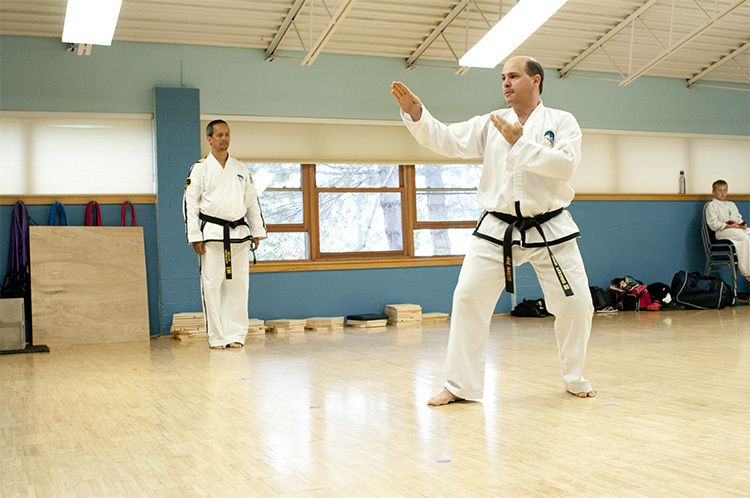 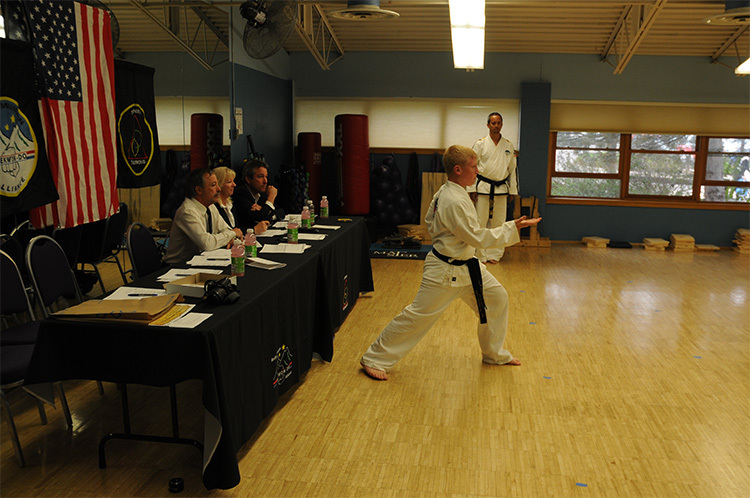 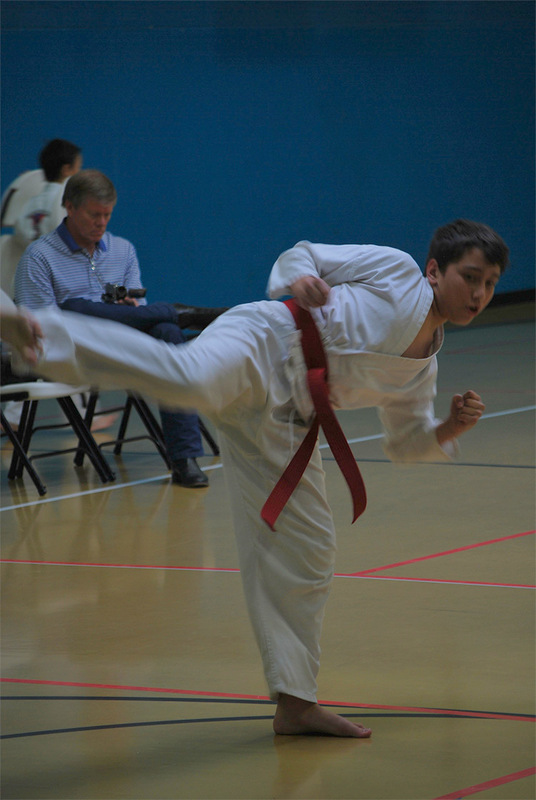 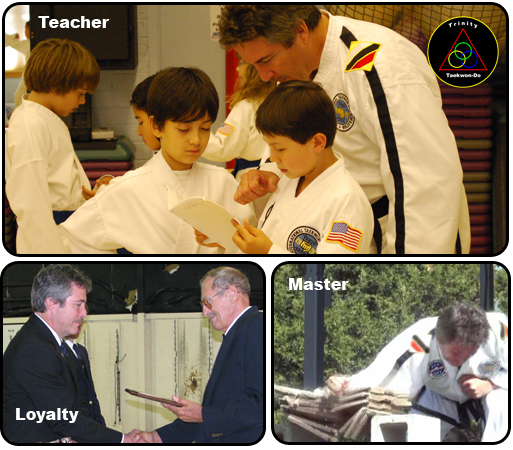 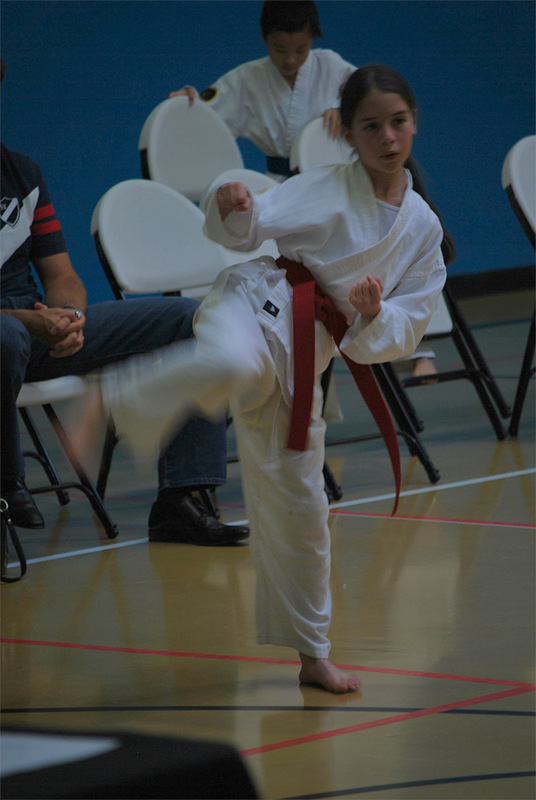 Trinity Taekwon-Do is conducting the second of its 2012 color belt testings. 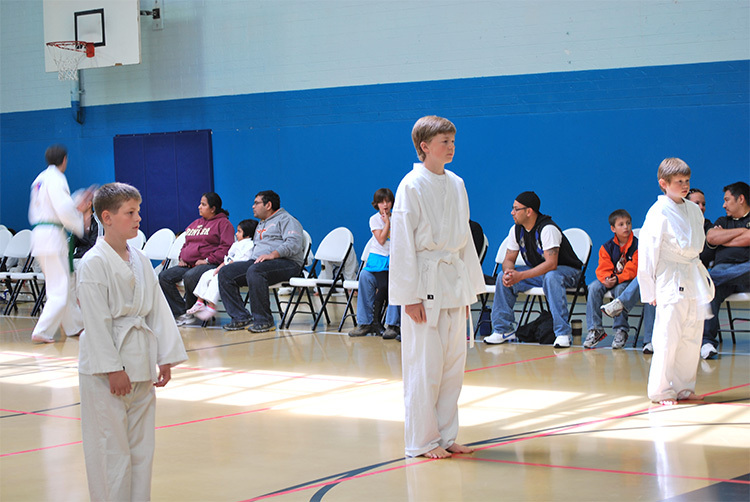 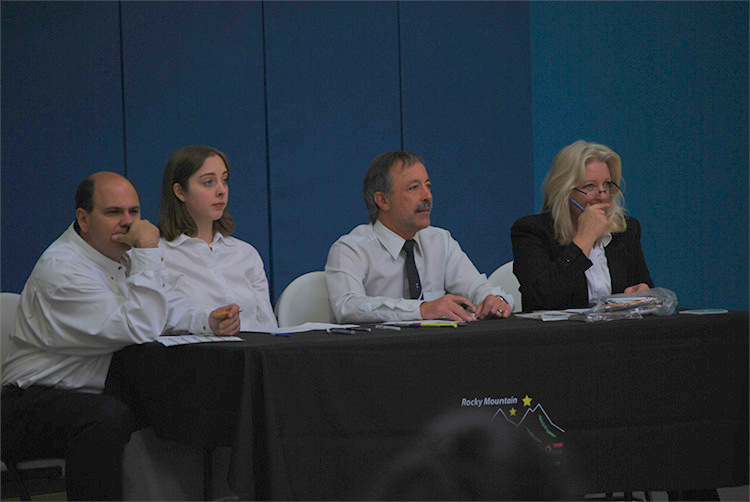 There were 45 students participating in this event with another 16 that are scheduled for the make-up test events. 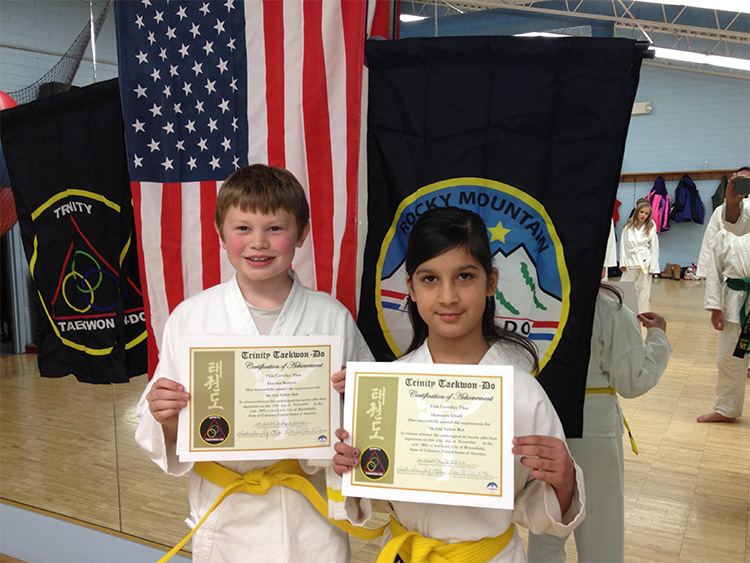 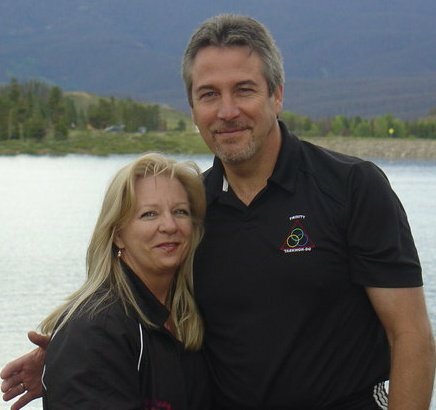 Mr. Thomas Bridges (2nd Gup) and Miss Tienna Diamanti (10th Gup) received High Test Score recognition on this day.